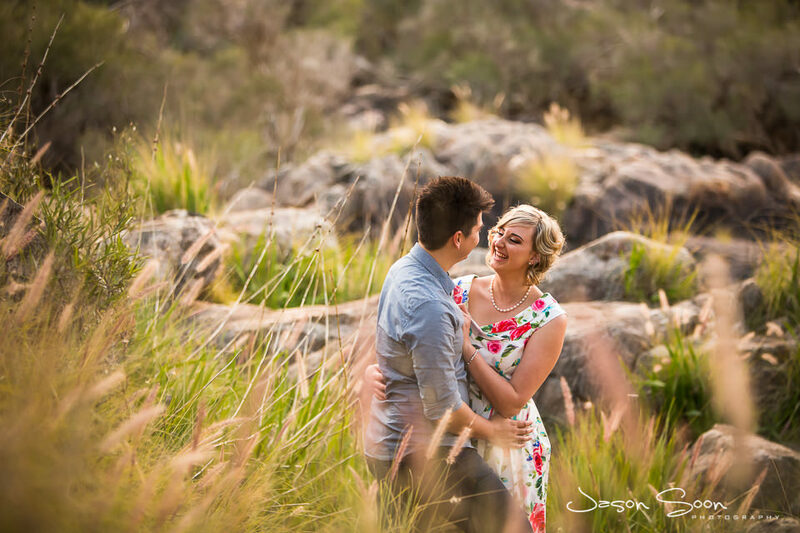 Getting back to nature with this one. 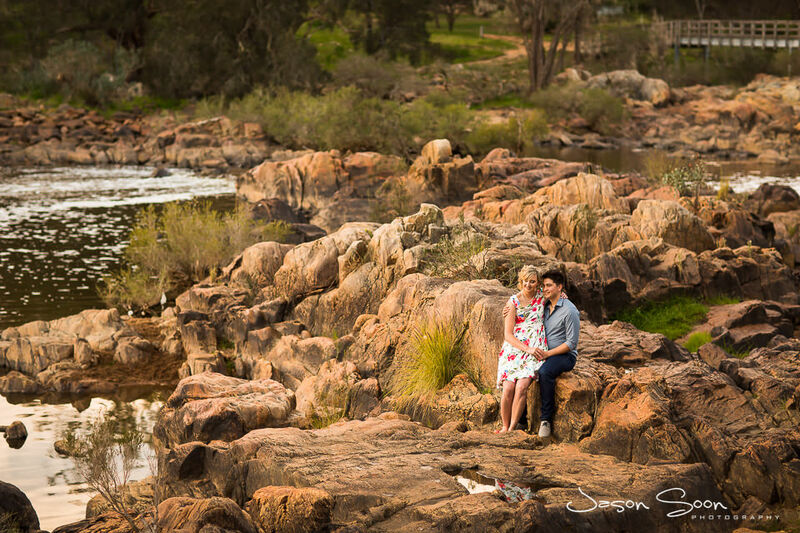 I am a big fan of Bells Rapids; the rushing water and the quiet stillness of the location is gorgeous and unique. 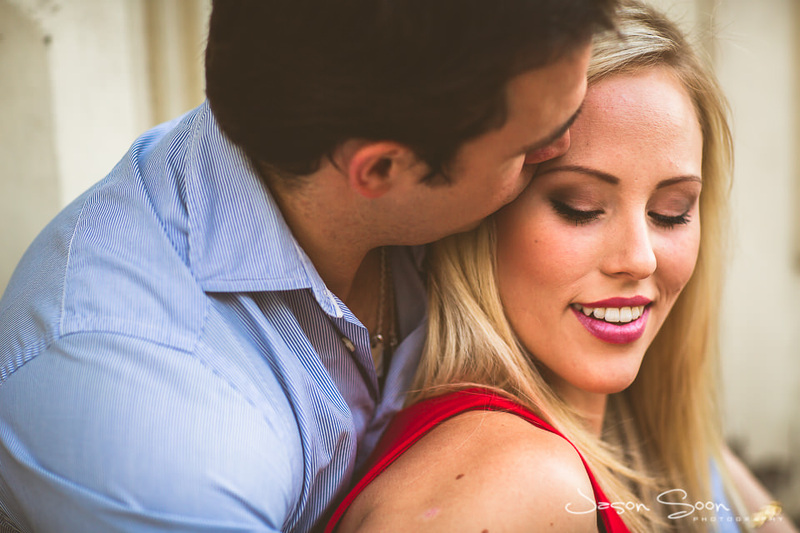 I am so glad that my lovely friends, Kalvin and Sarah felt the same way. 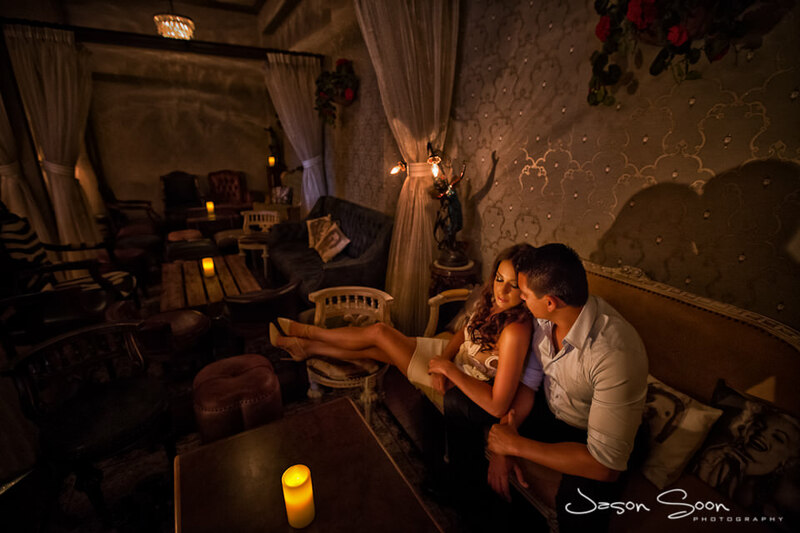 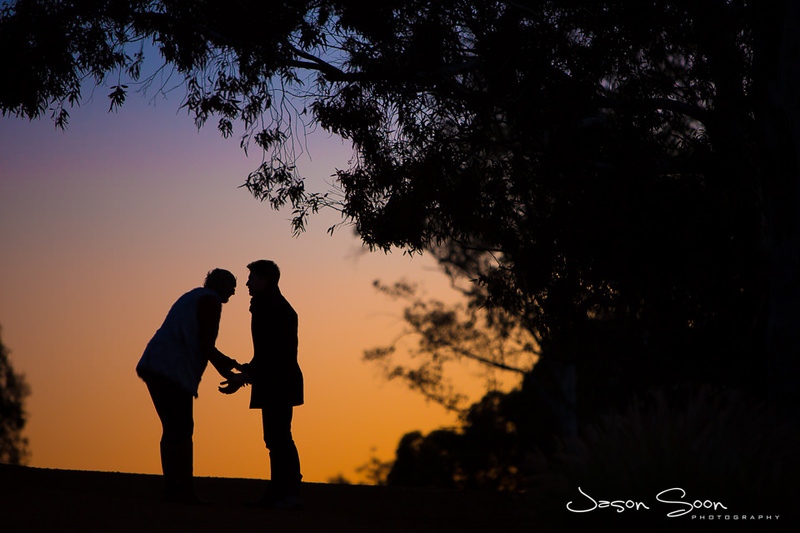 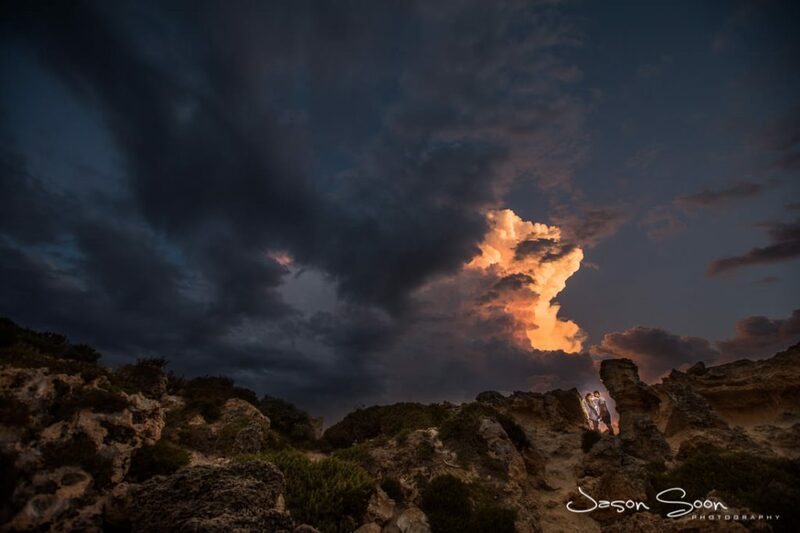 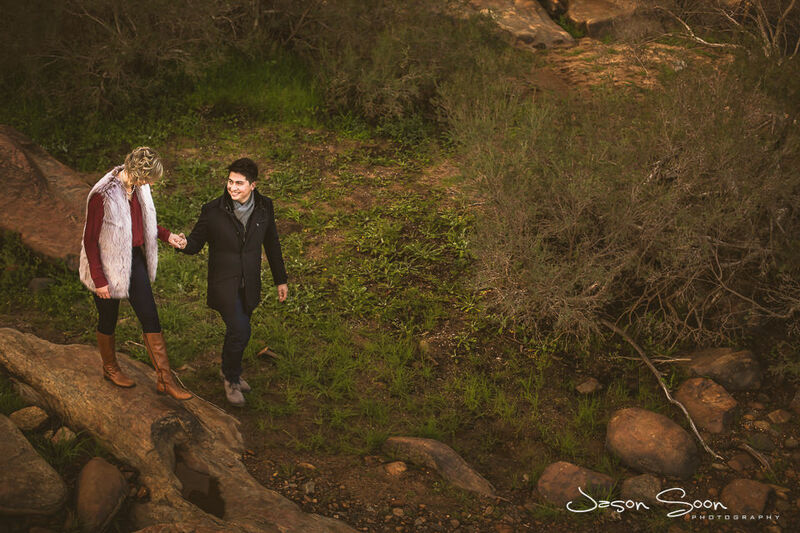 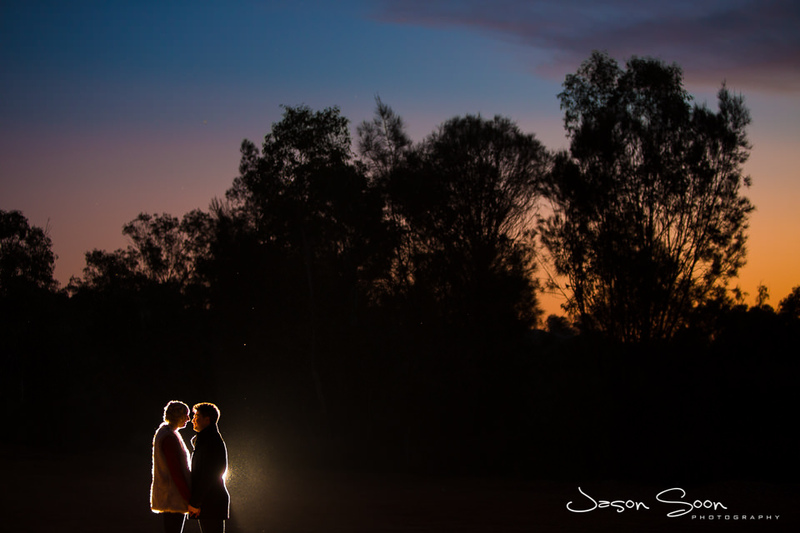 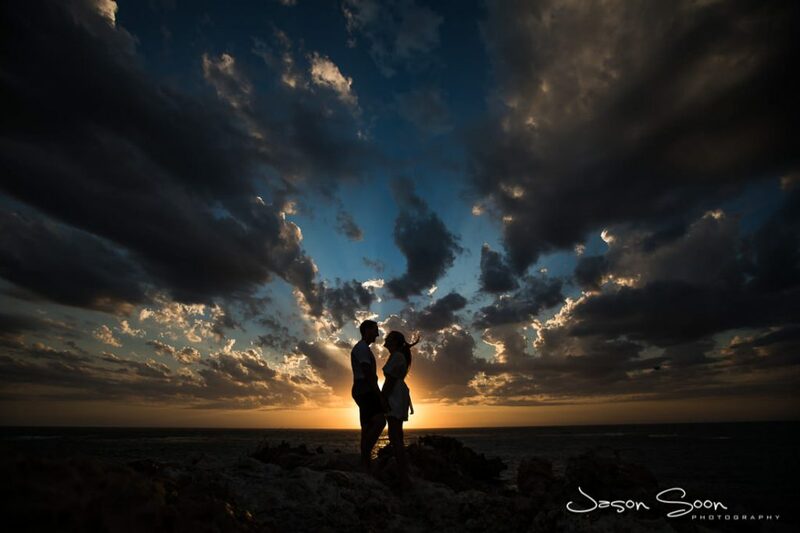 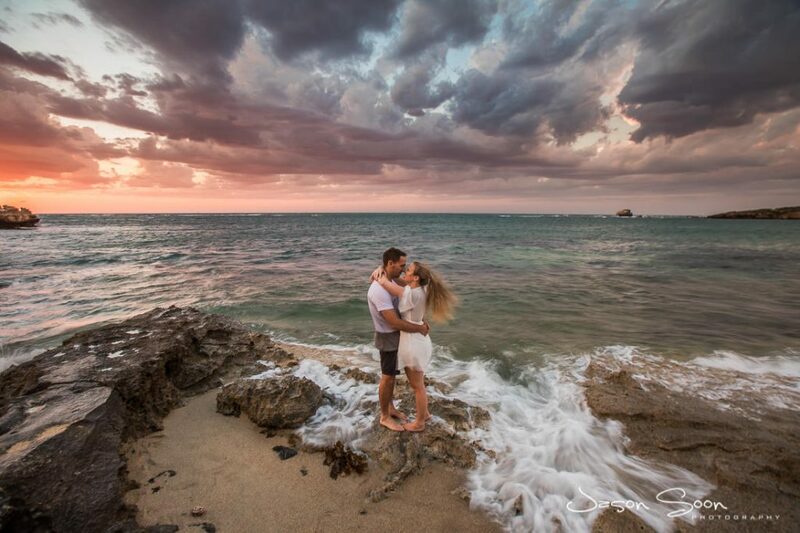 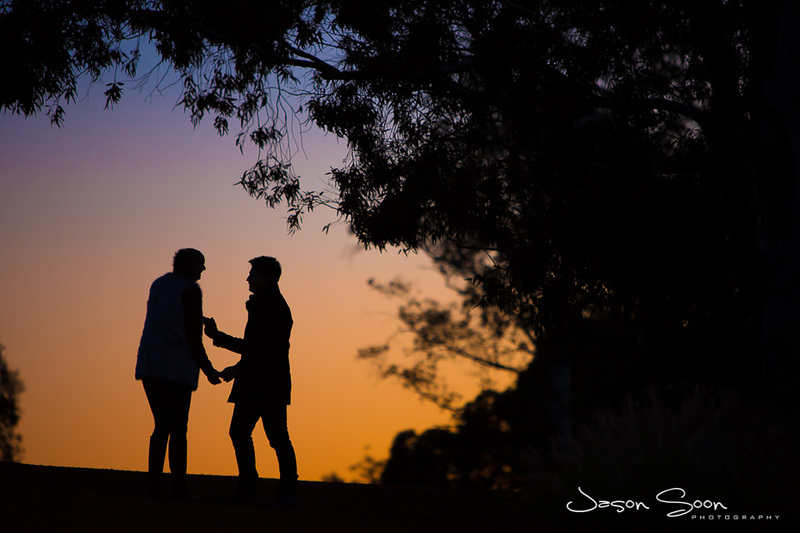 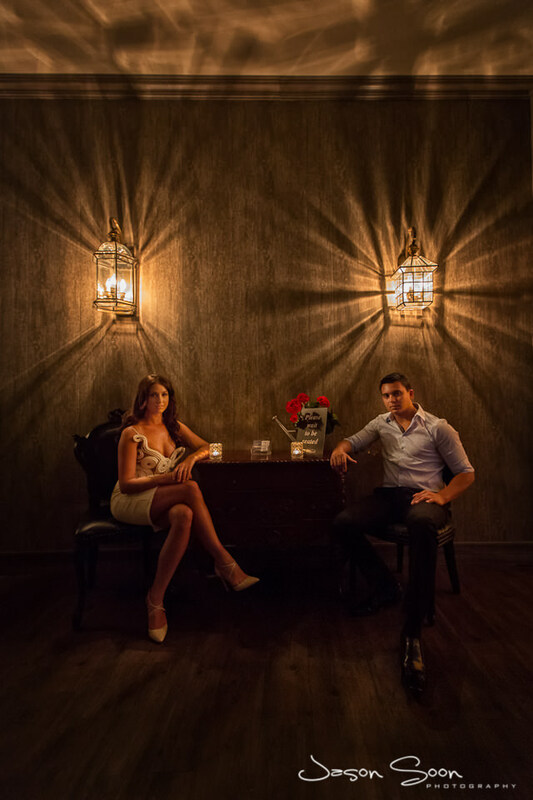 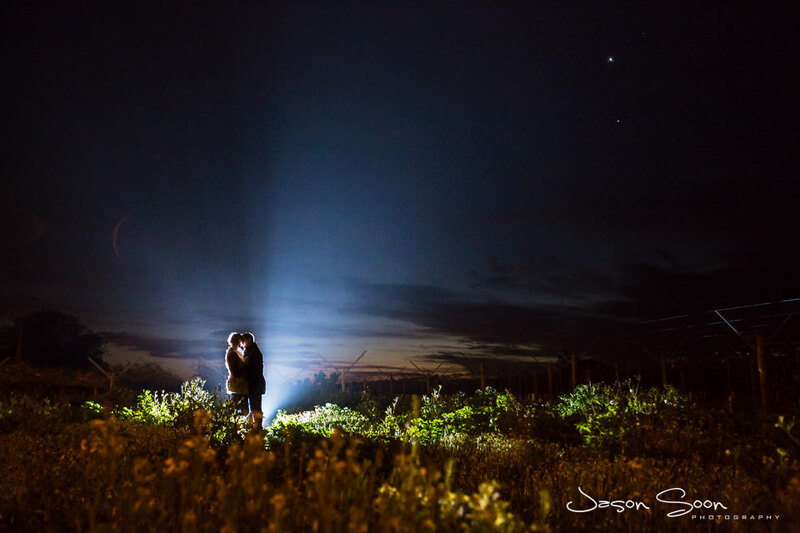 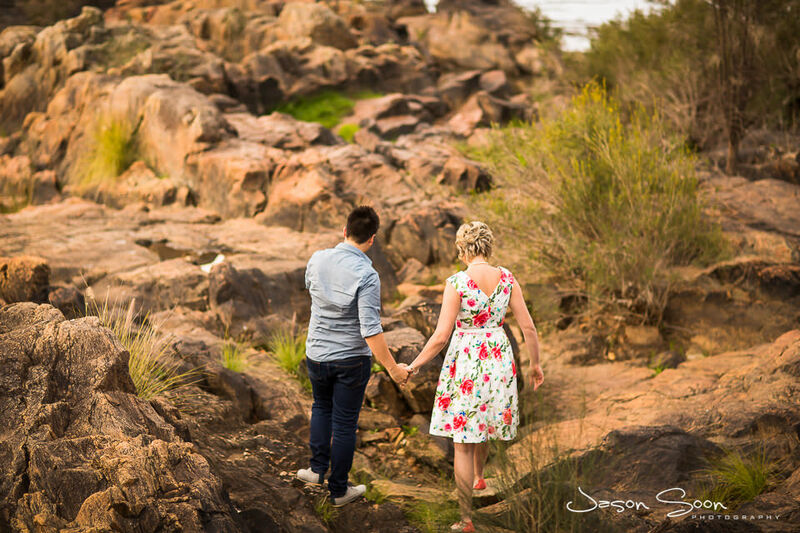 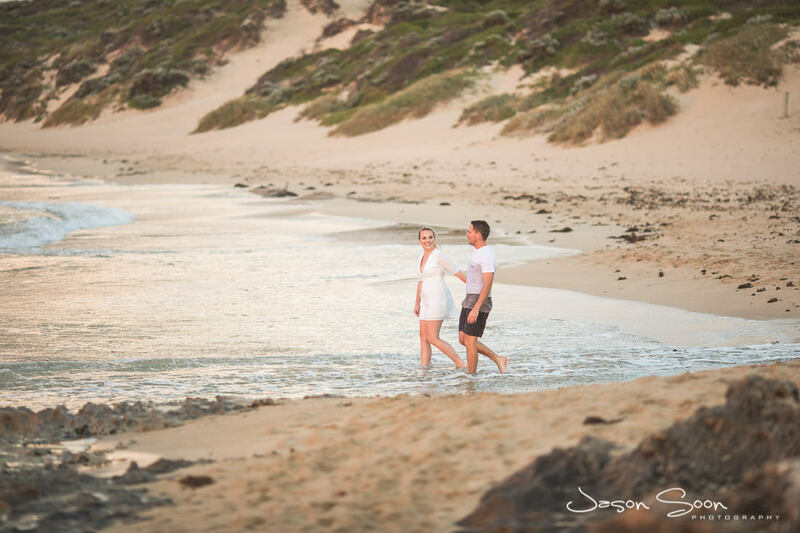 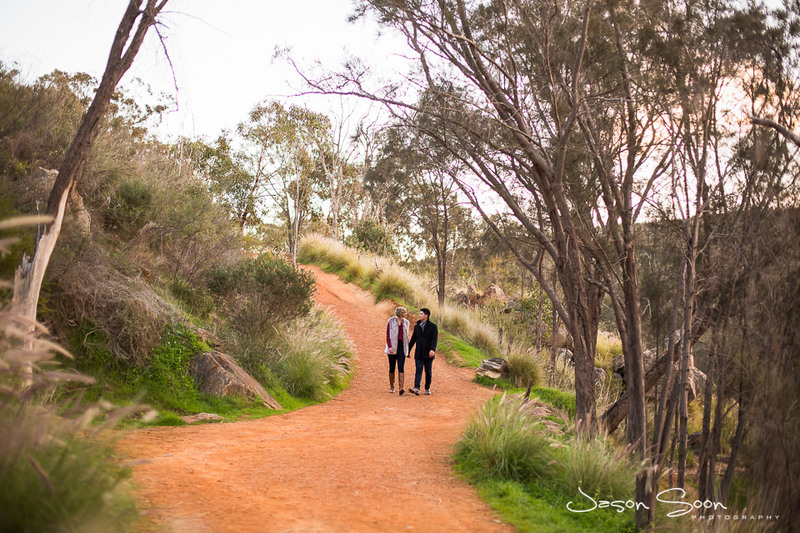 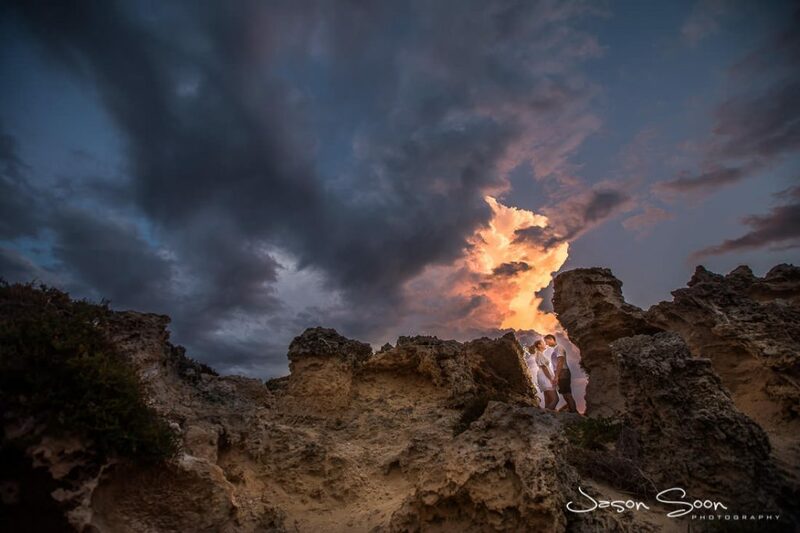 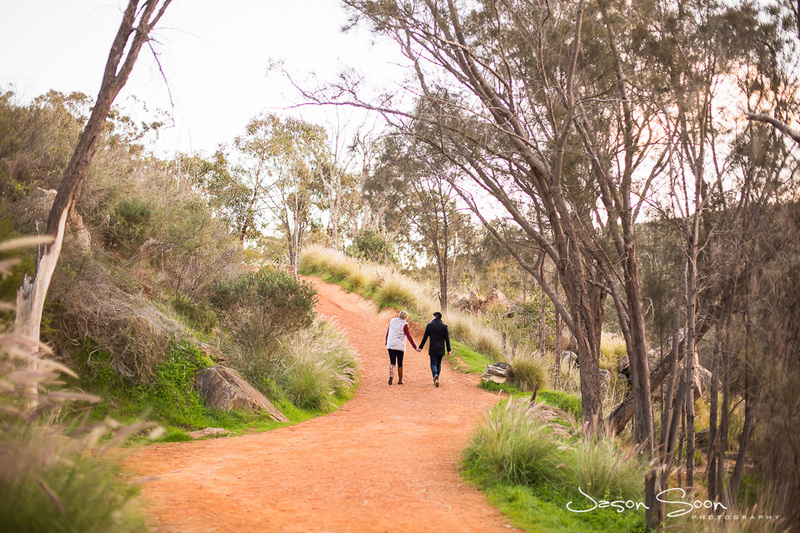 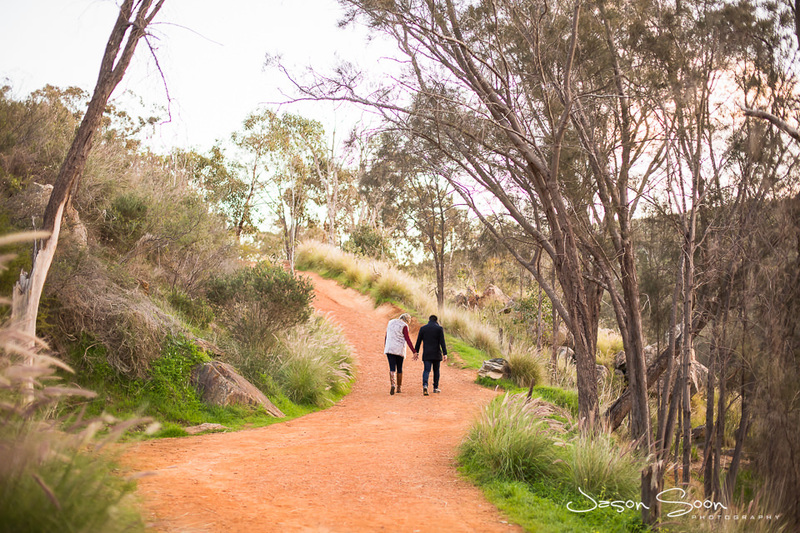 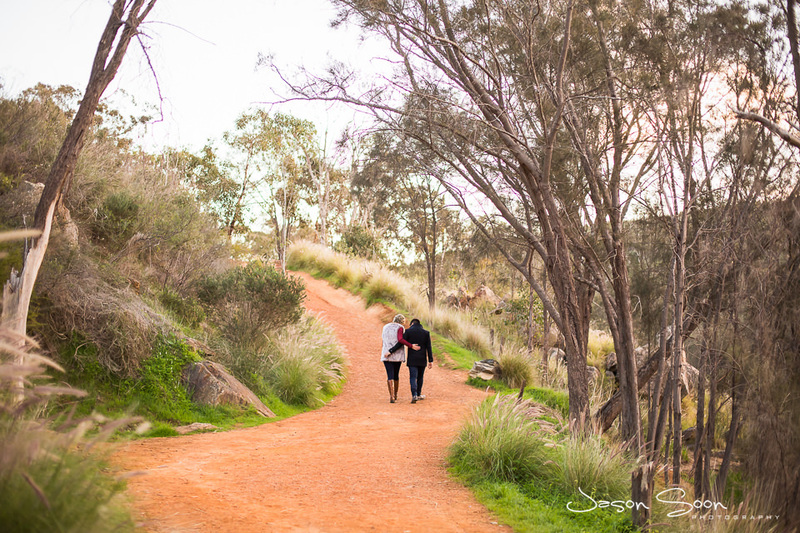 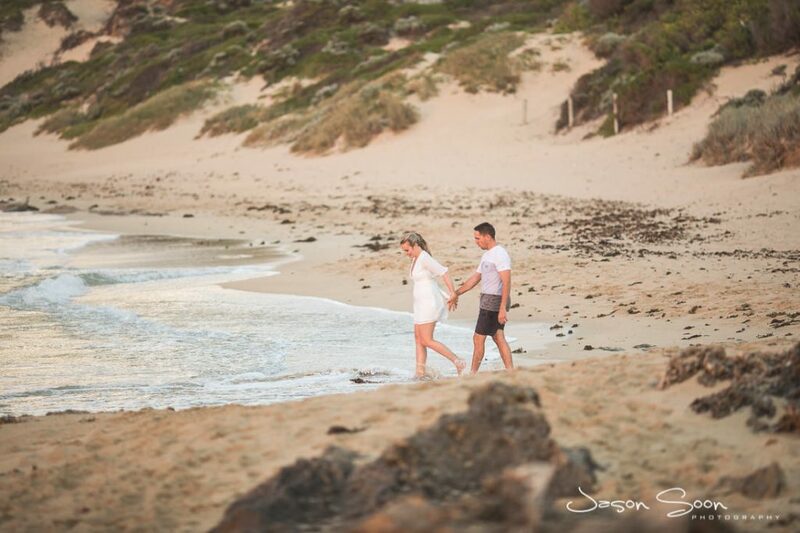 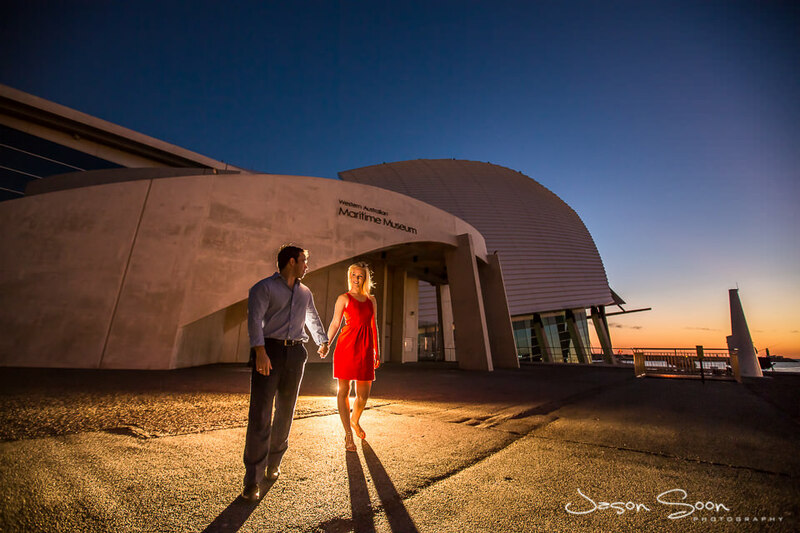 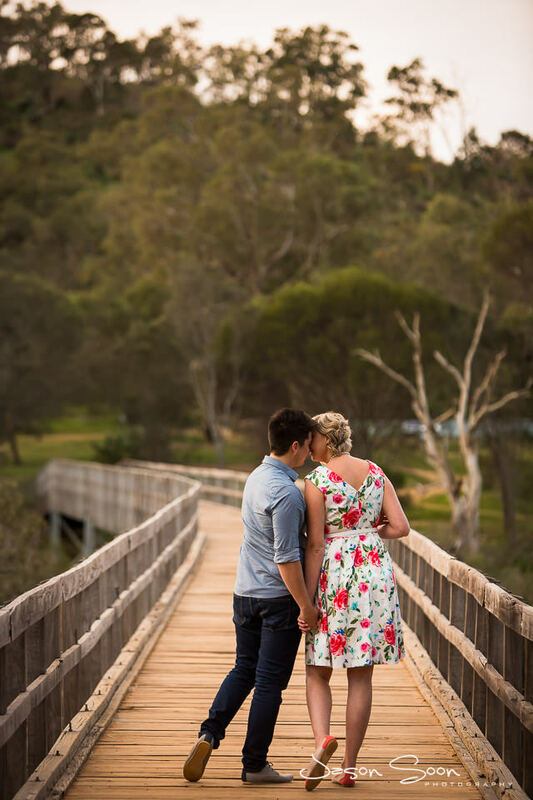 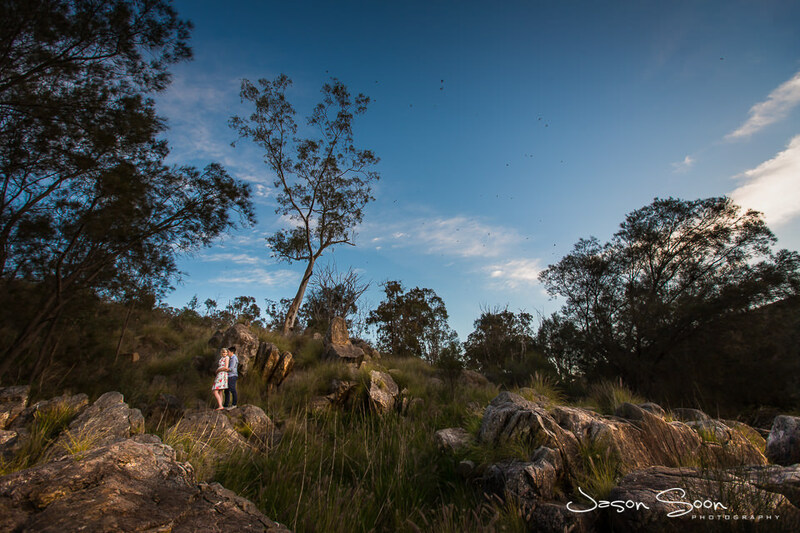 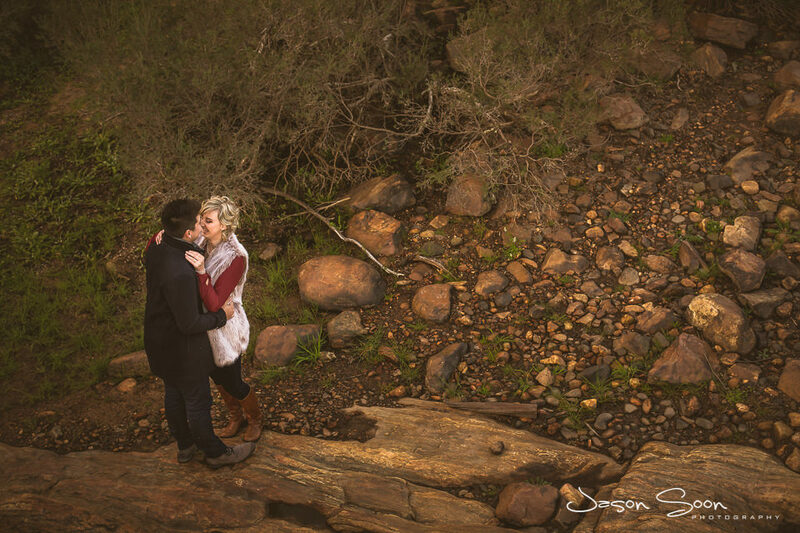 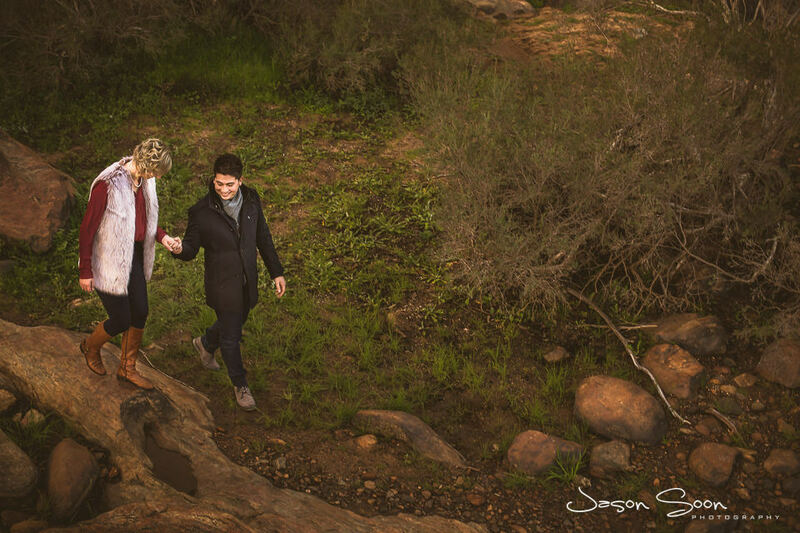 The date was set and we soon made our way to the breathtaking location. 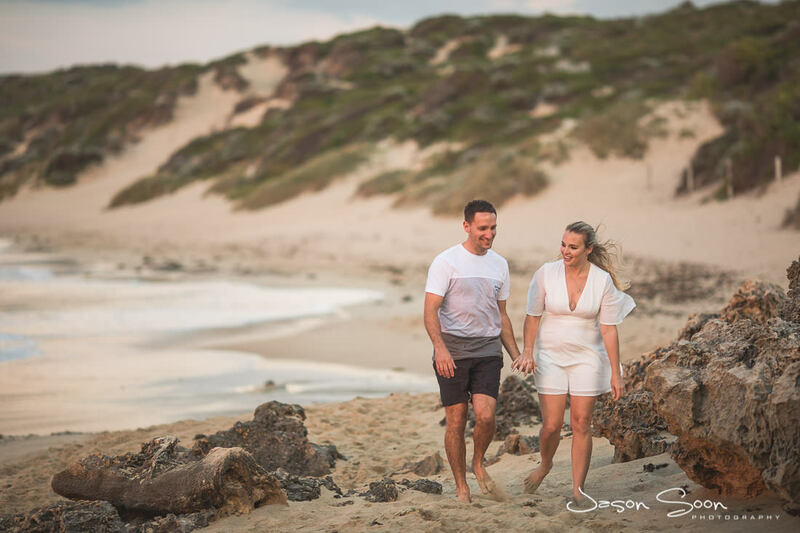 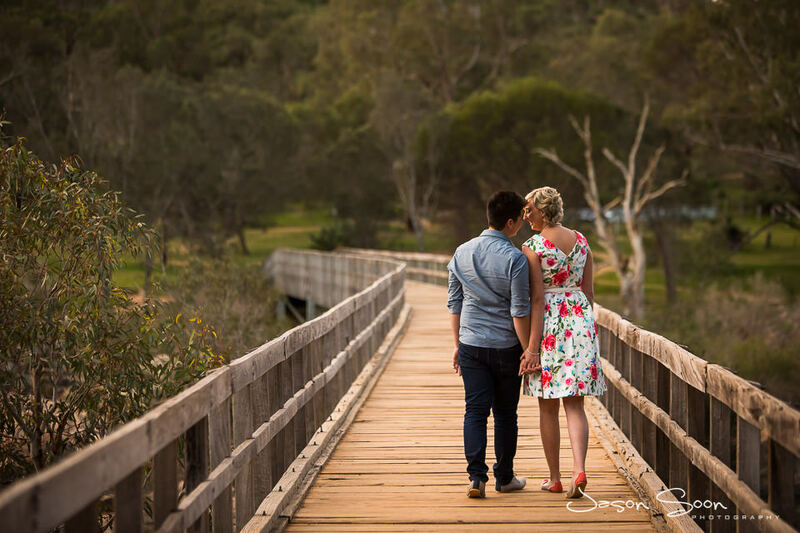 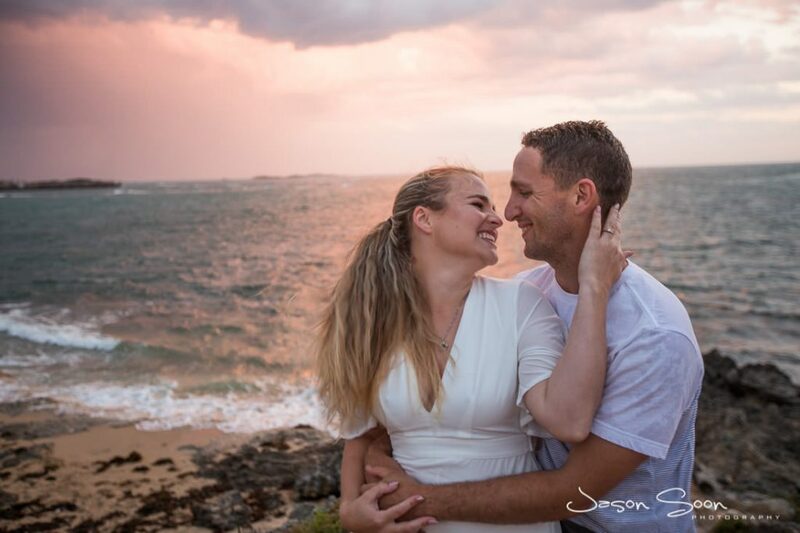 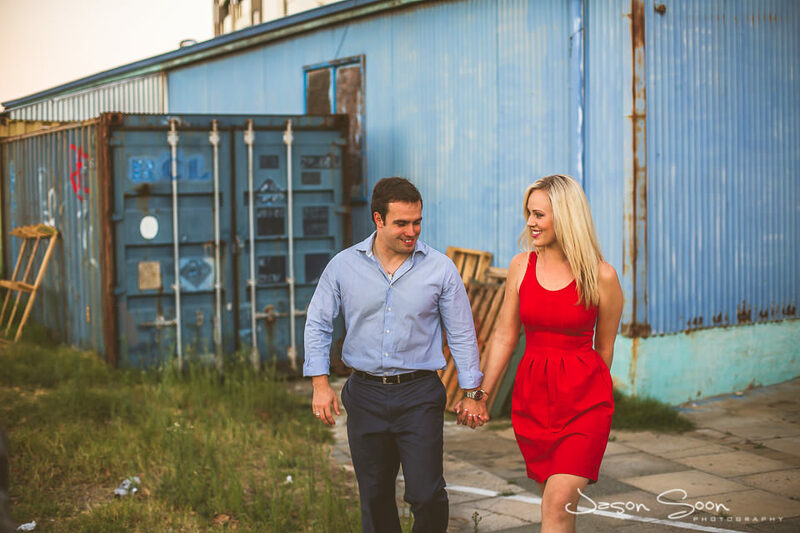 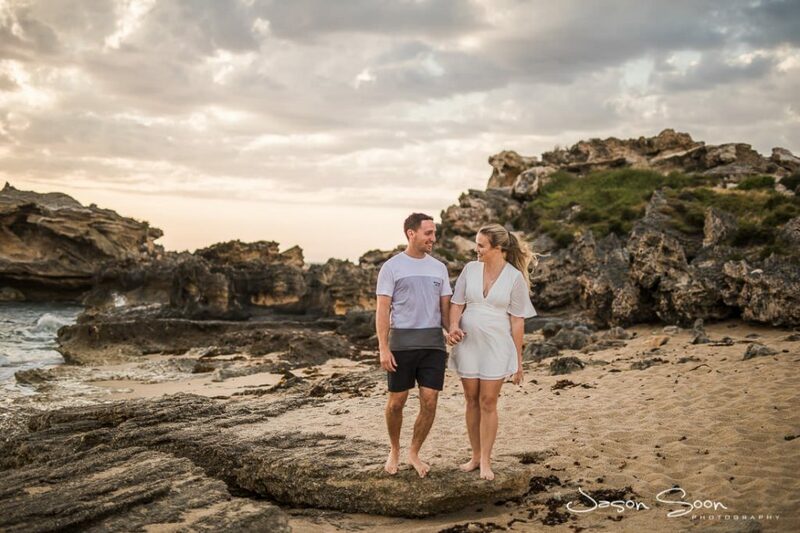 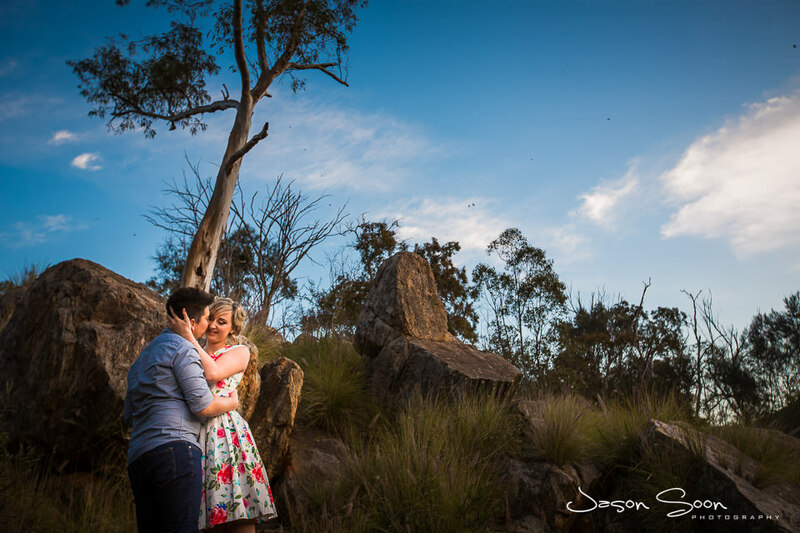 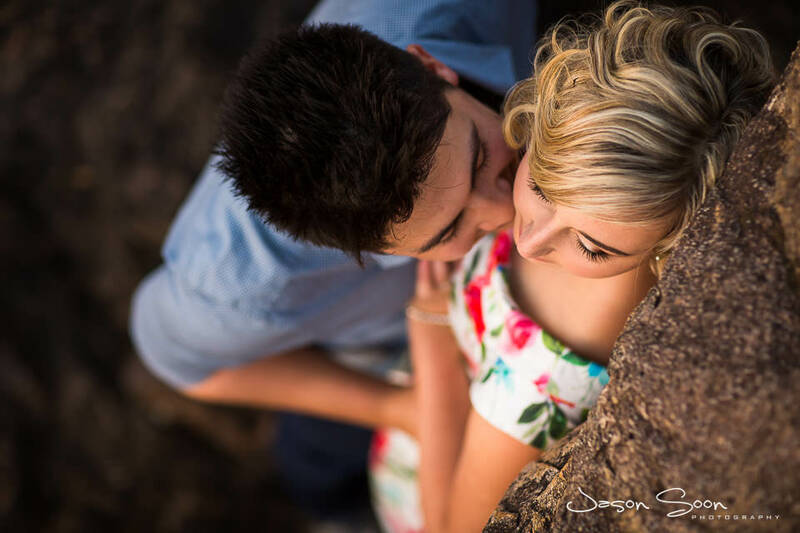 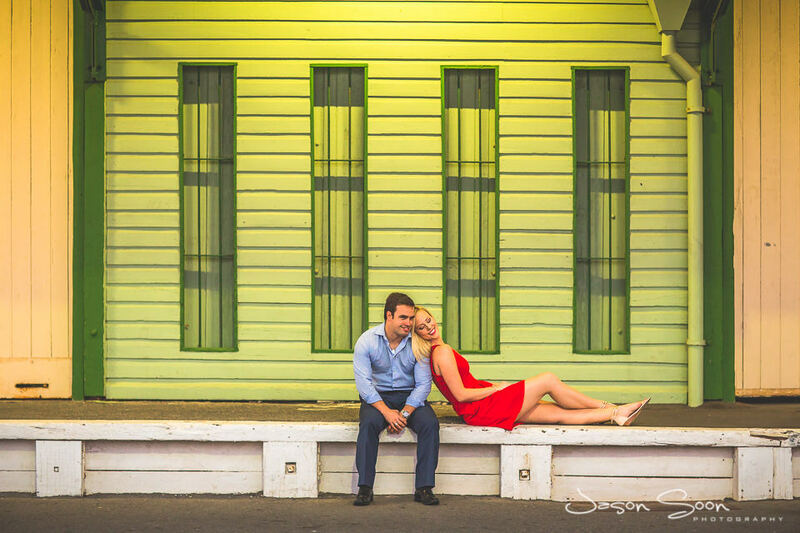 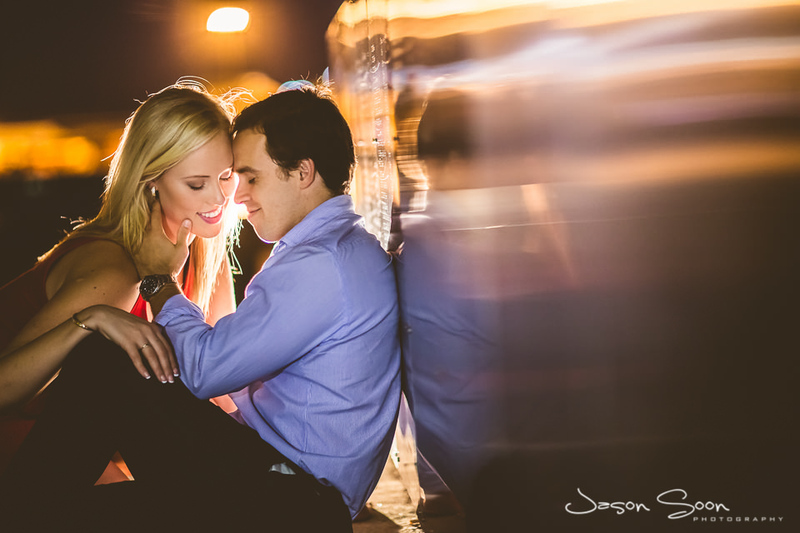 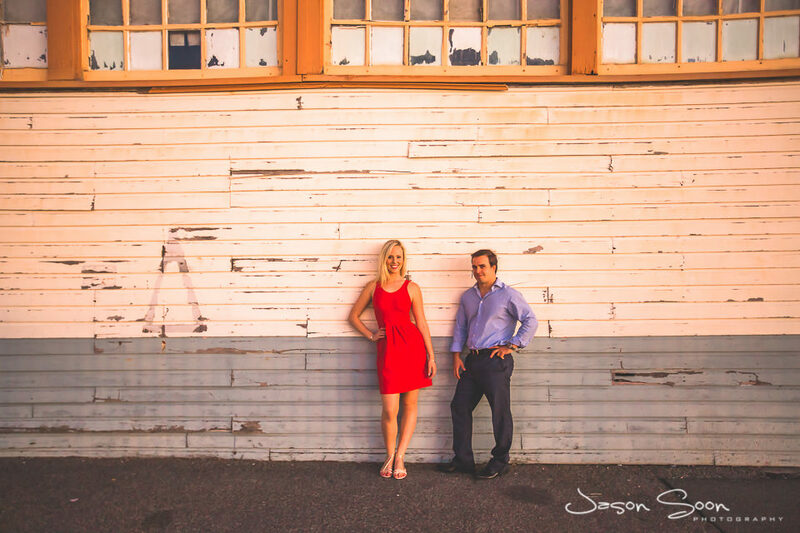 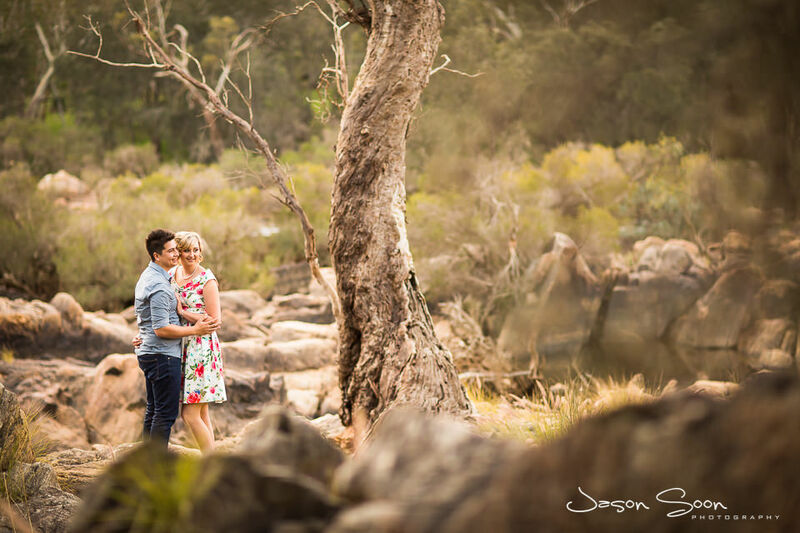 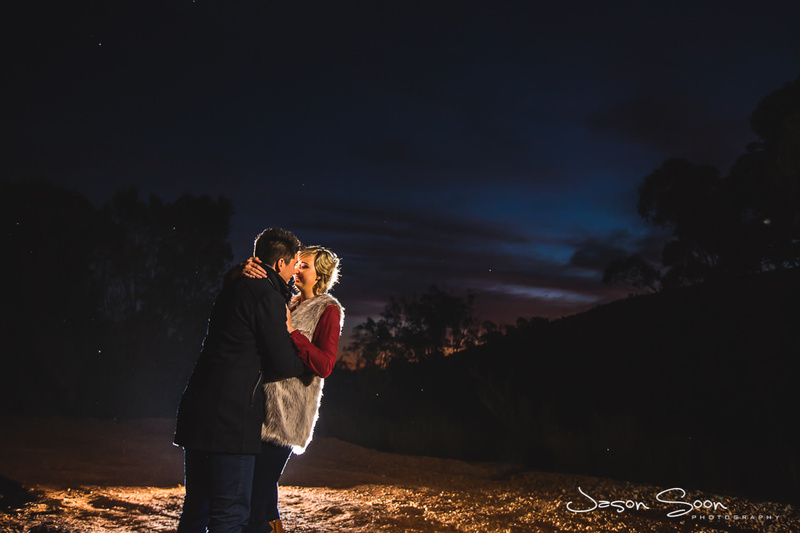 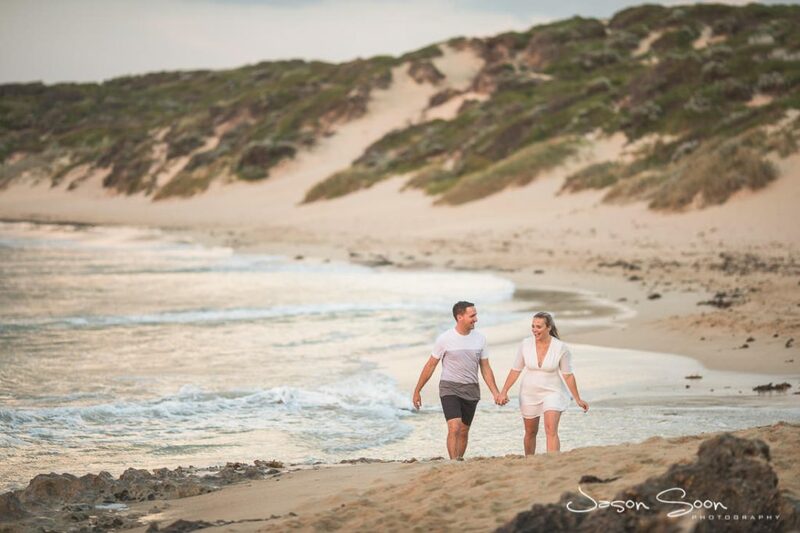 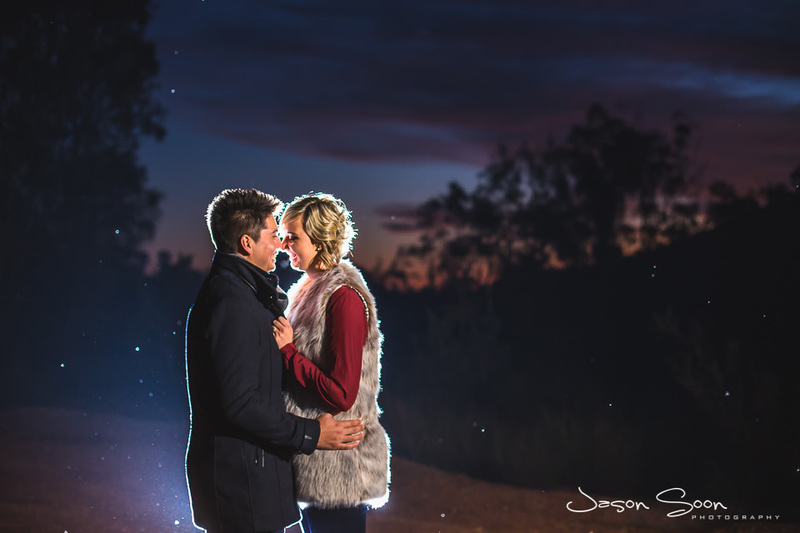 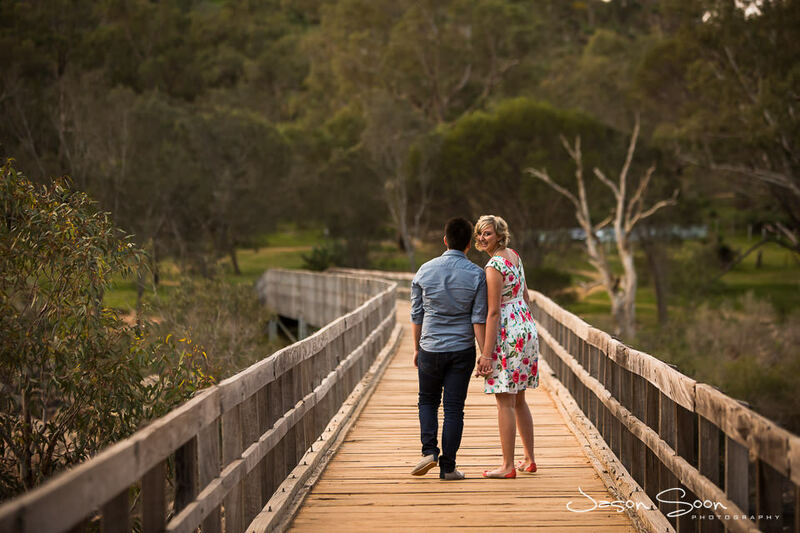 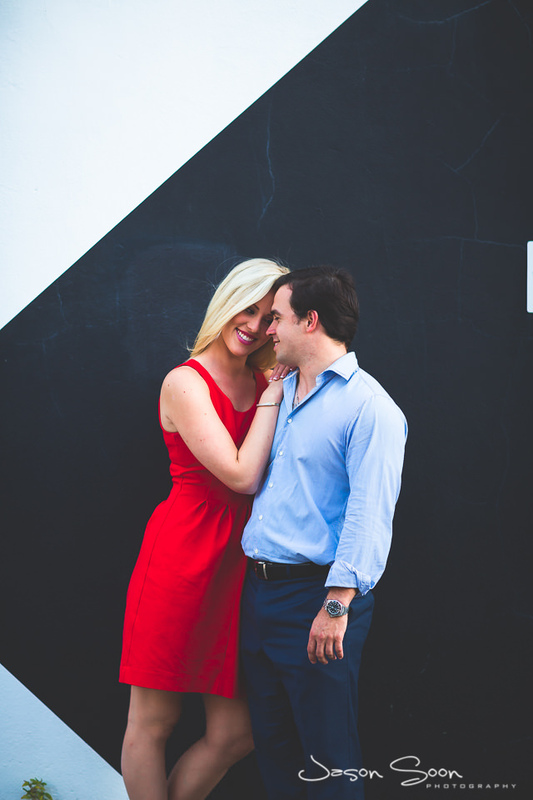 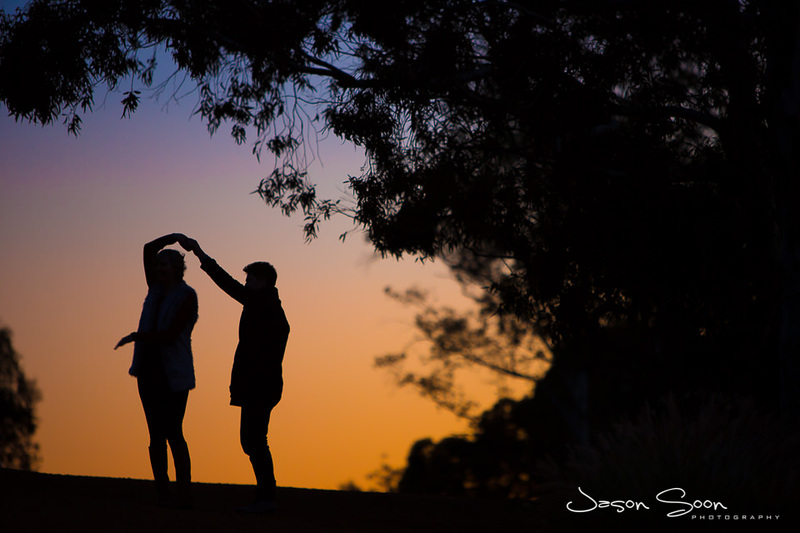 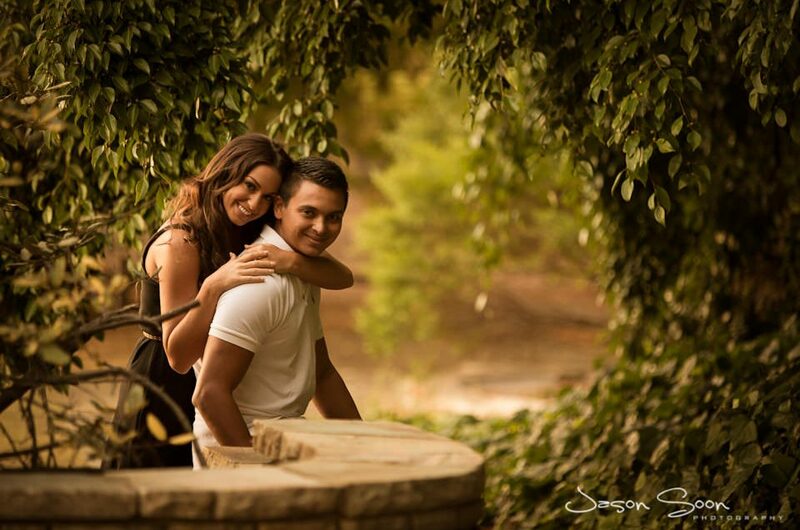 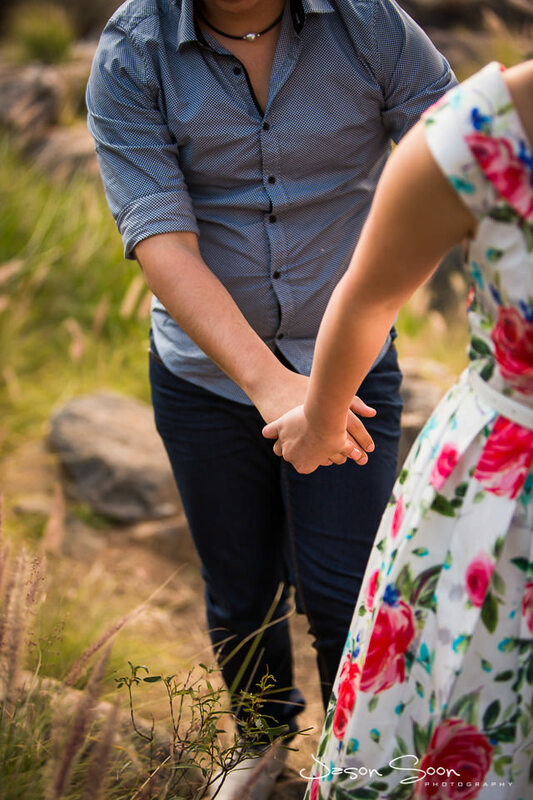 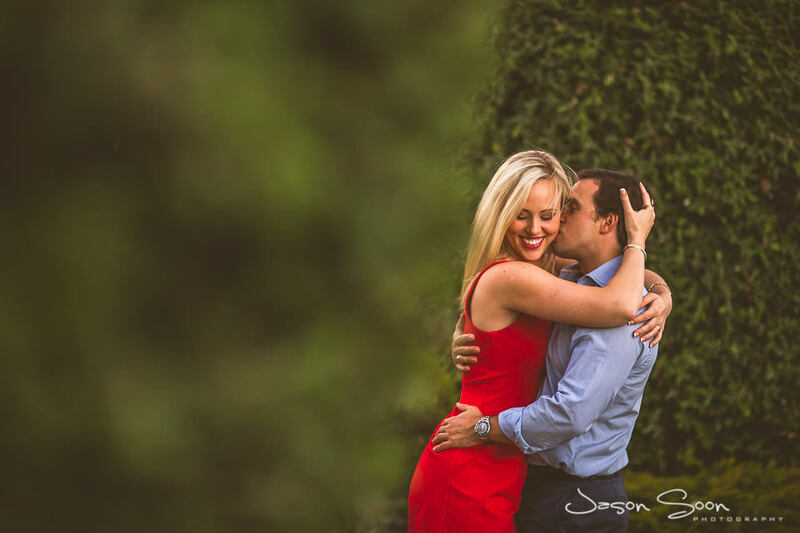 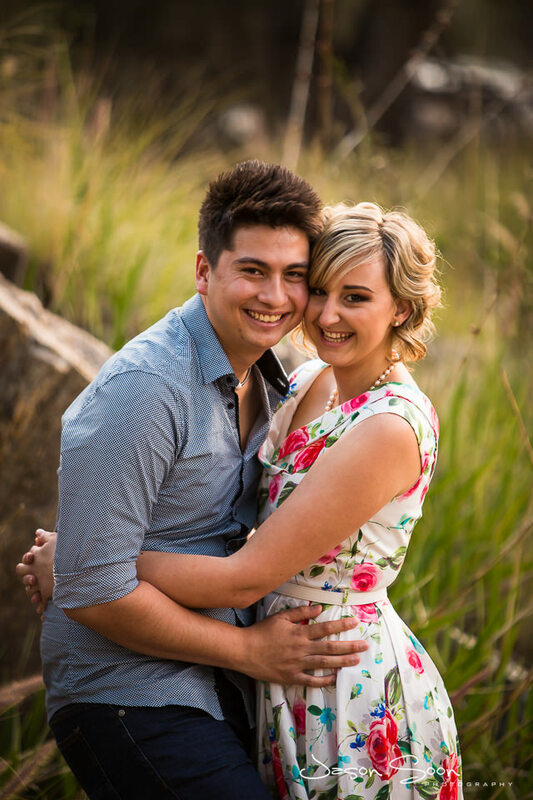 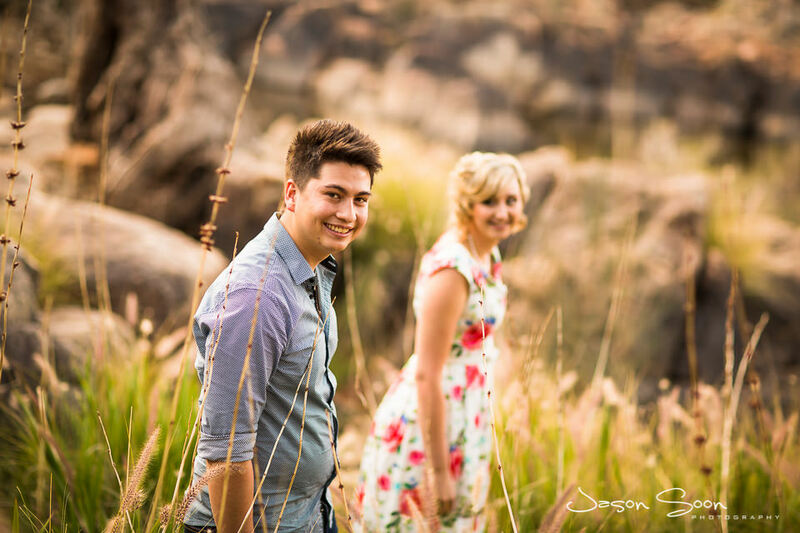 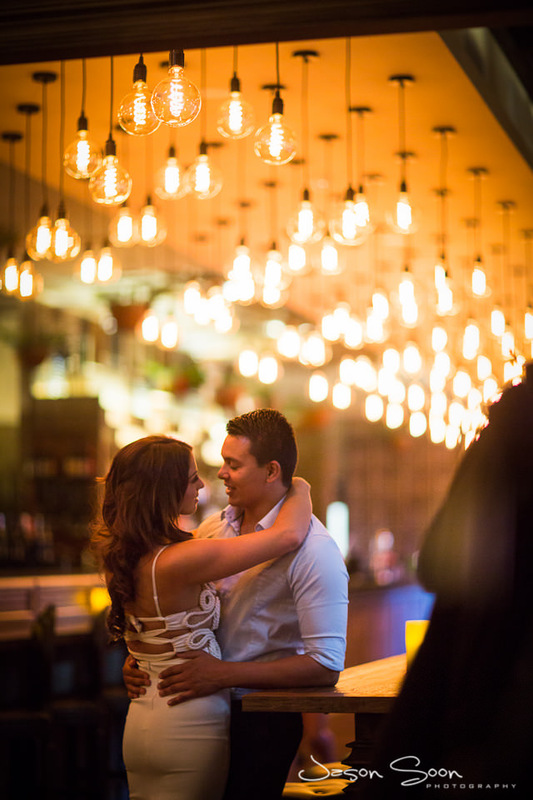 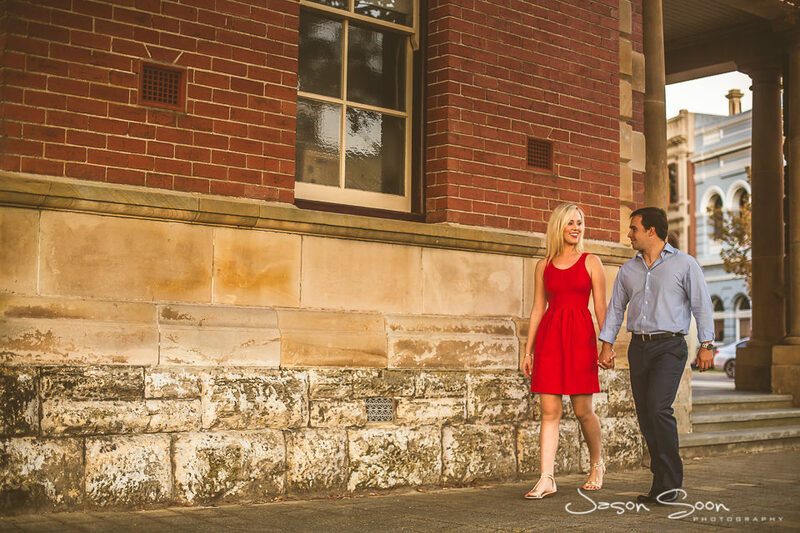 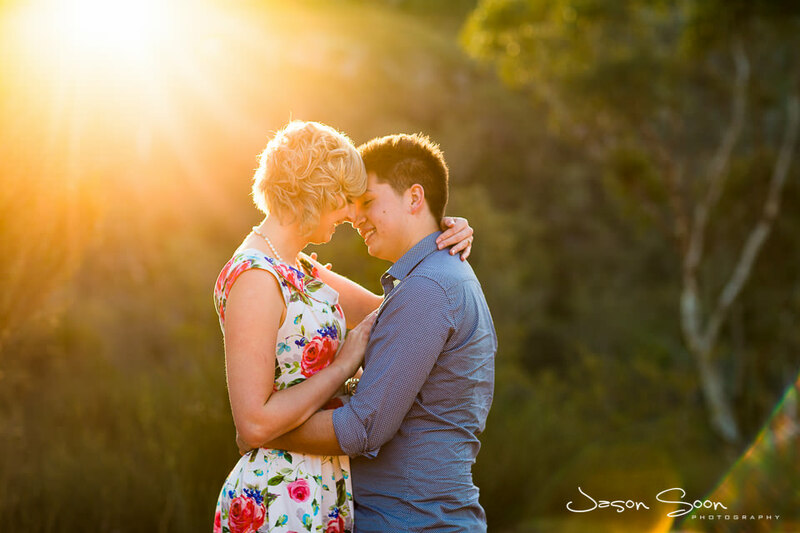 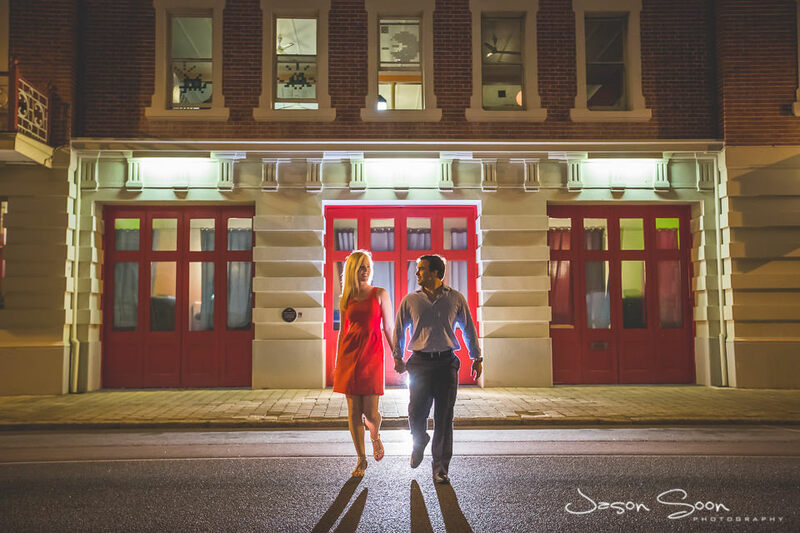 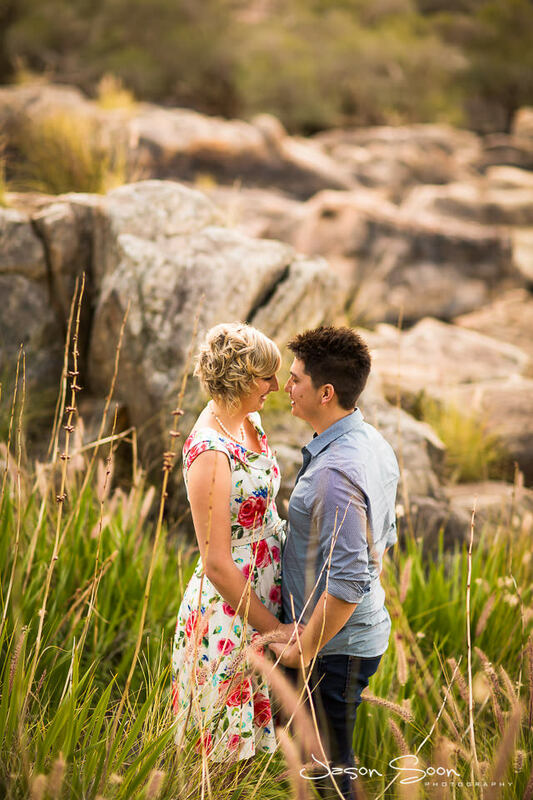 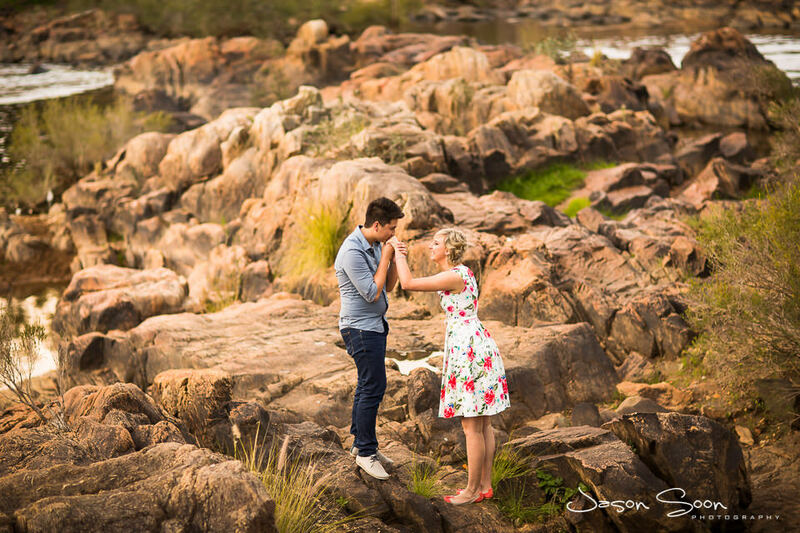 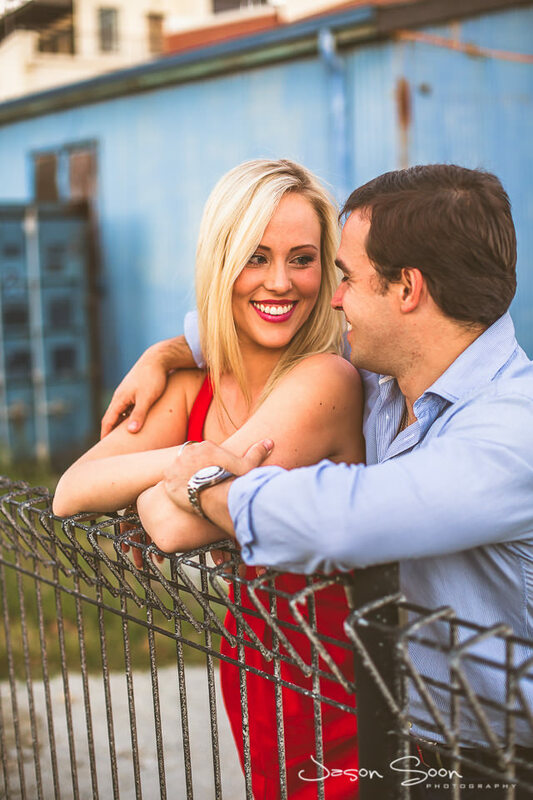 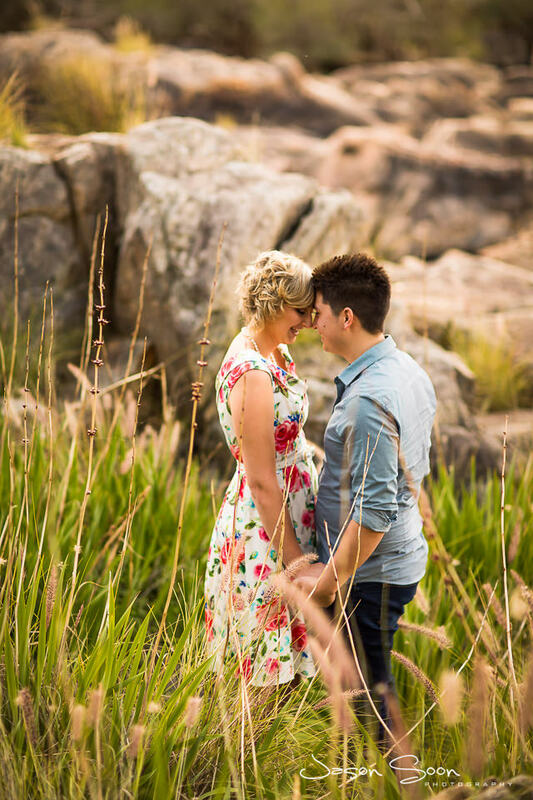 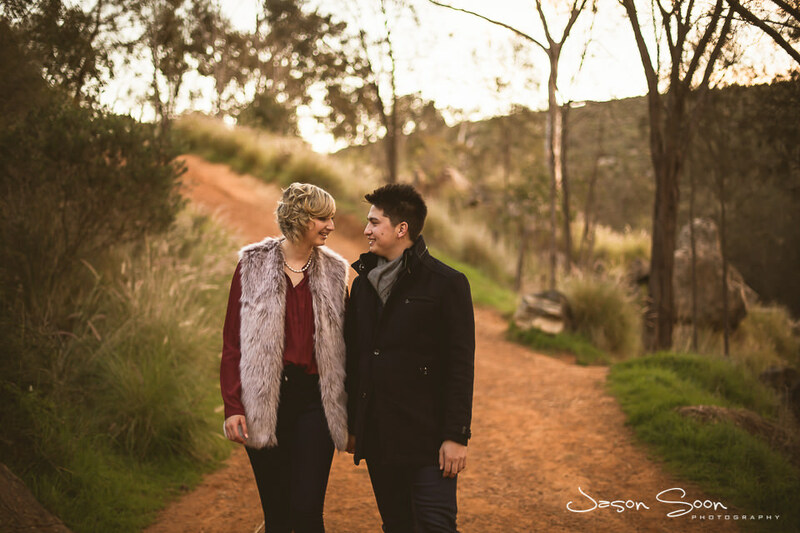 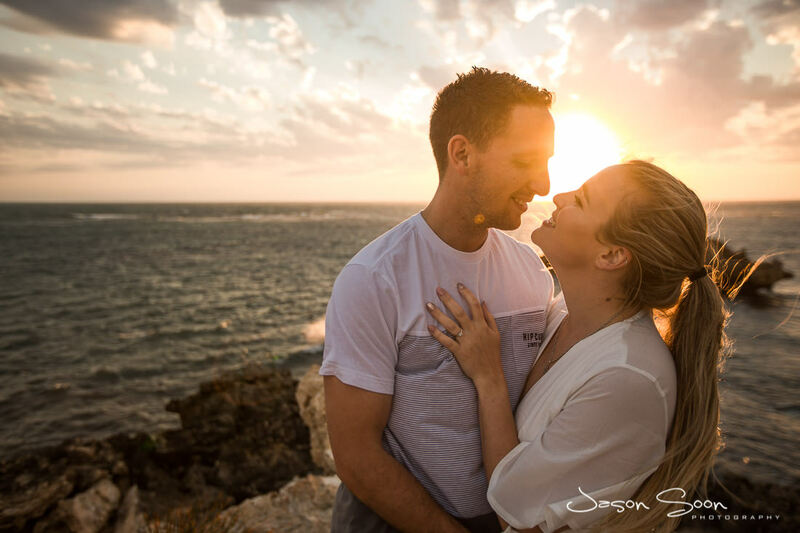 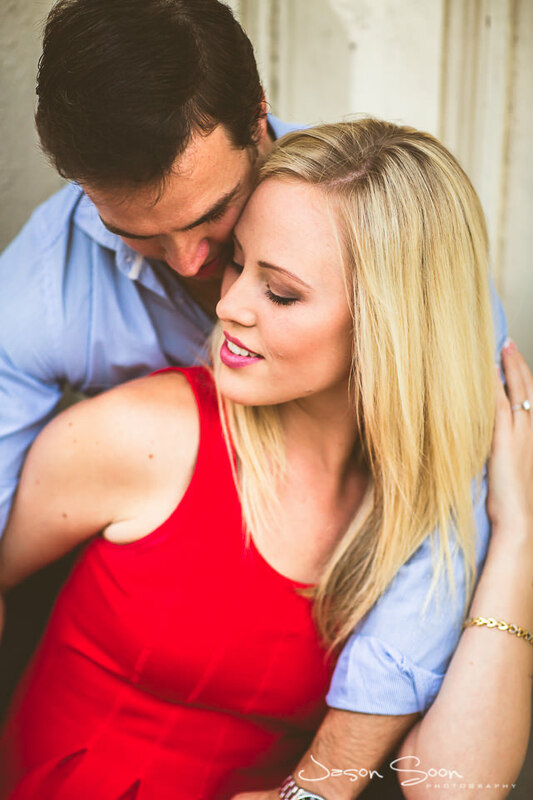 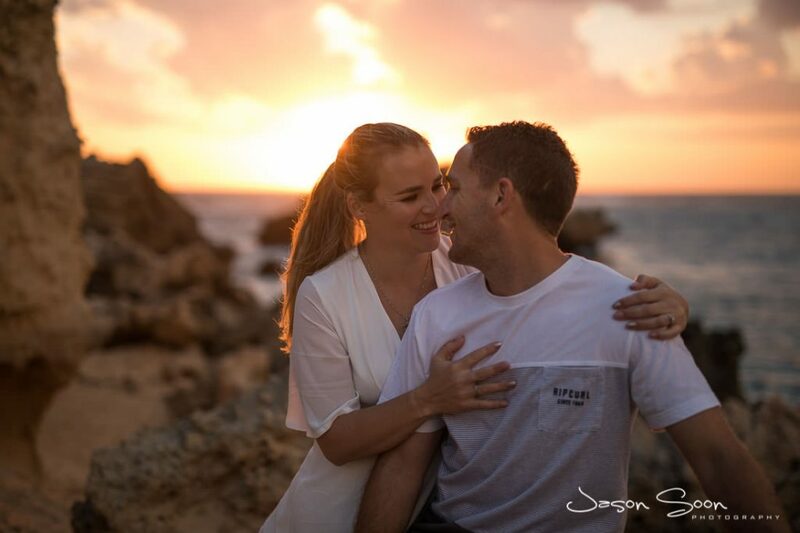 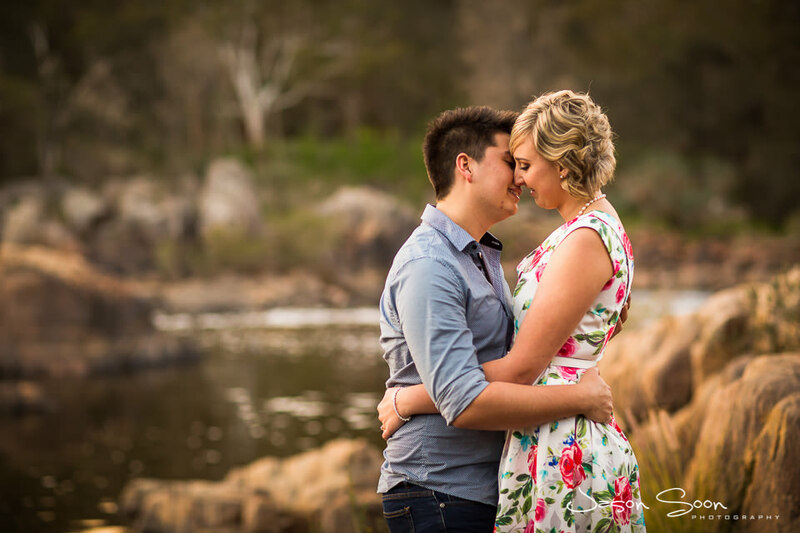 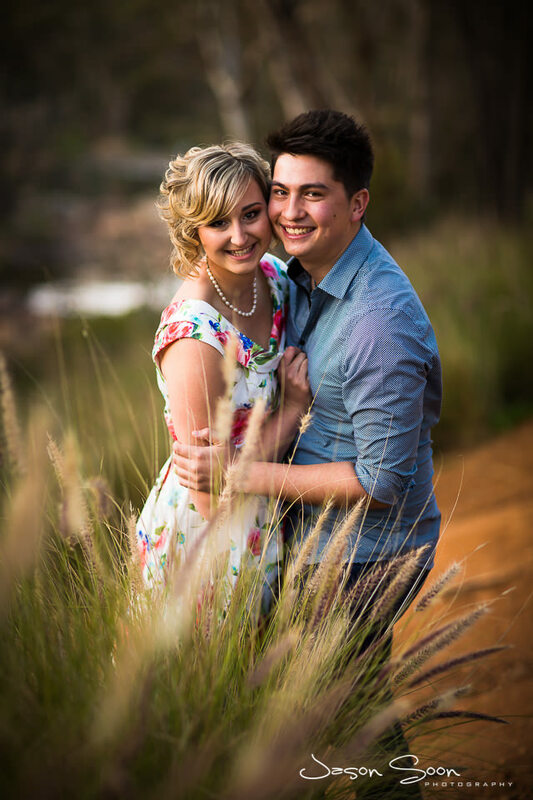 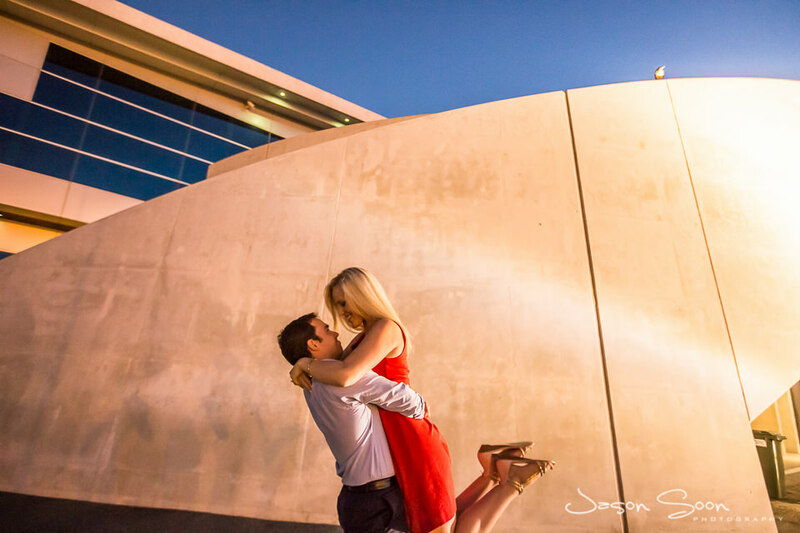 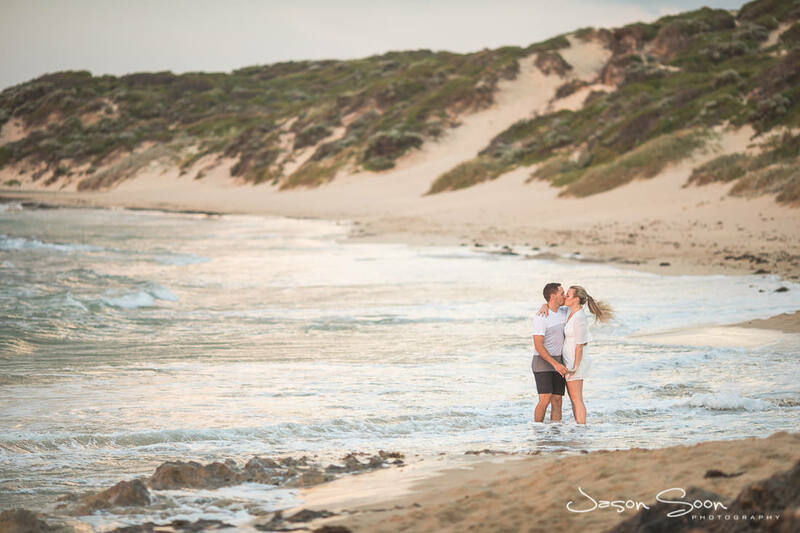 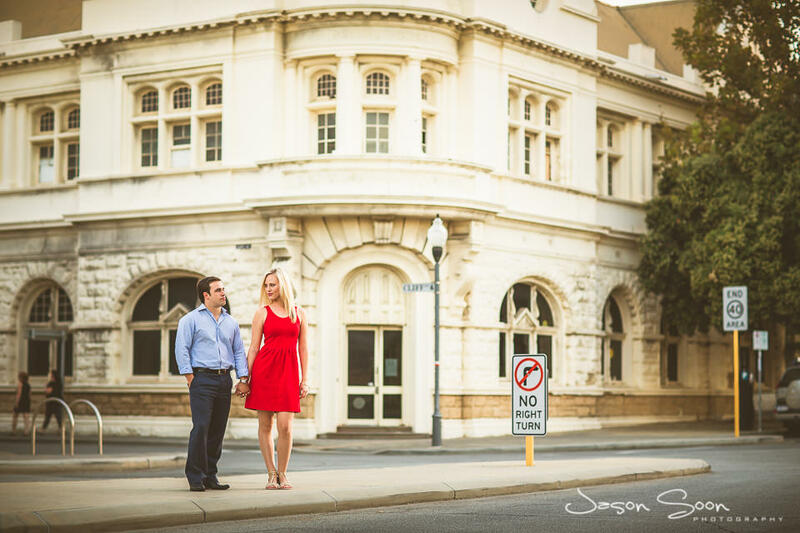 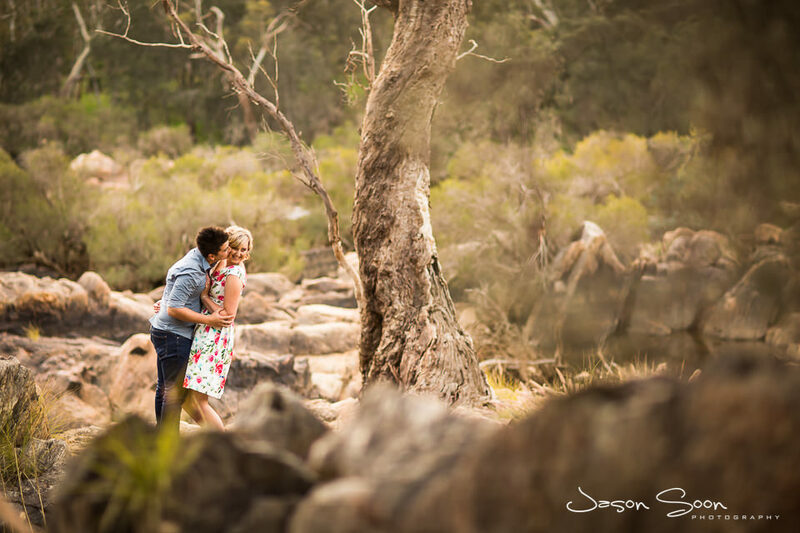 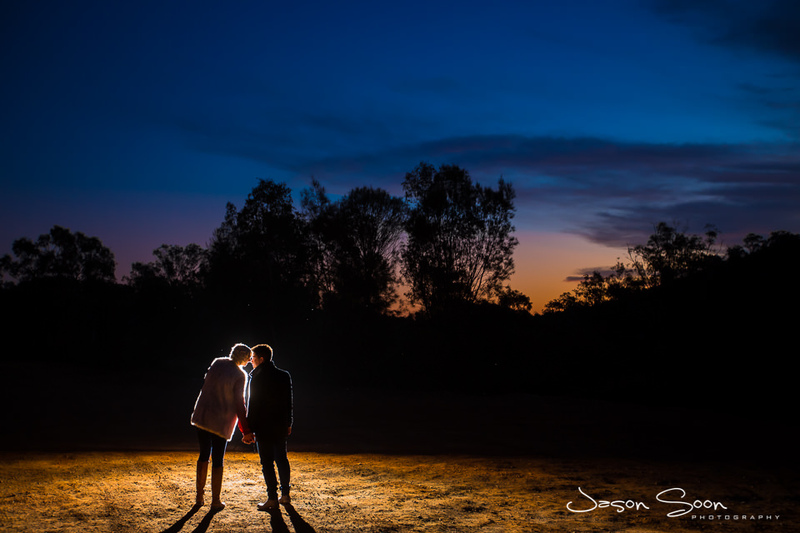 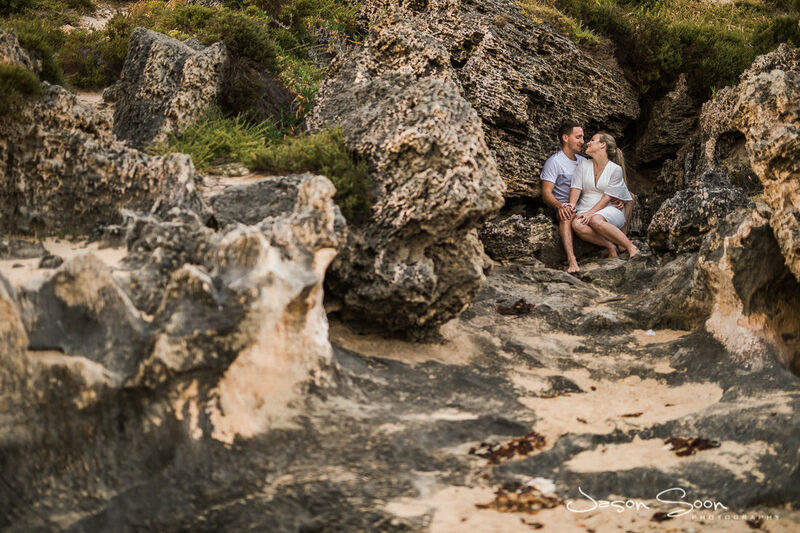 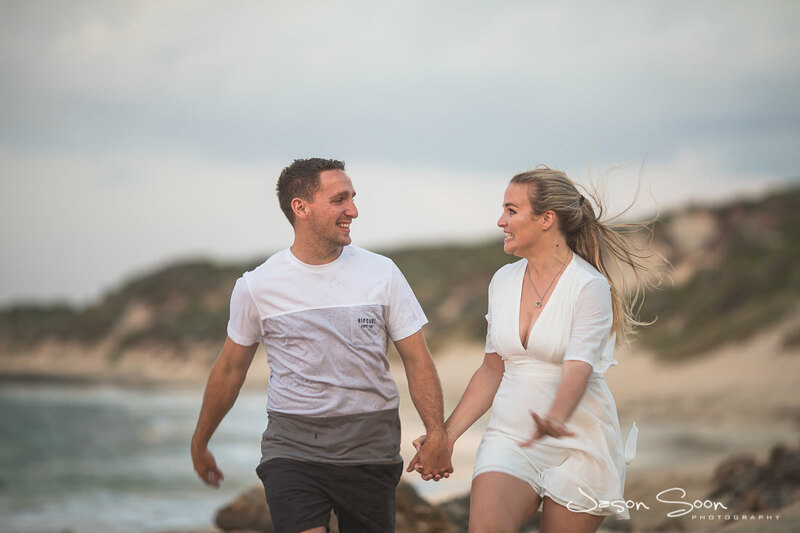 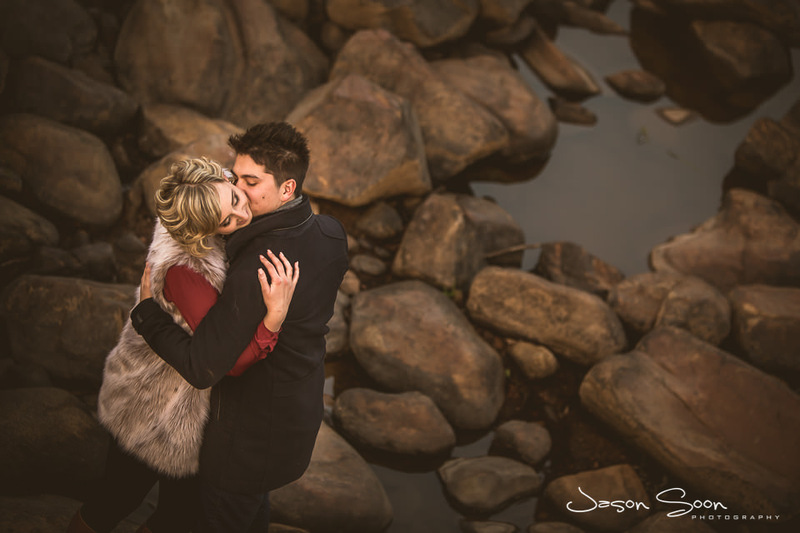 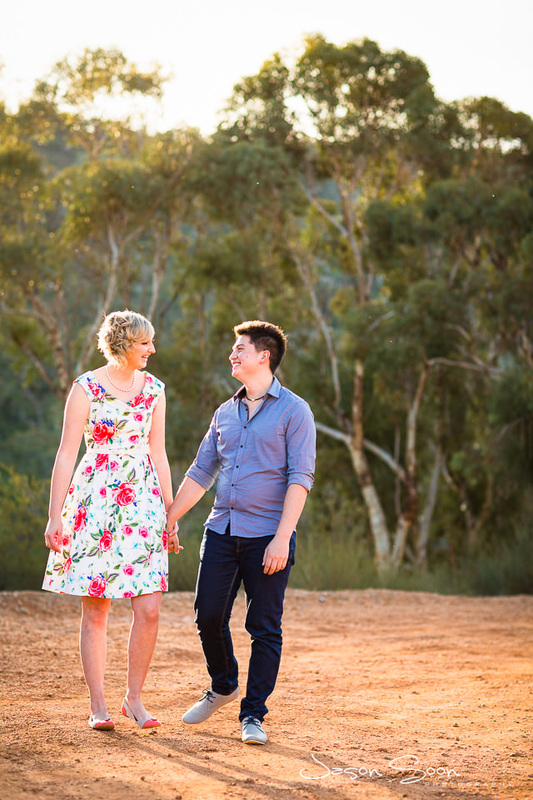 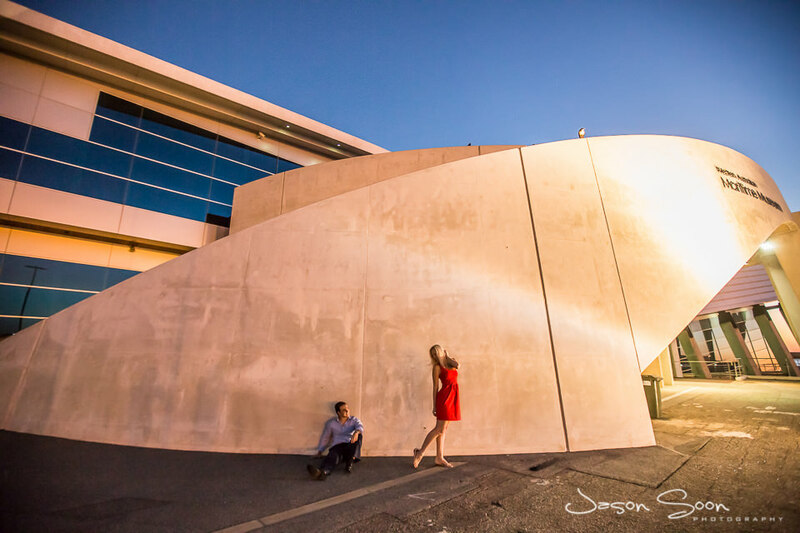 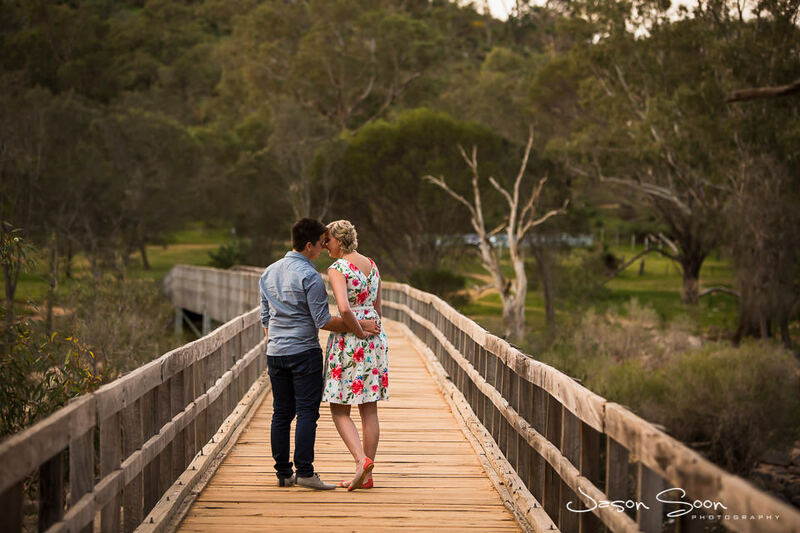 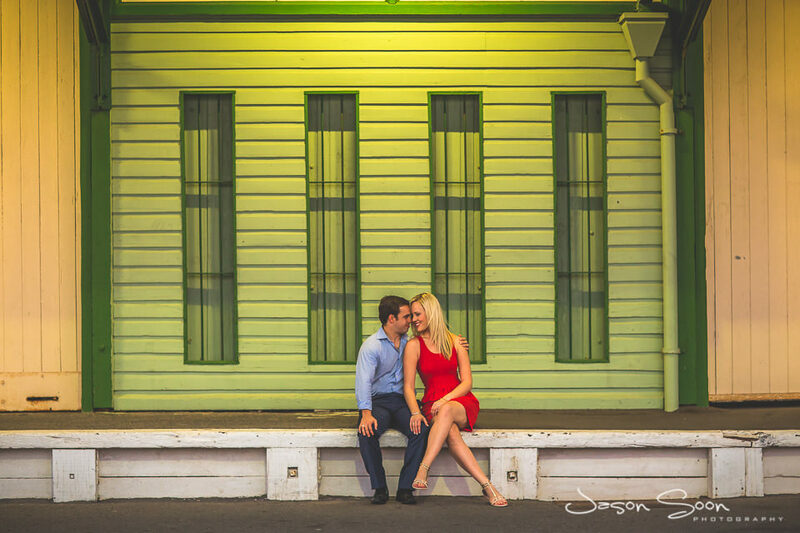 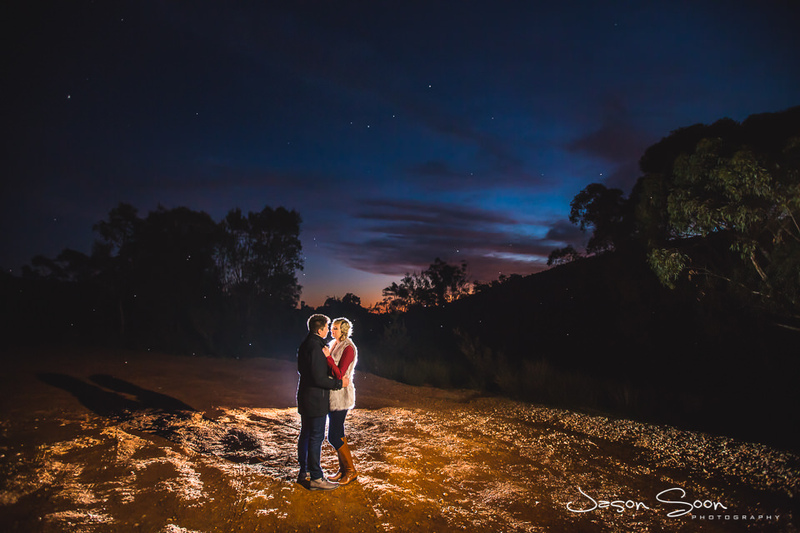 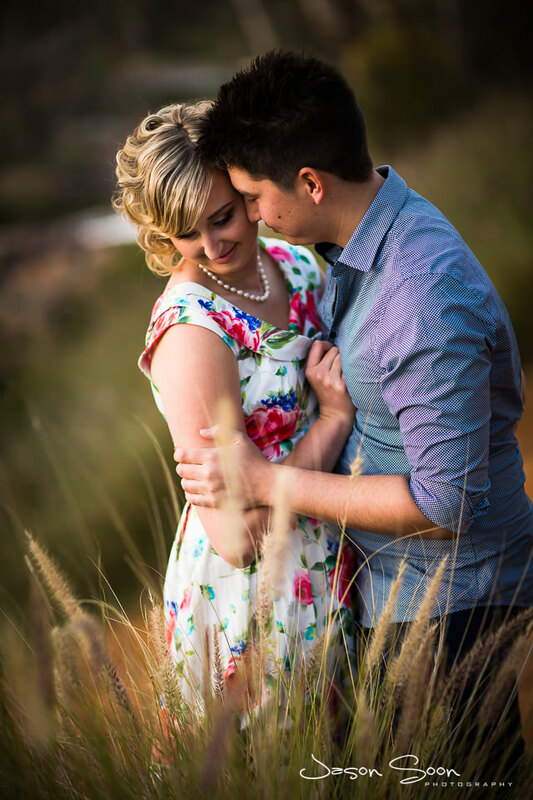 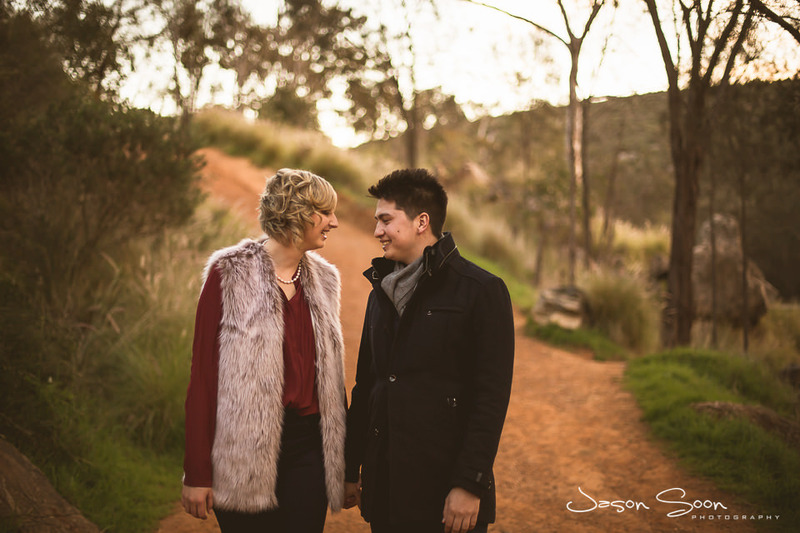 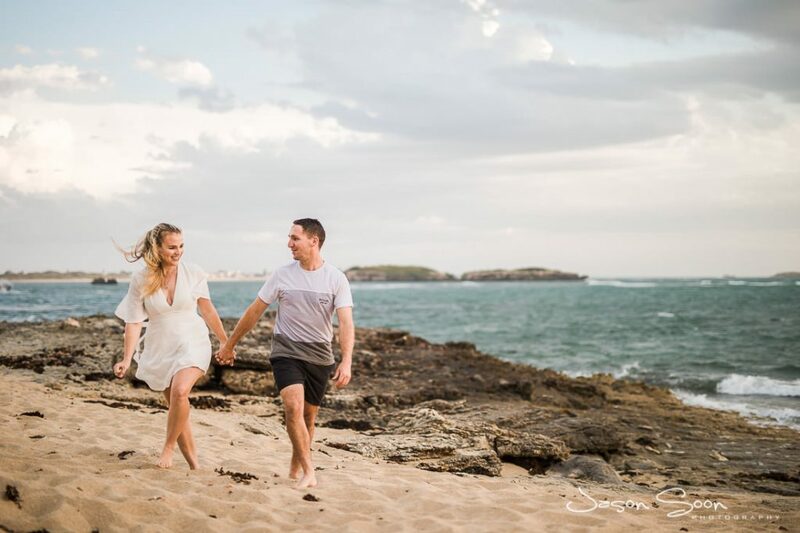 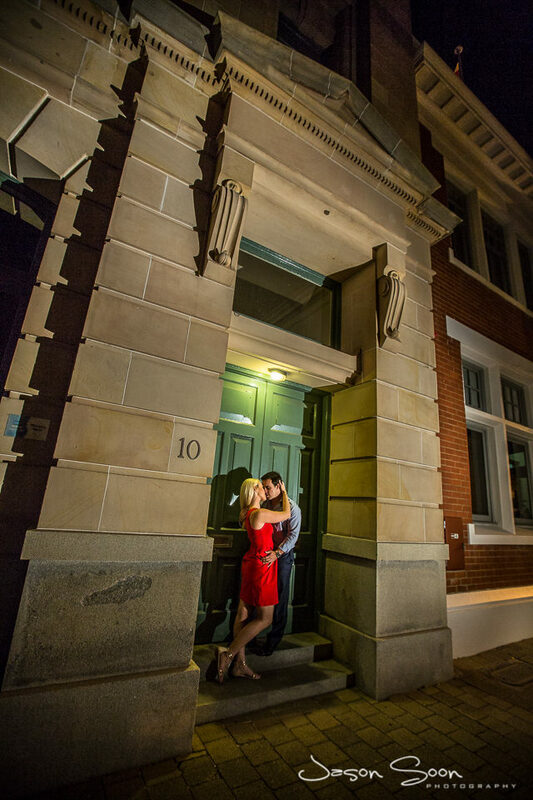 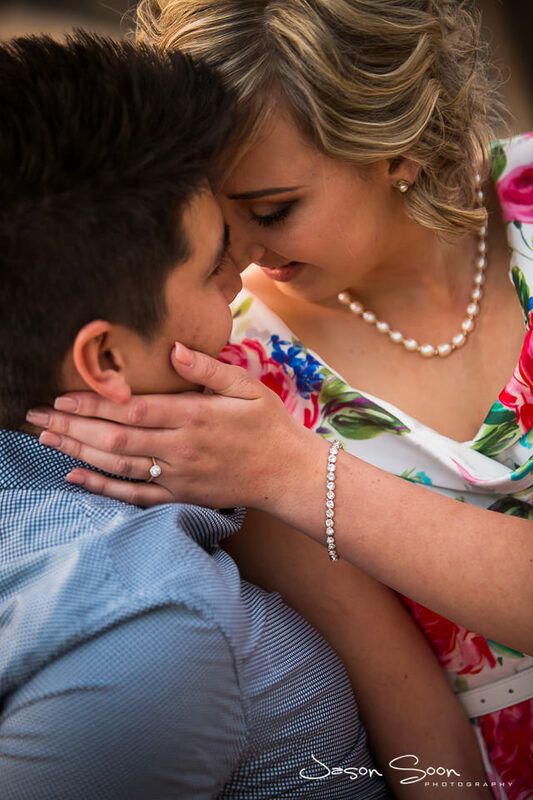 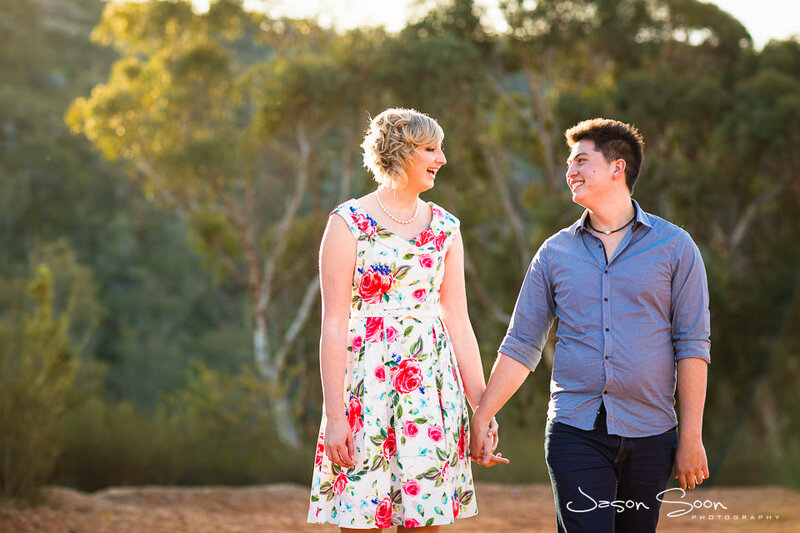 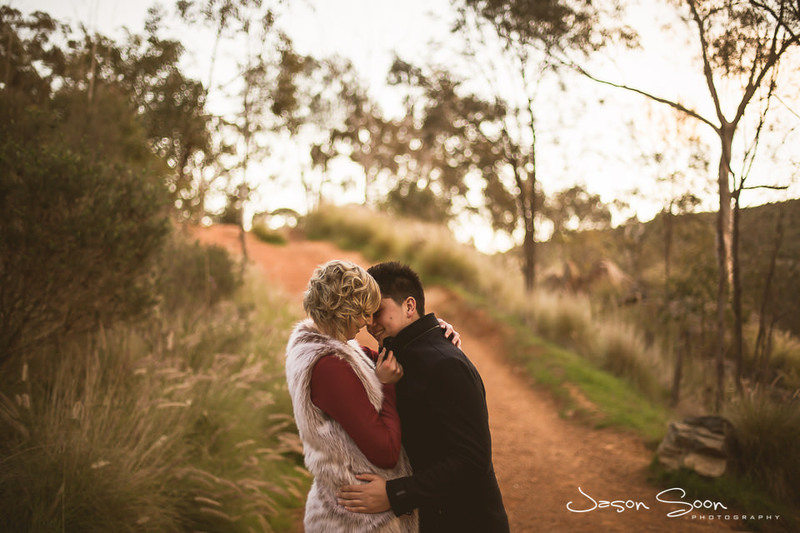 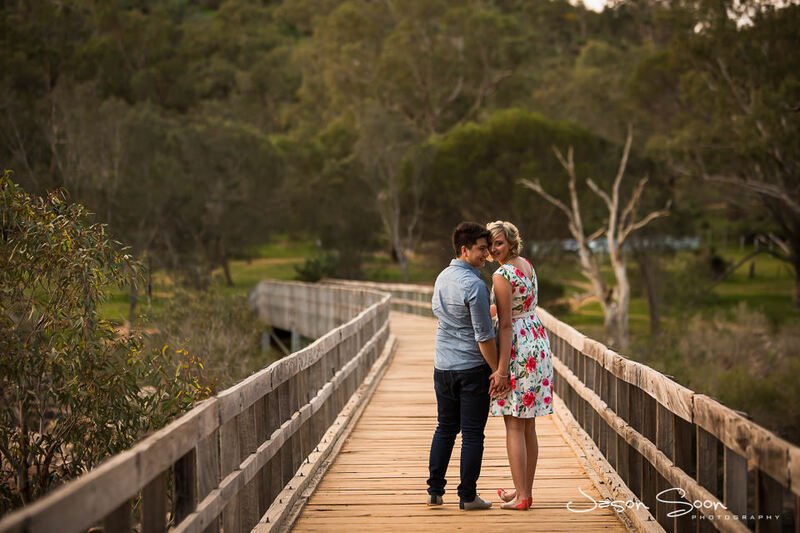 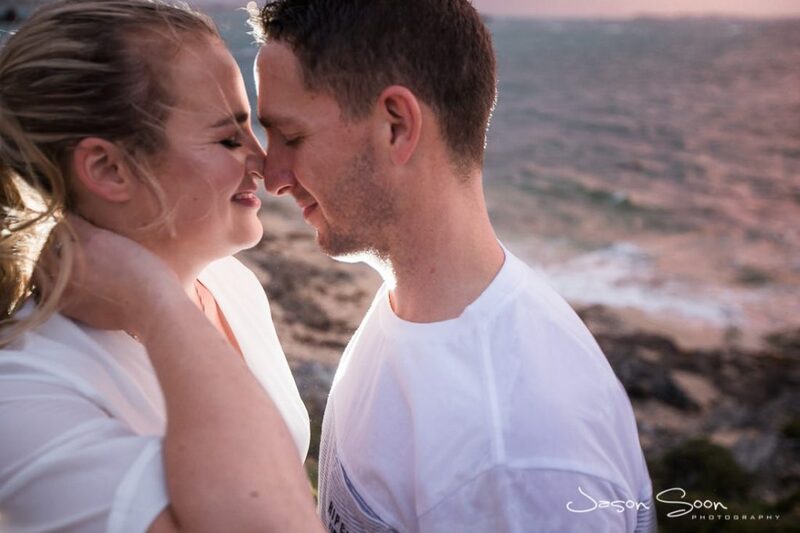 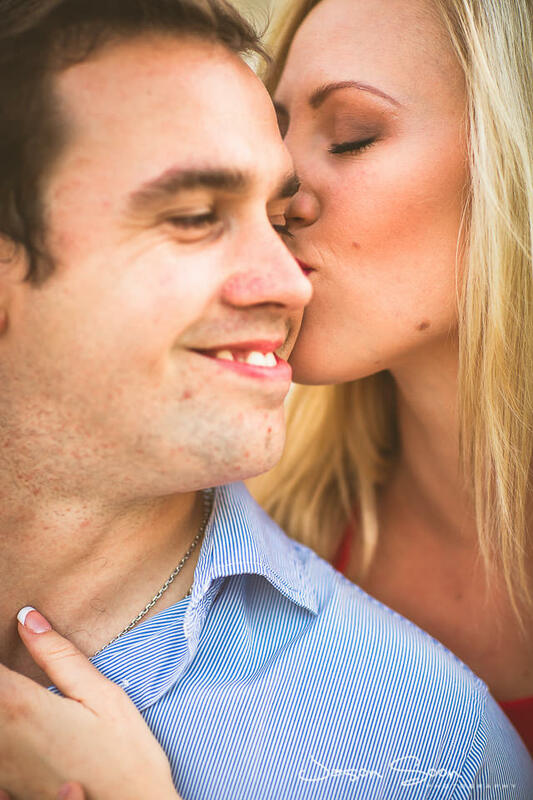 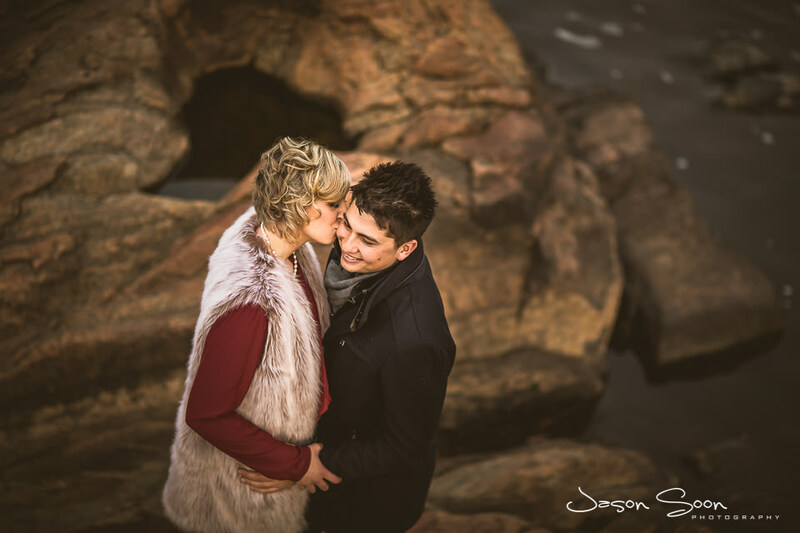 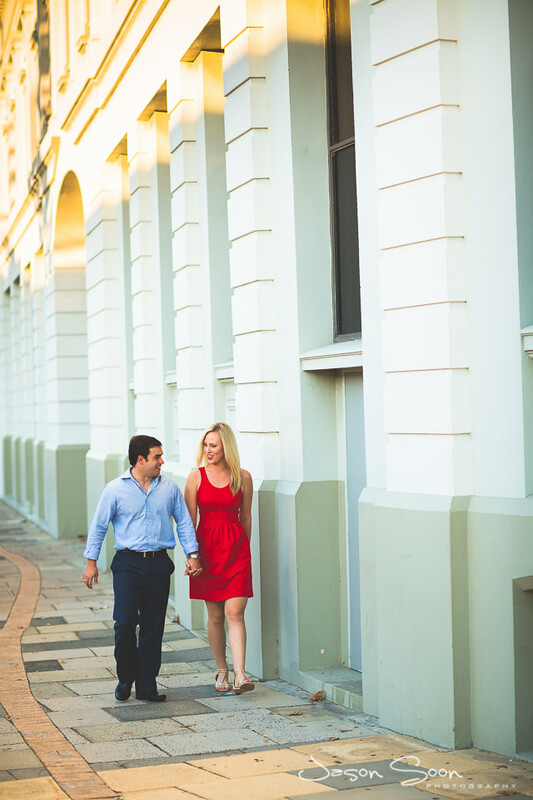 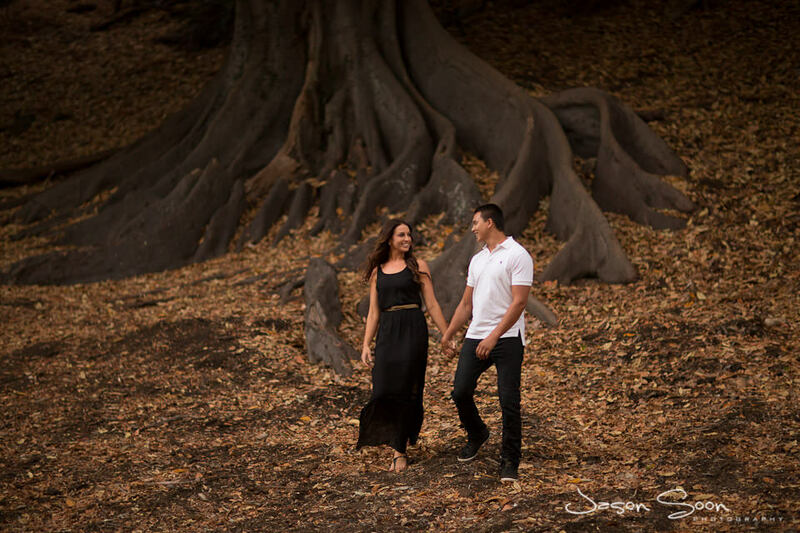 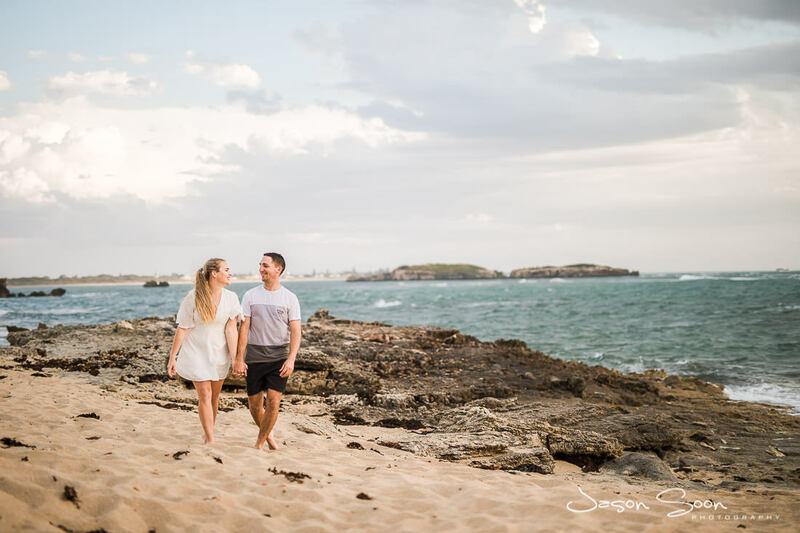 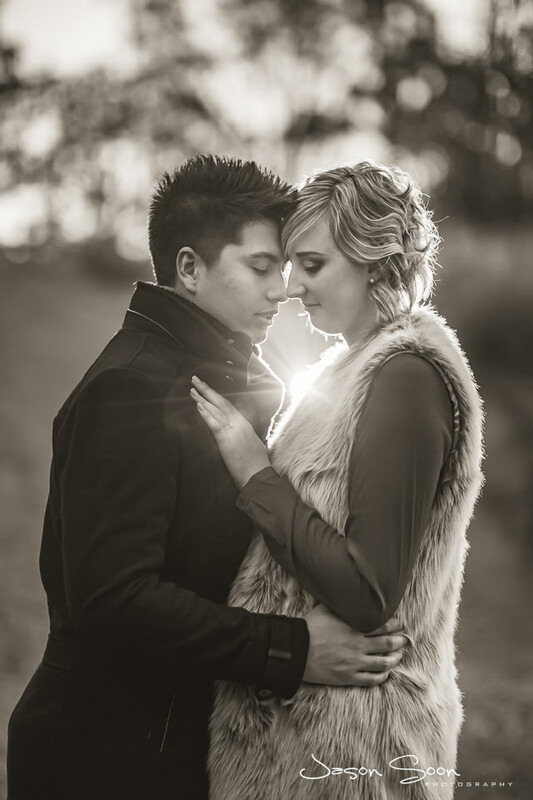 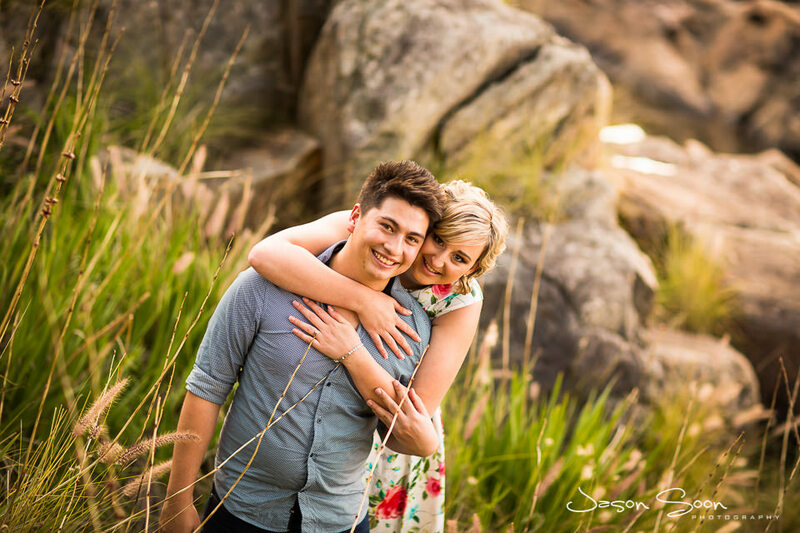 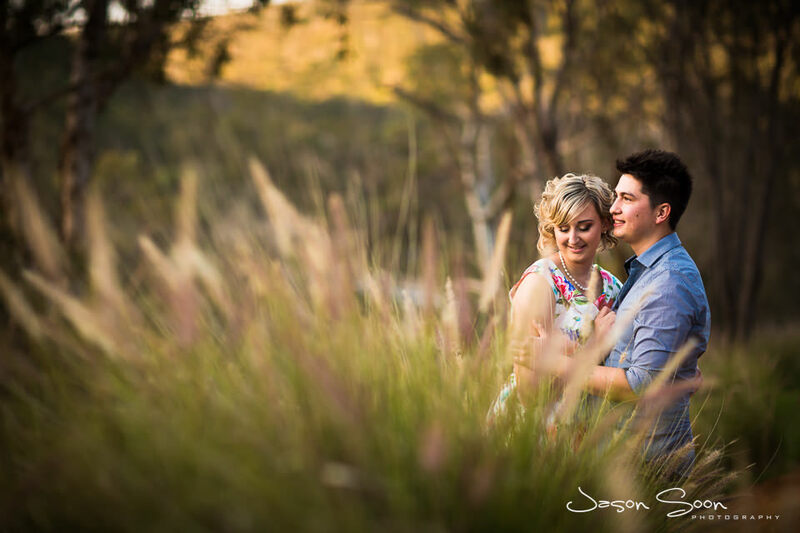 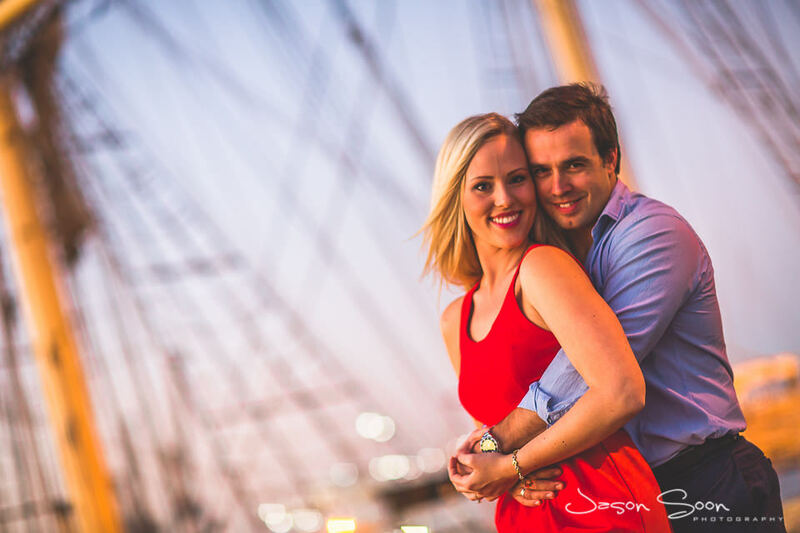 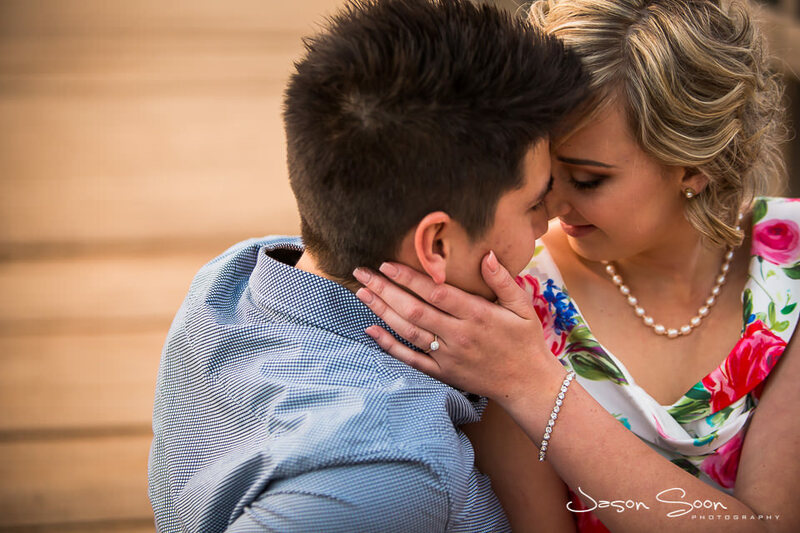 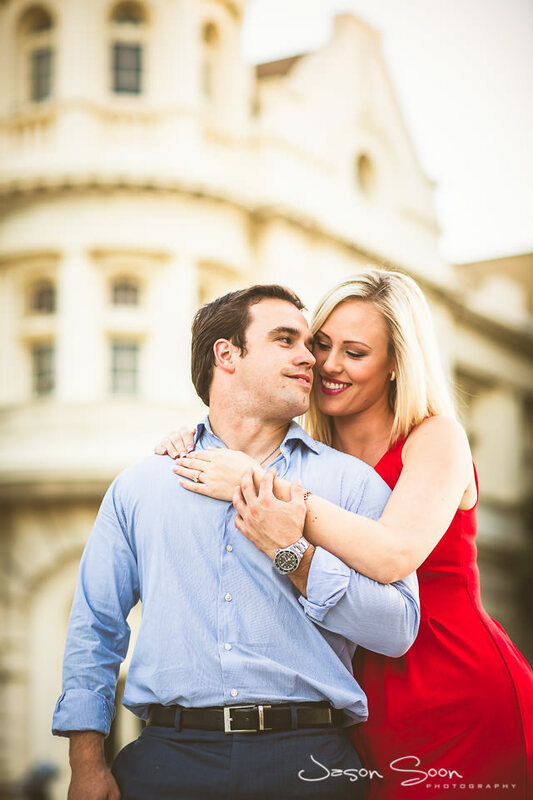 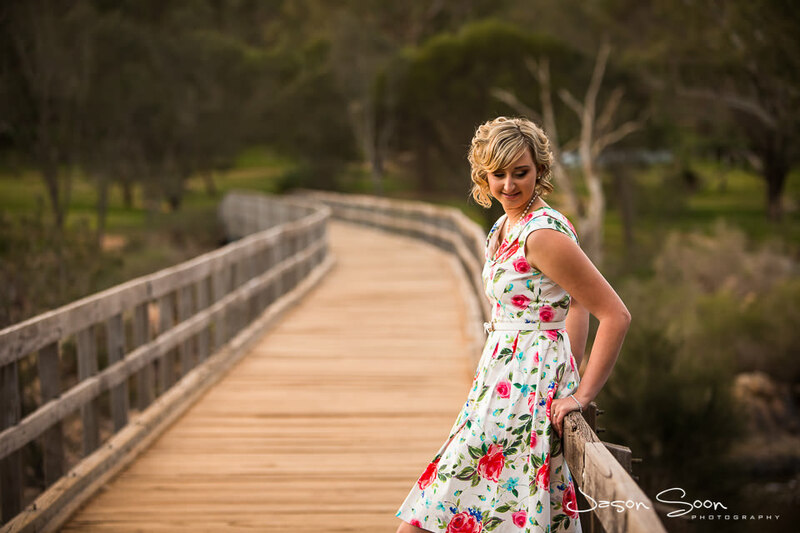 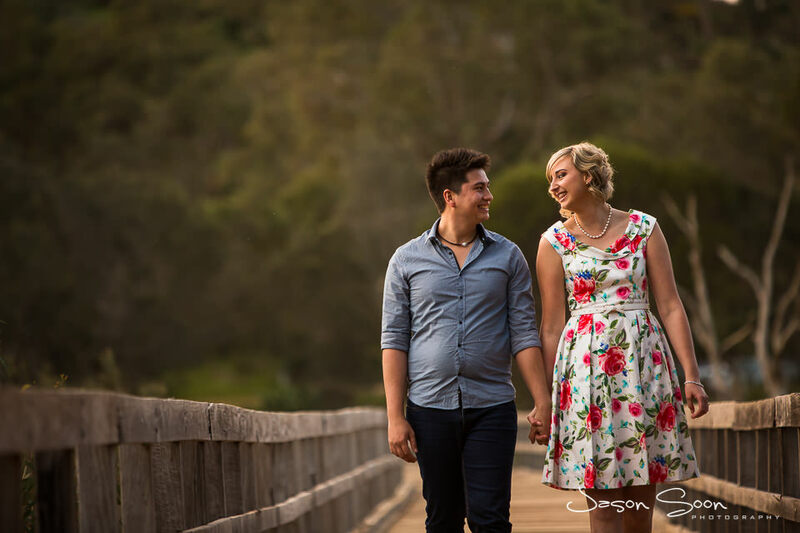 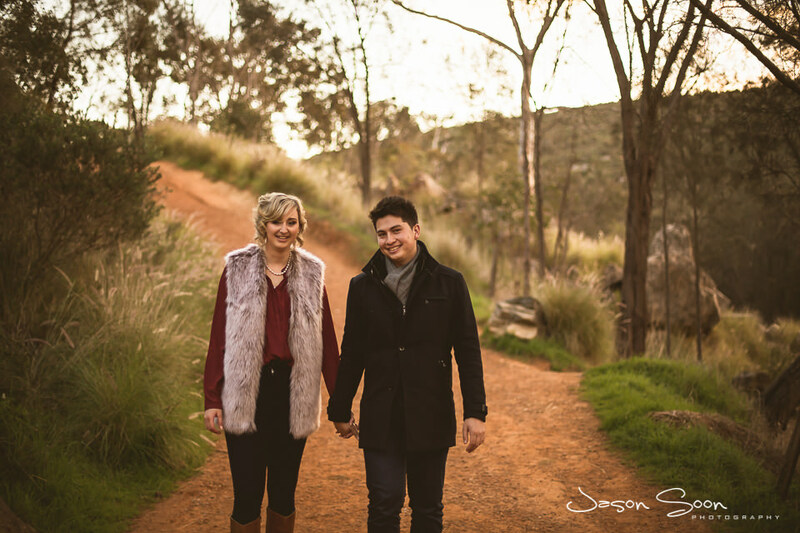 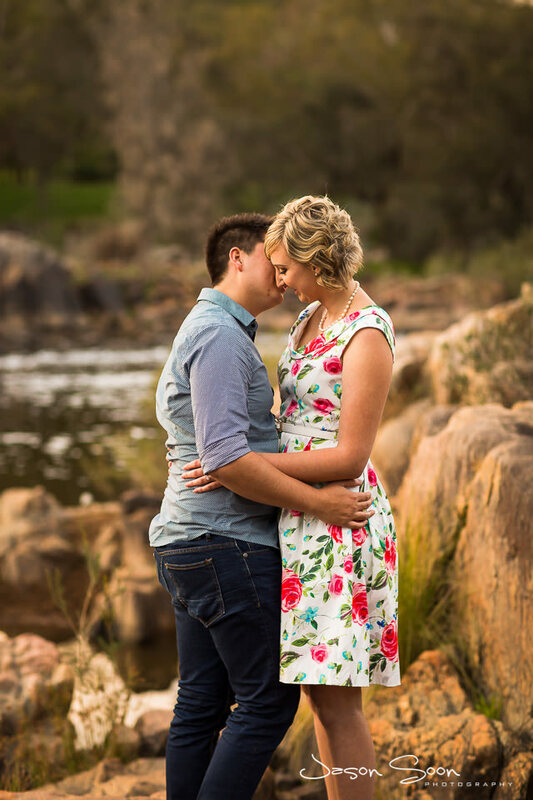 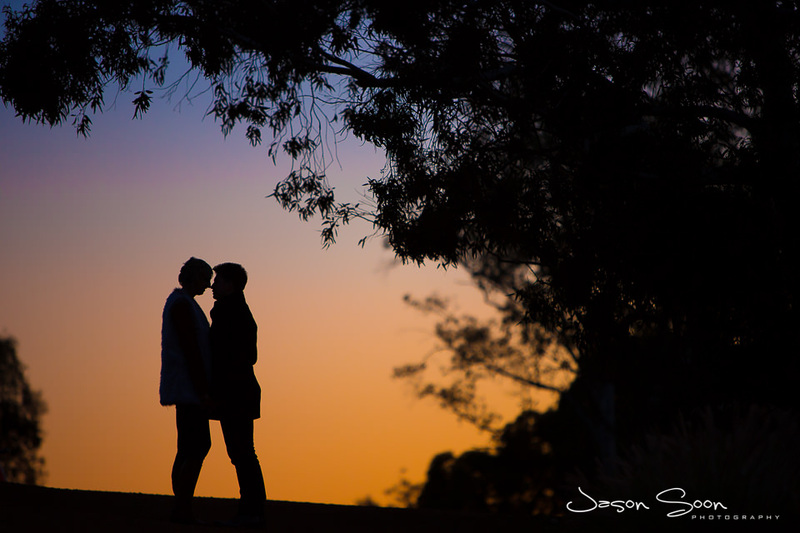 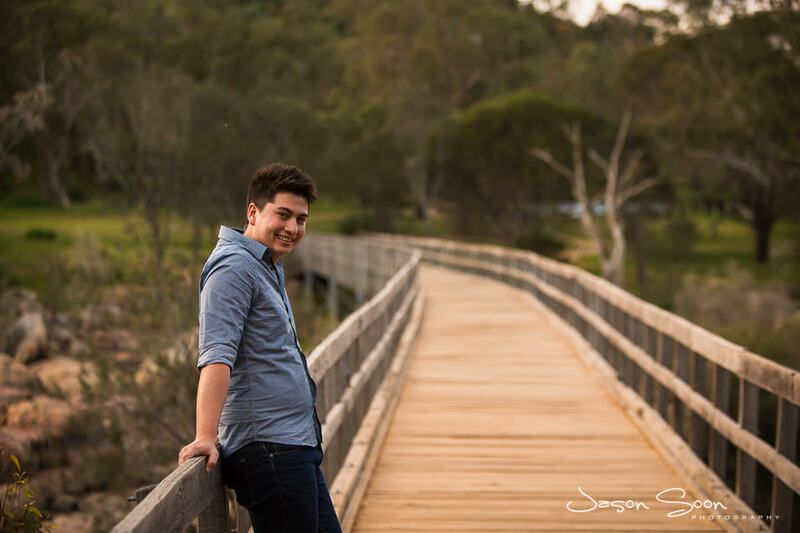 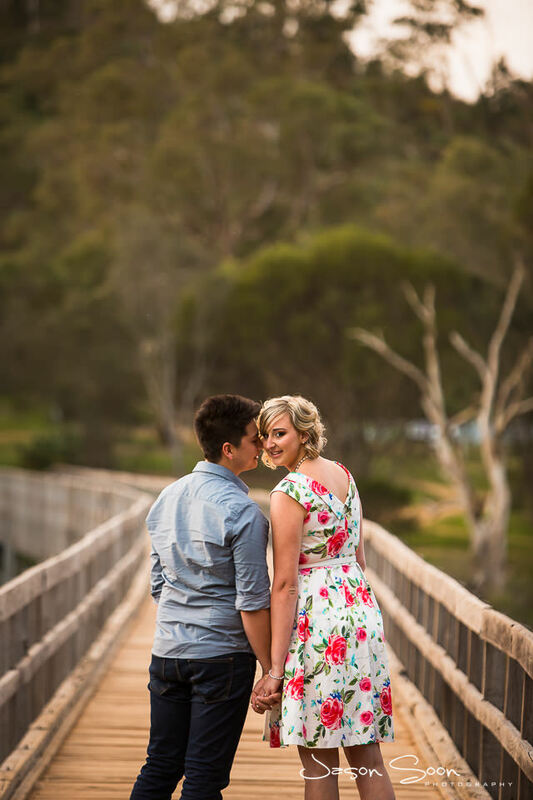 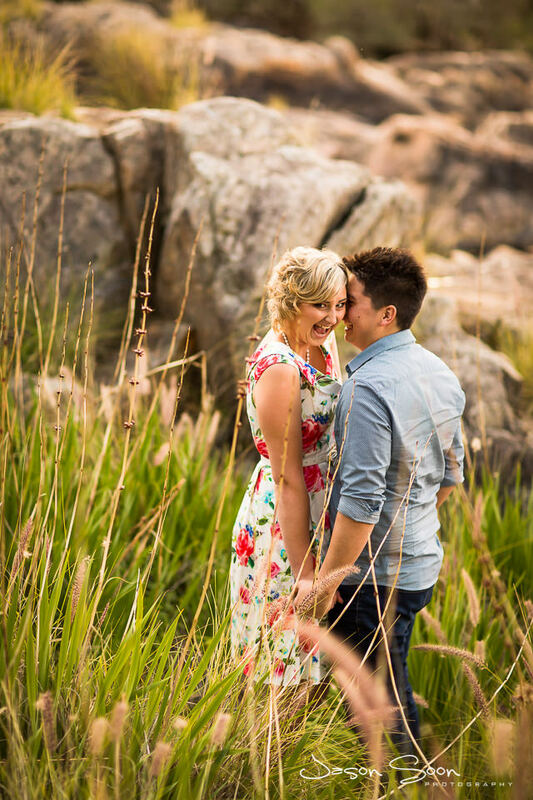 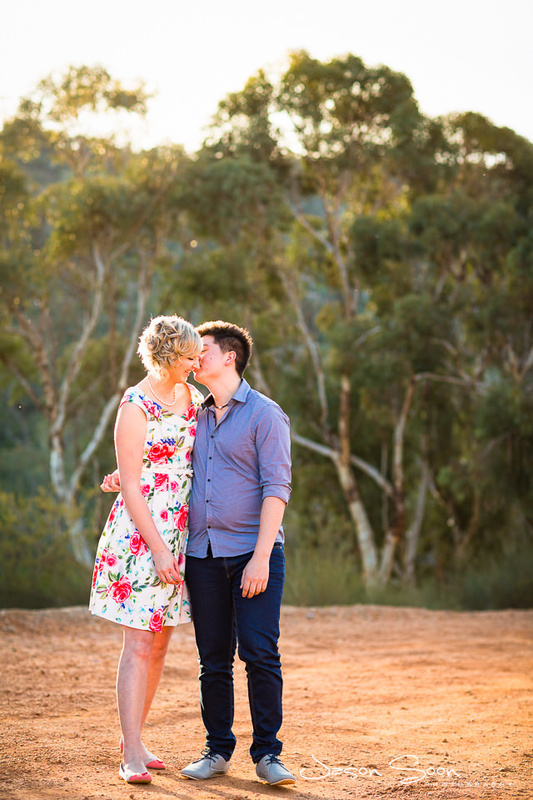 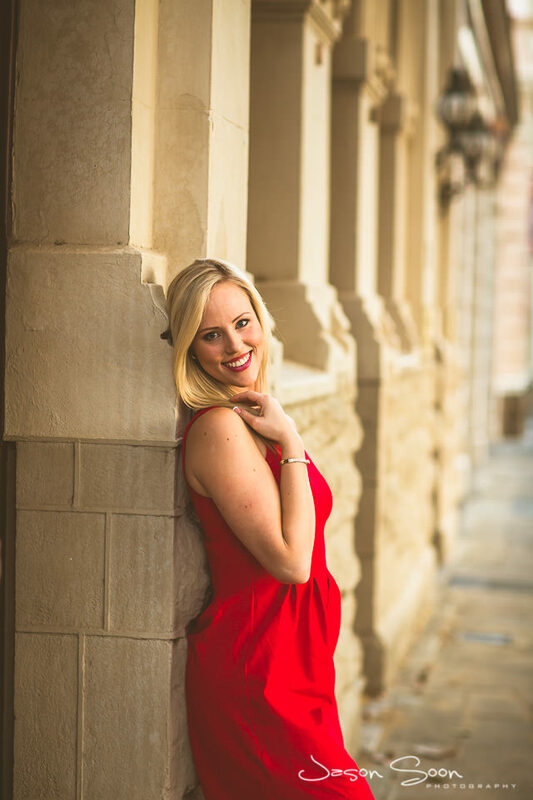 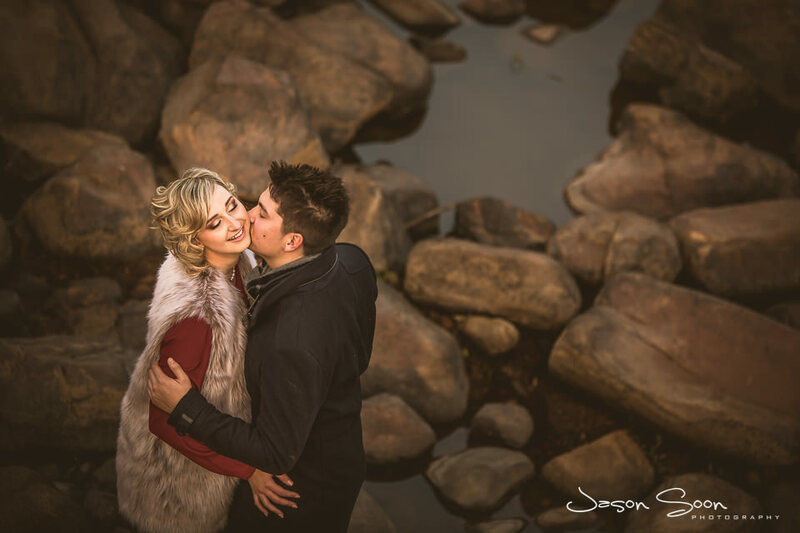 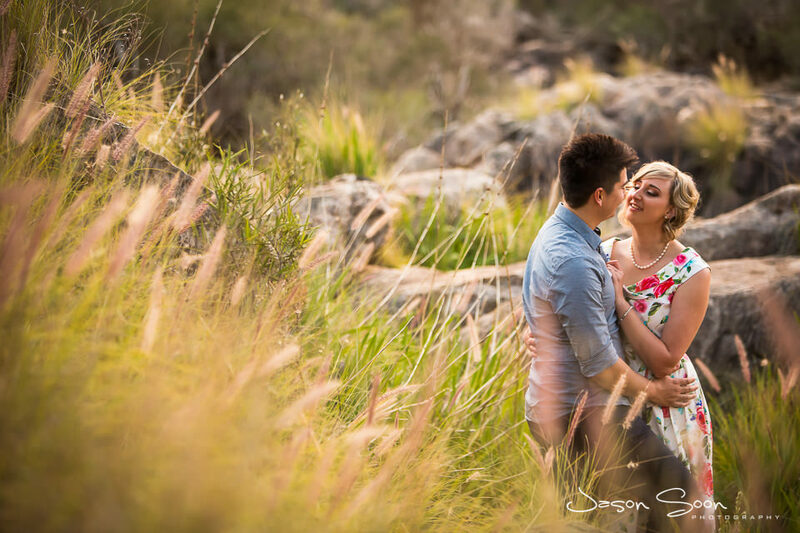 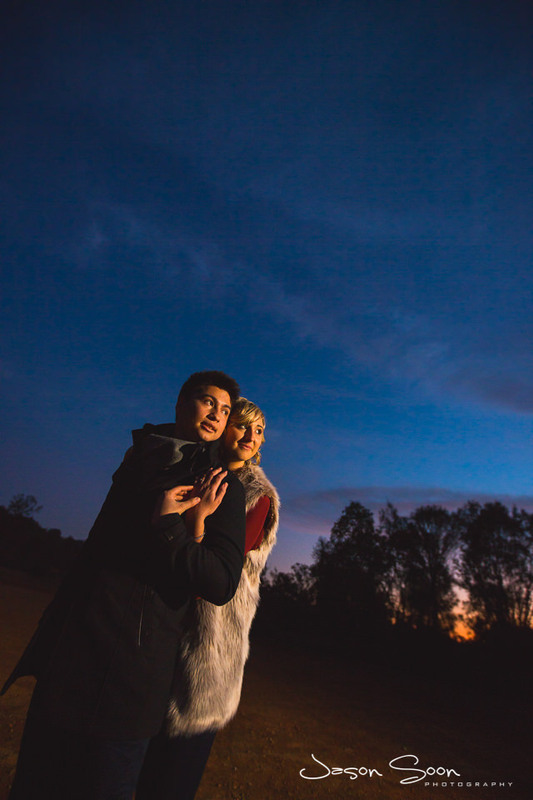 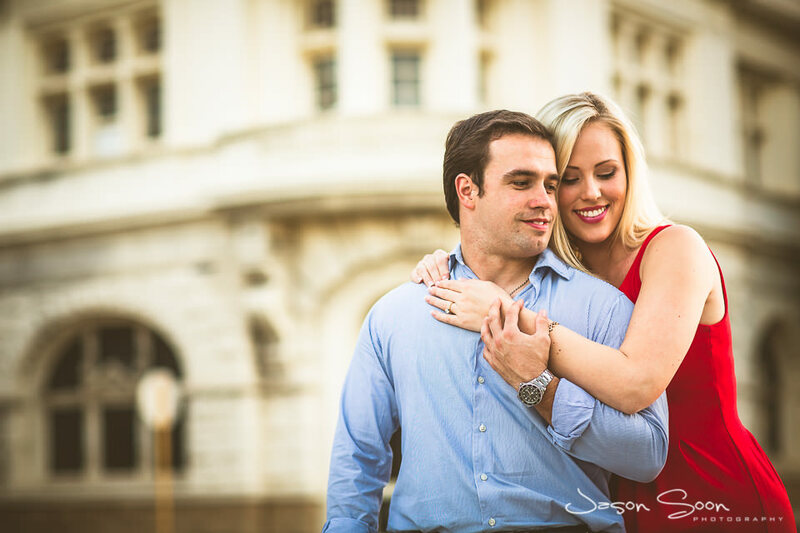 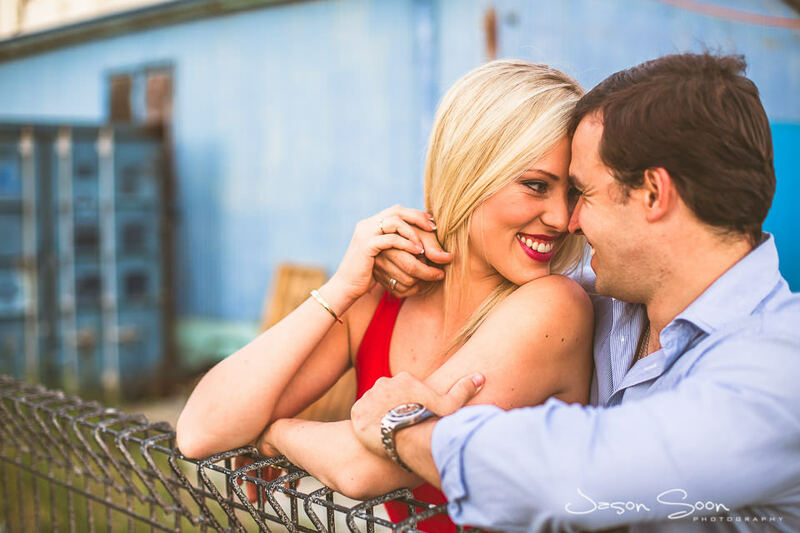 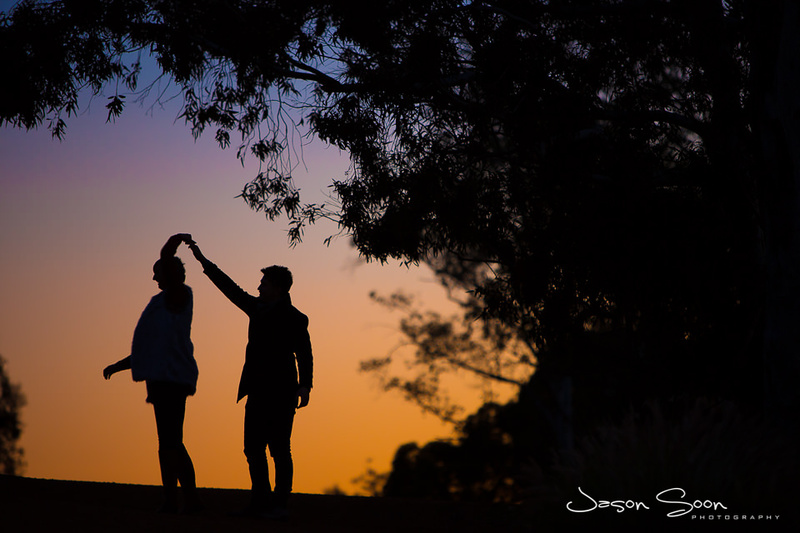 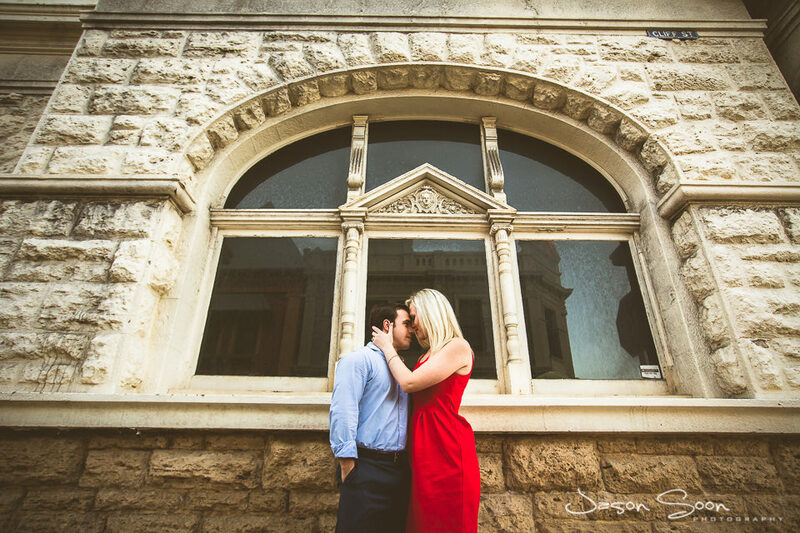 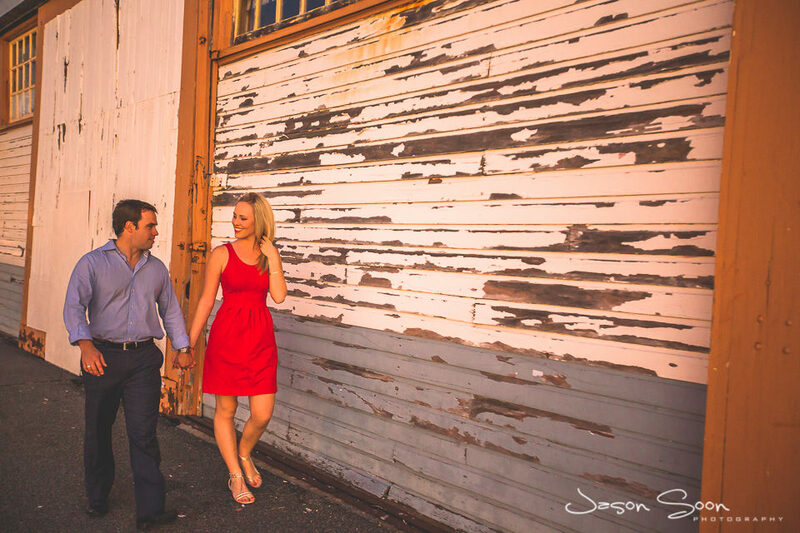 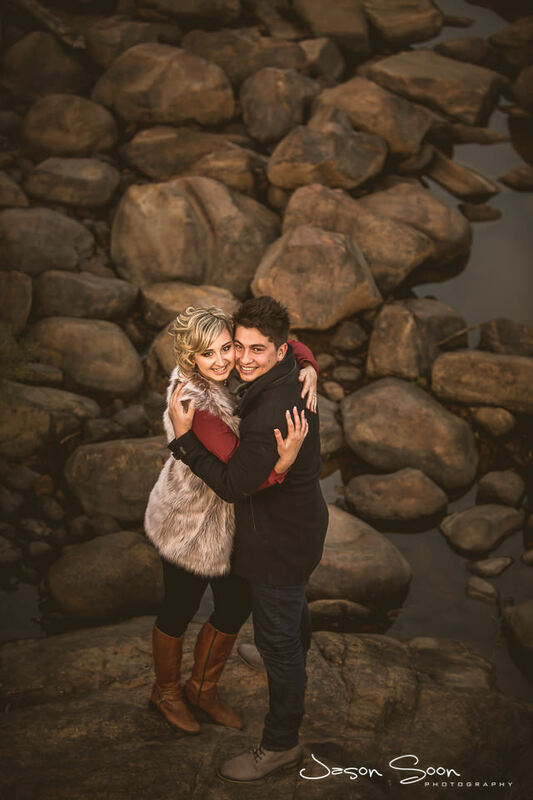 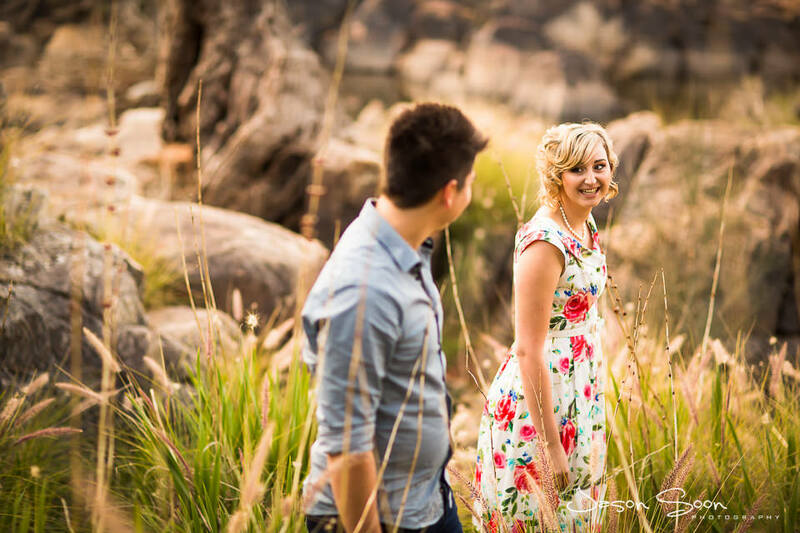 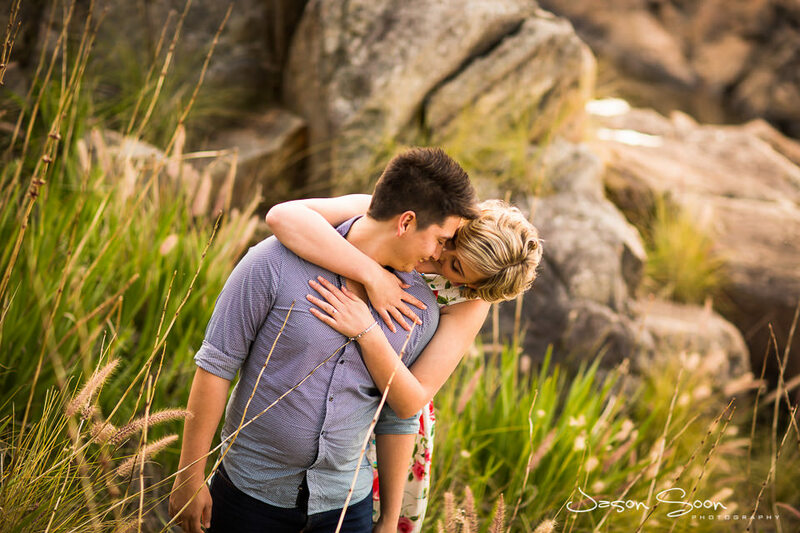 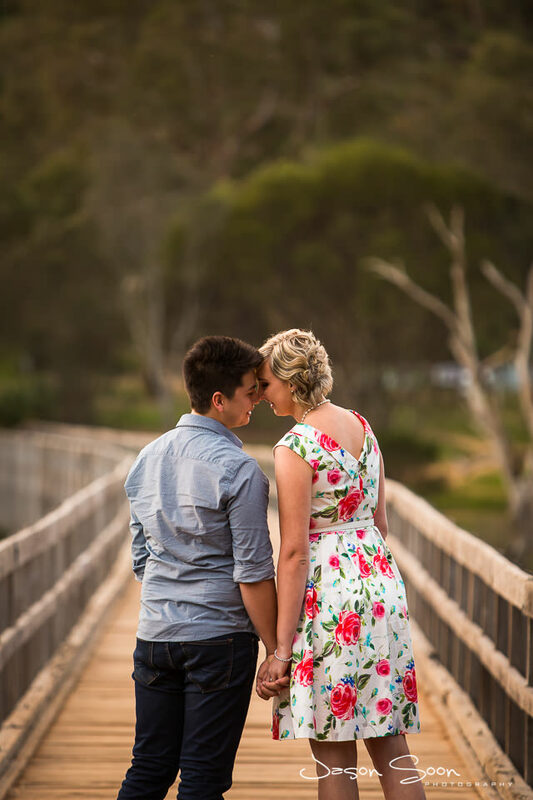 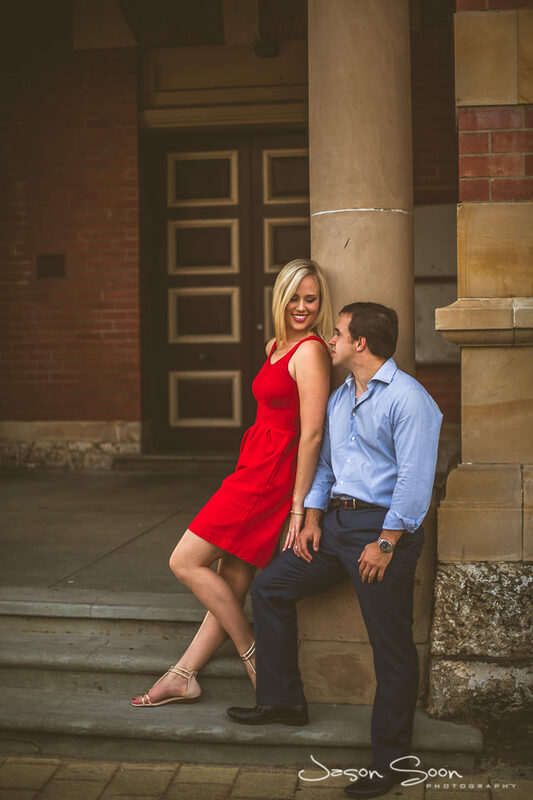 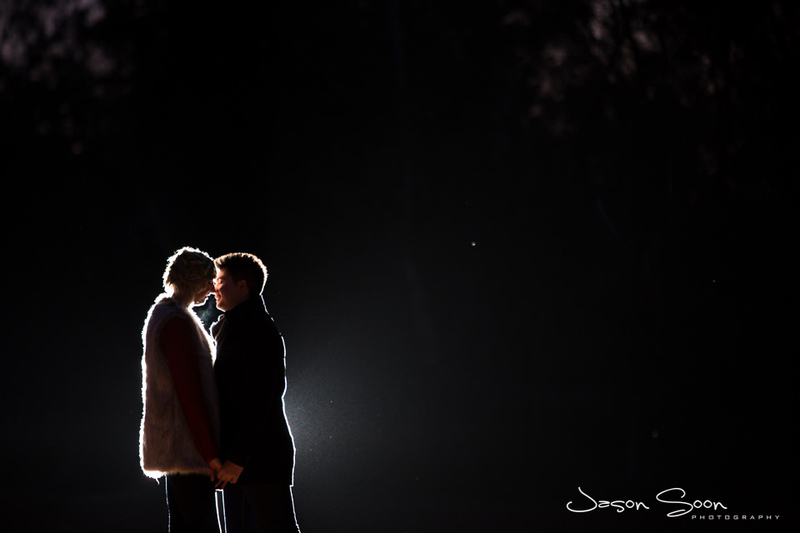 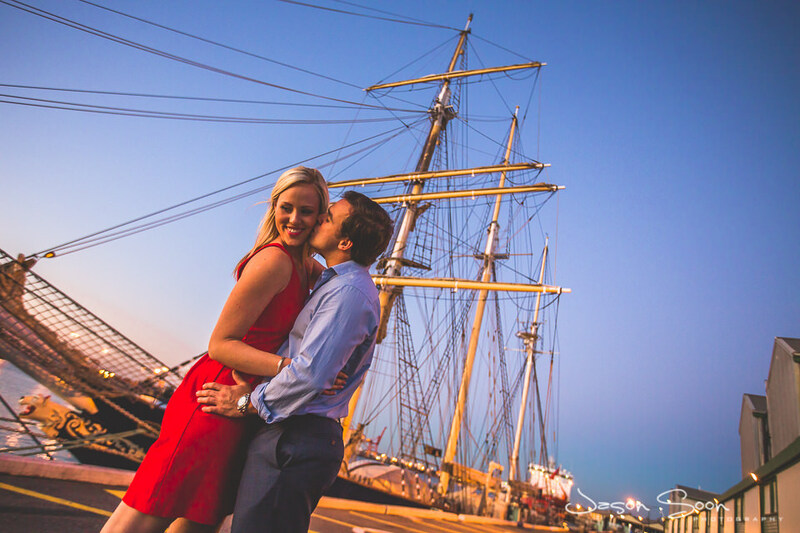 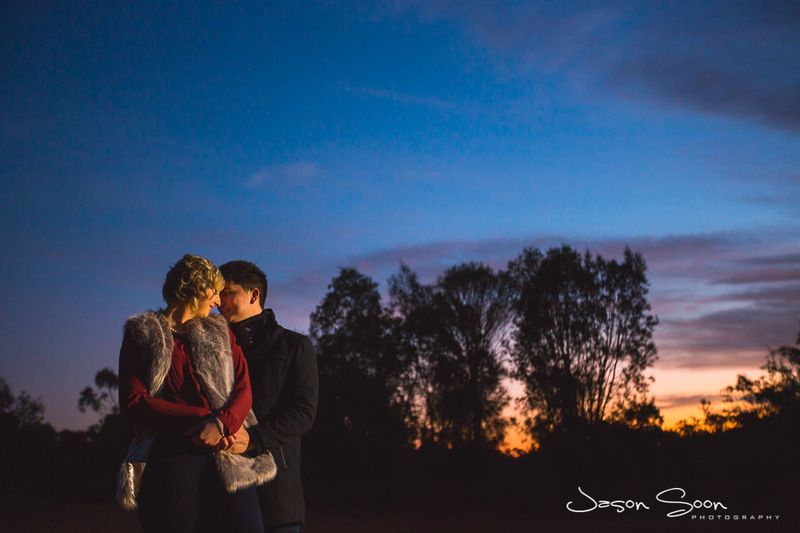 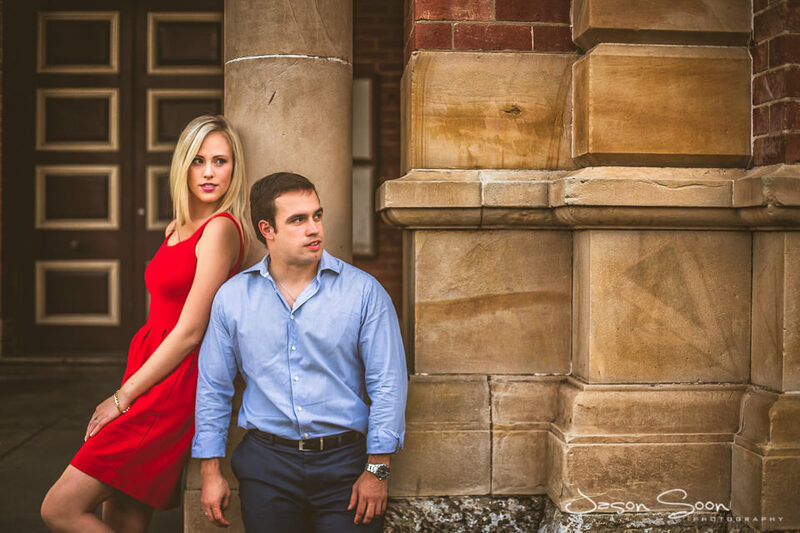 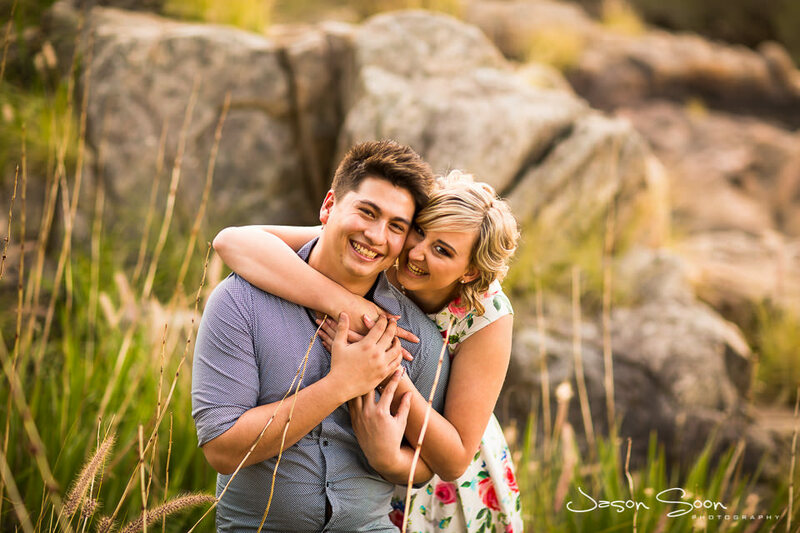 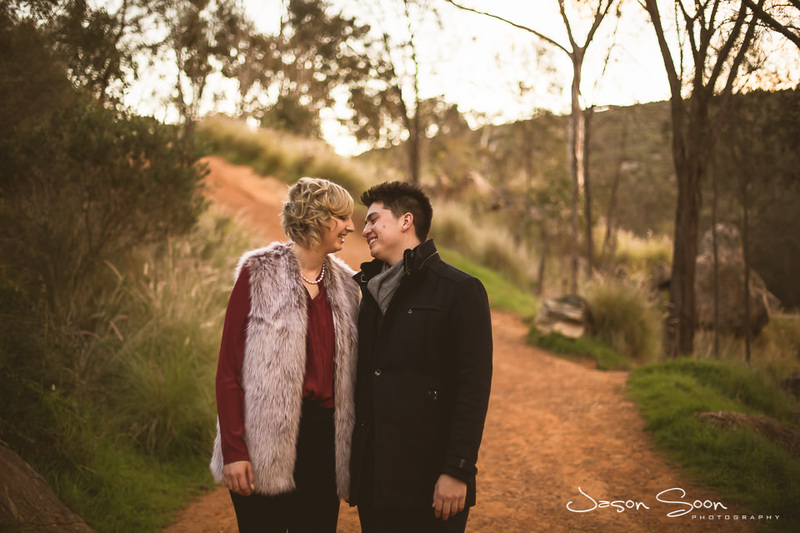 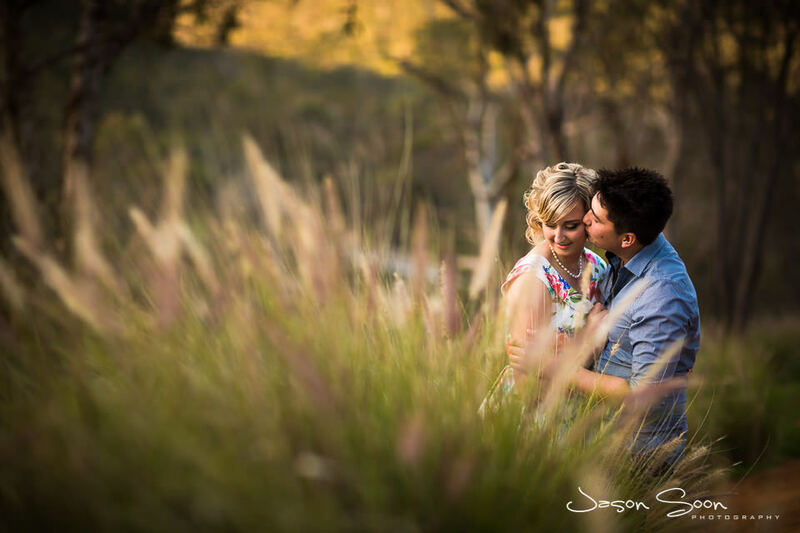 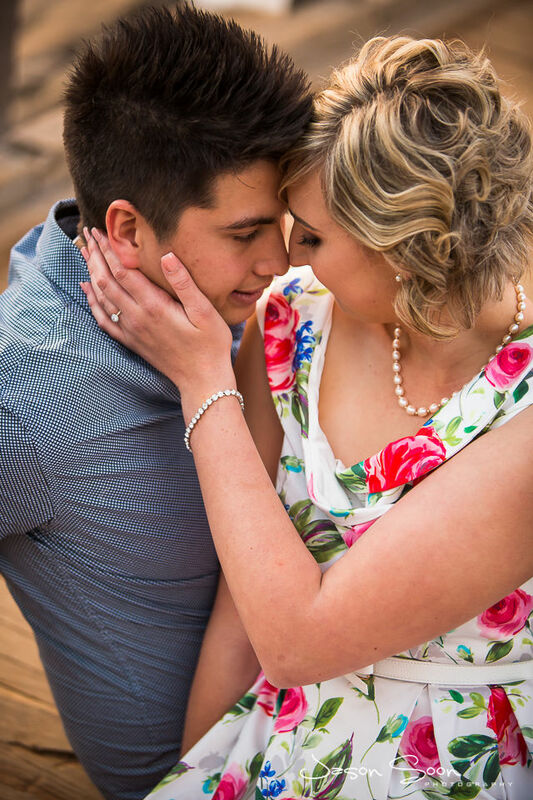 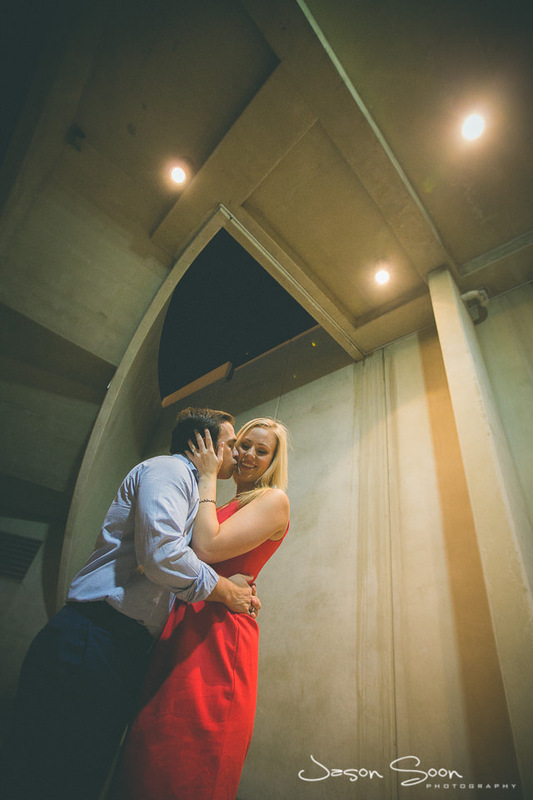 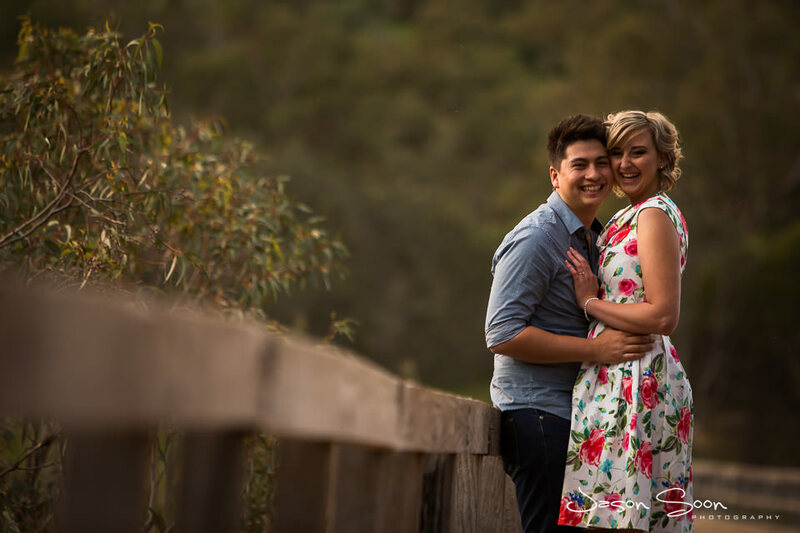 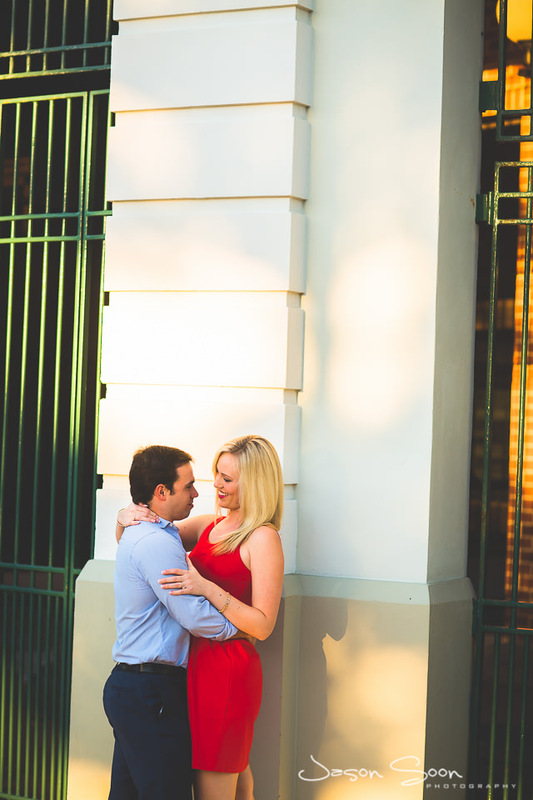 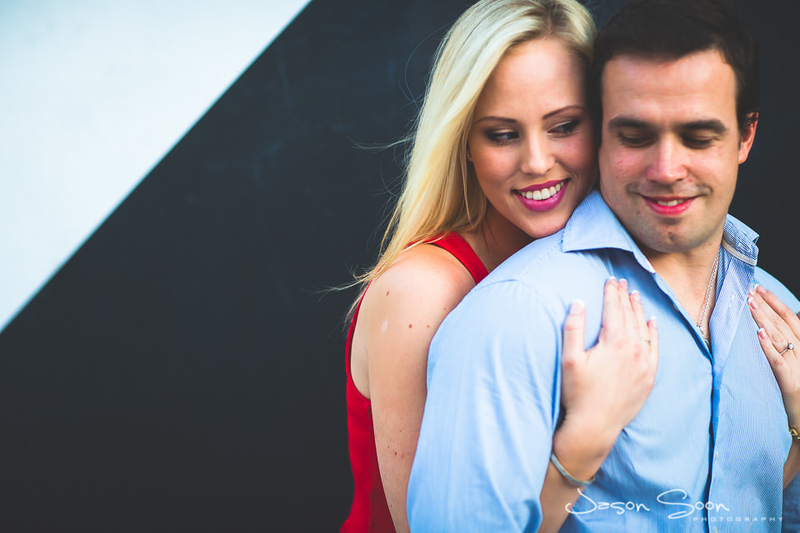 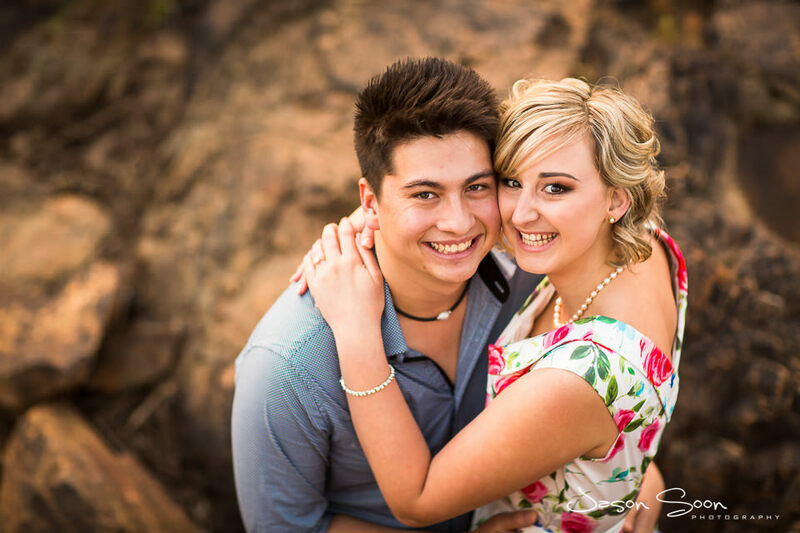 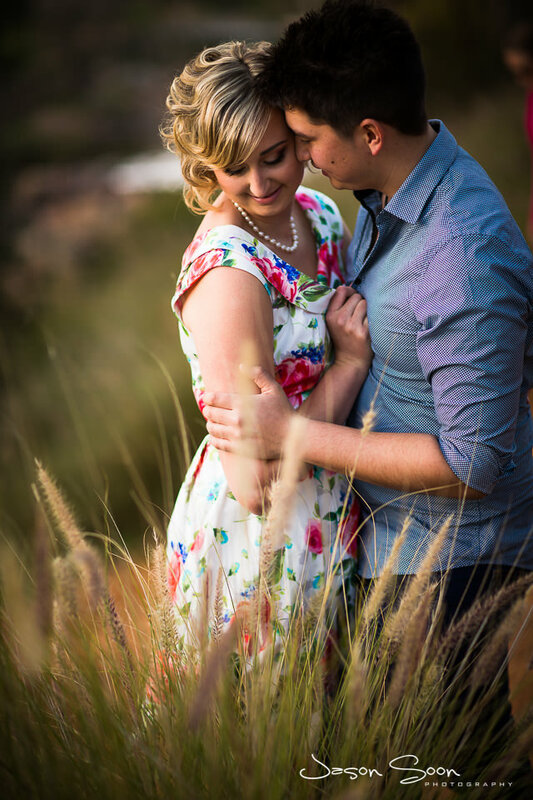 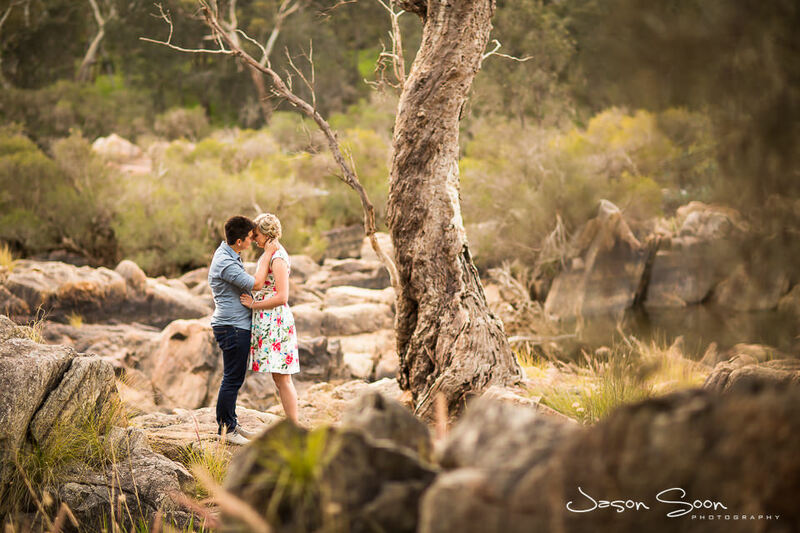 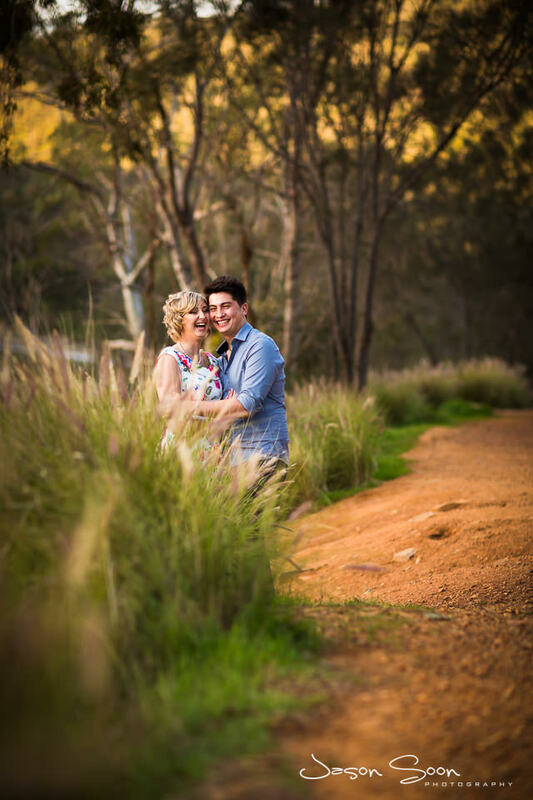 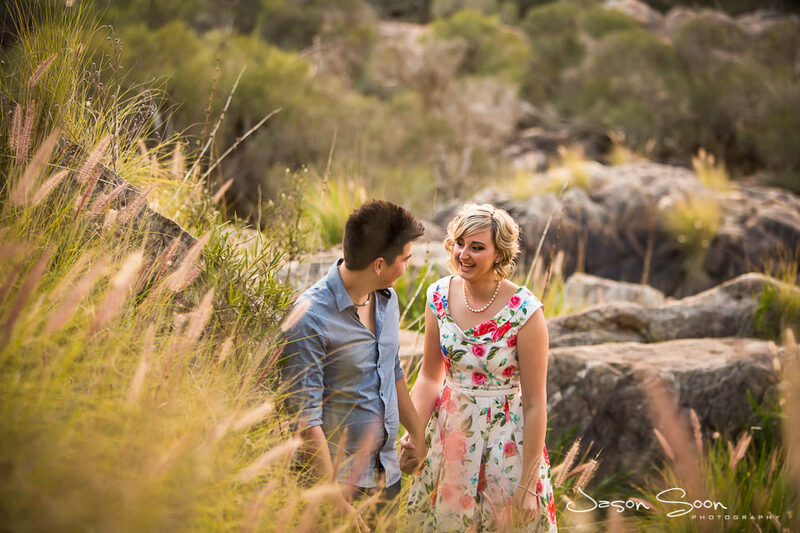 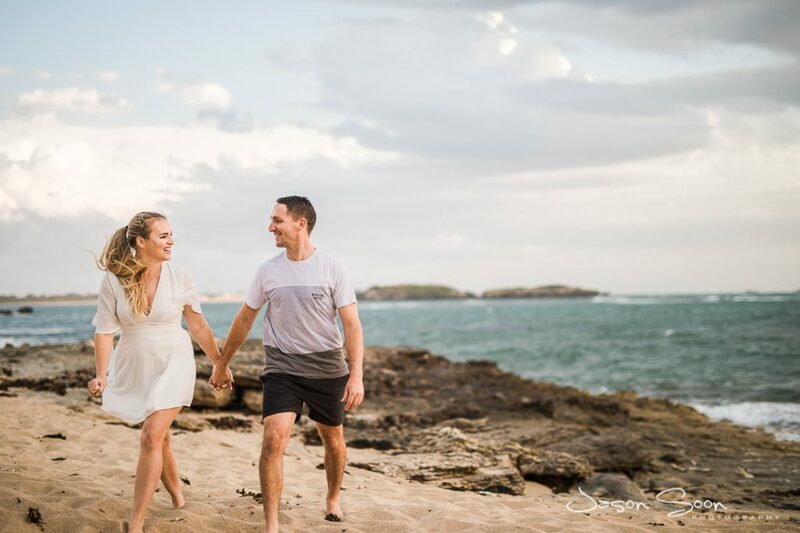 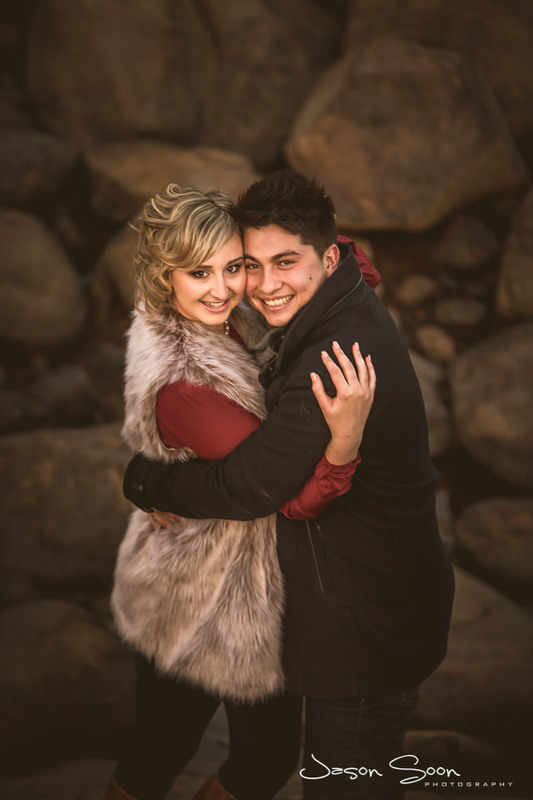 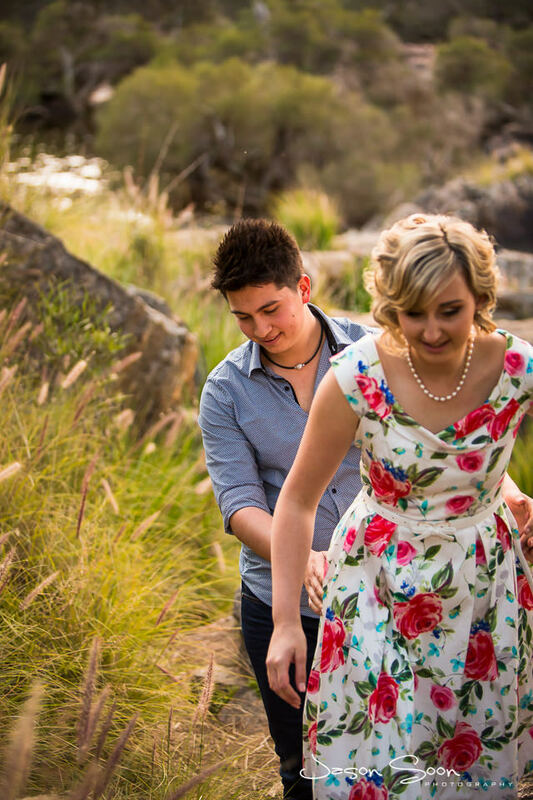 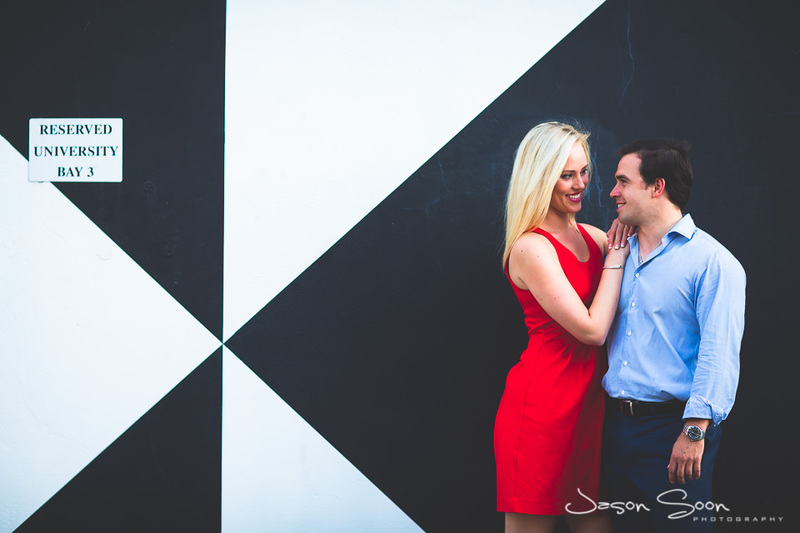 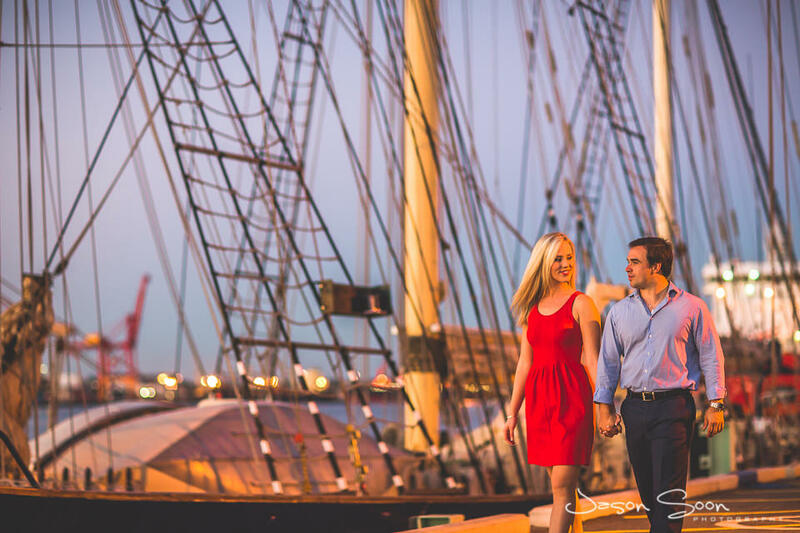 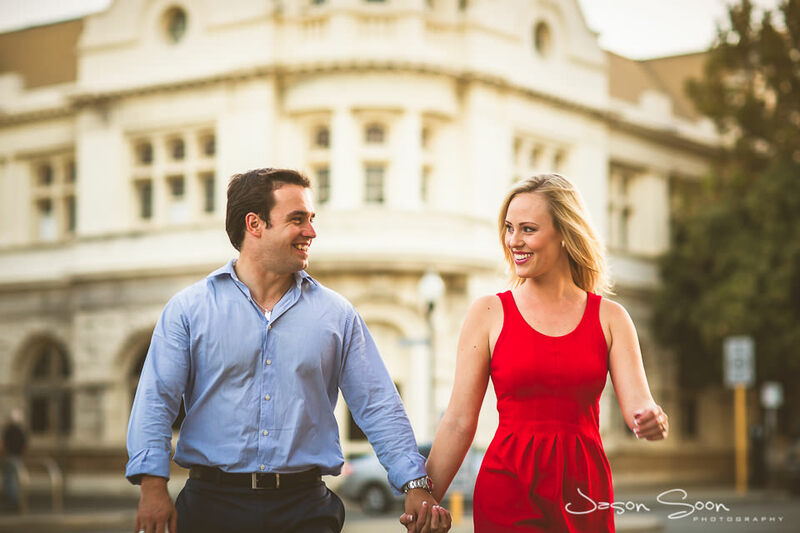 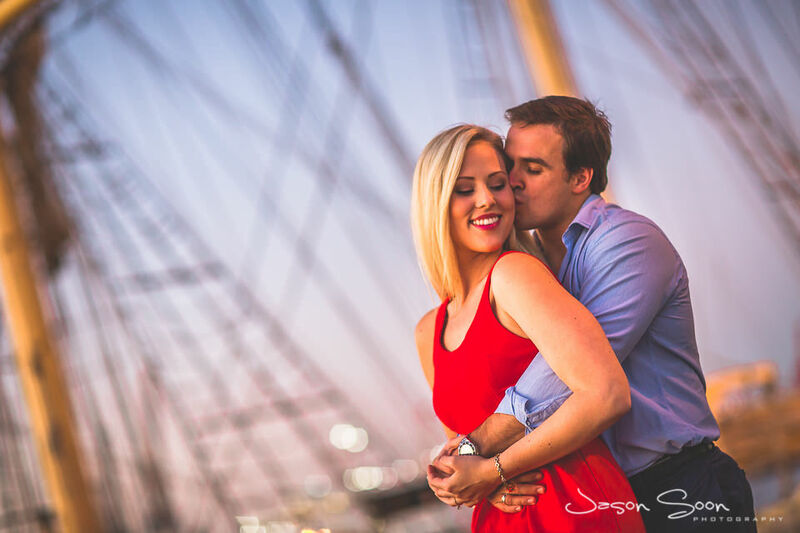 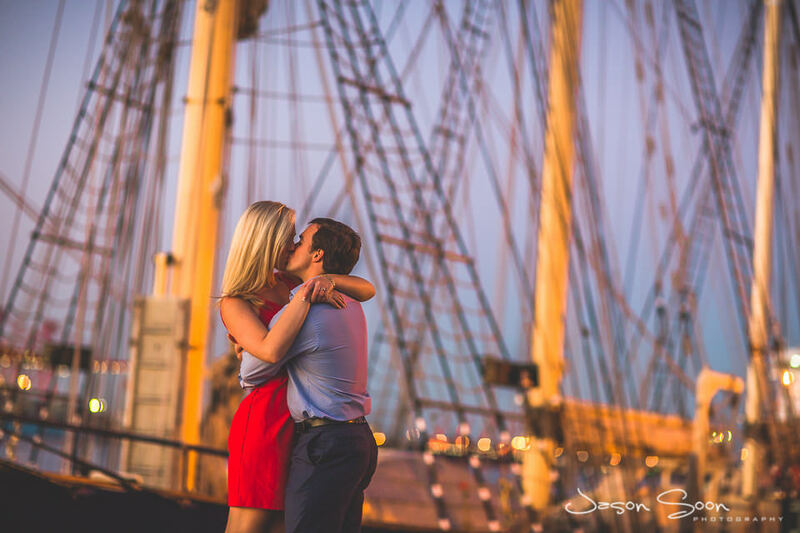 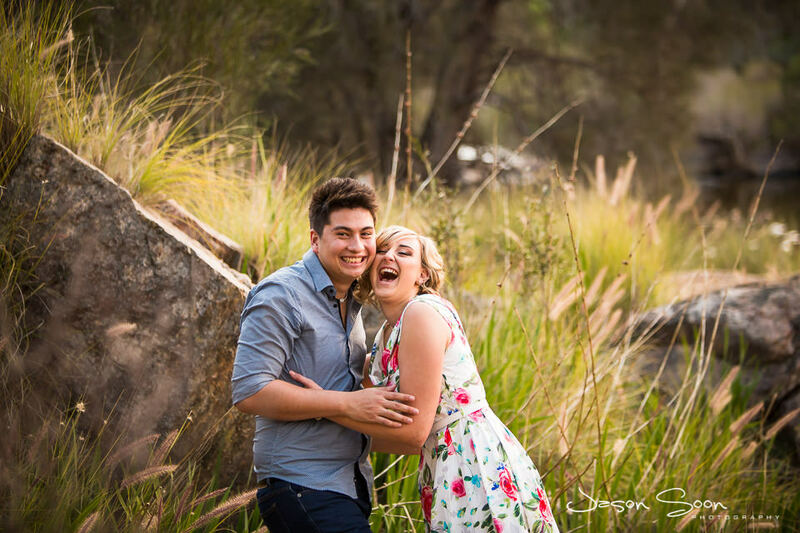 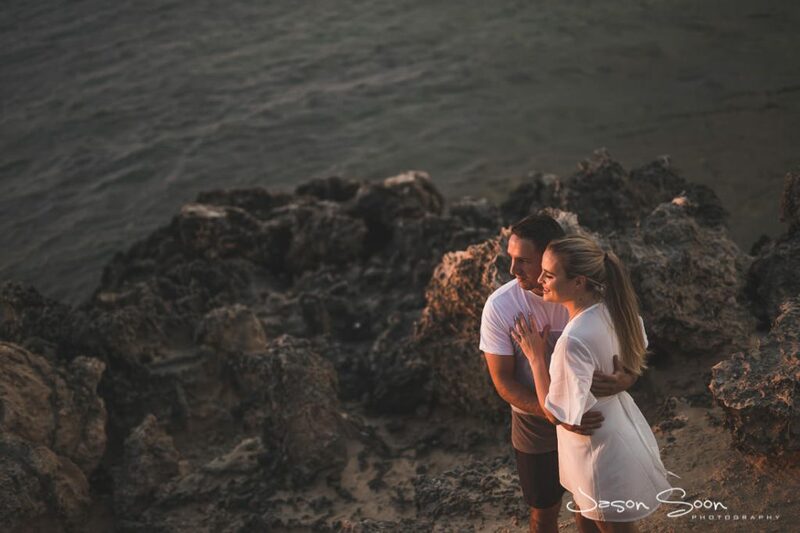 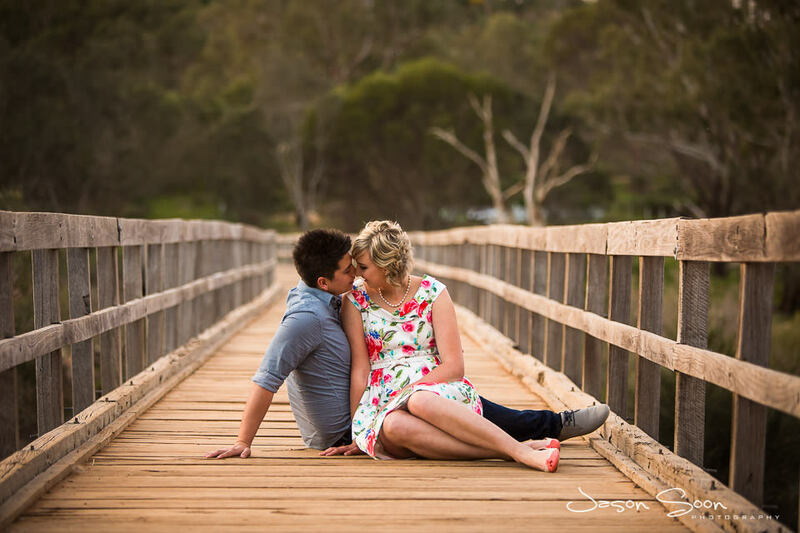 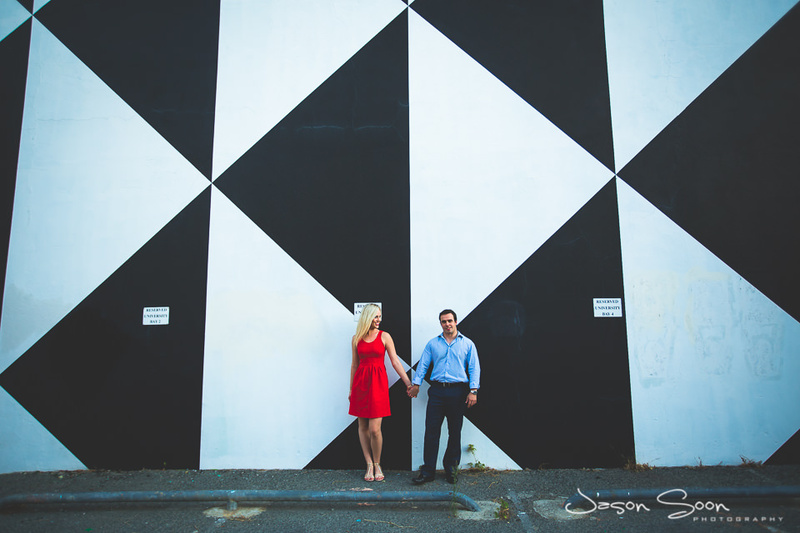 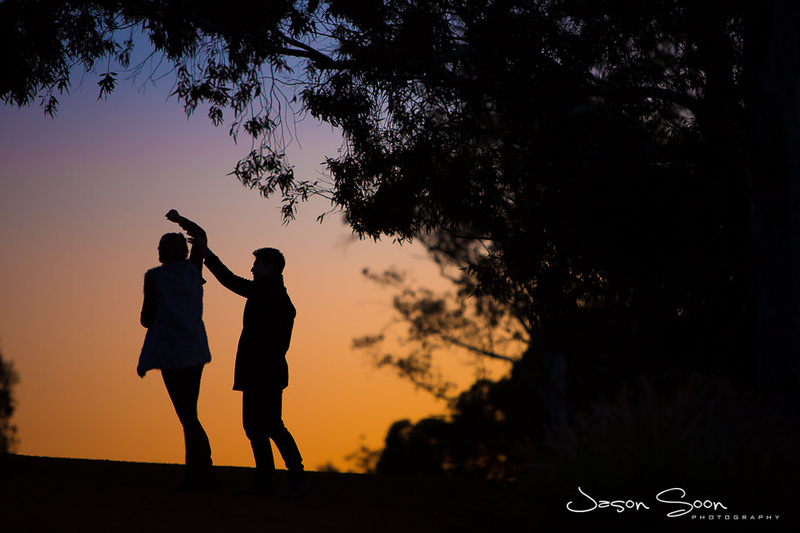 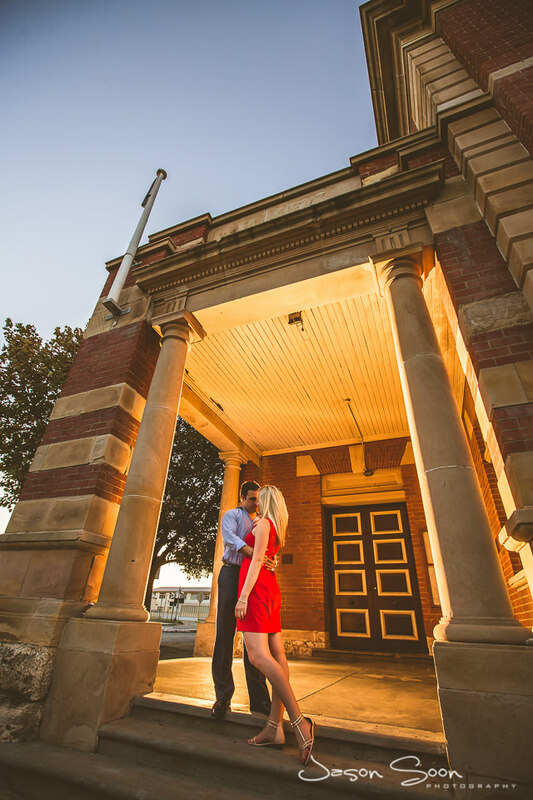 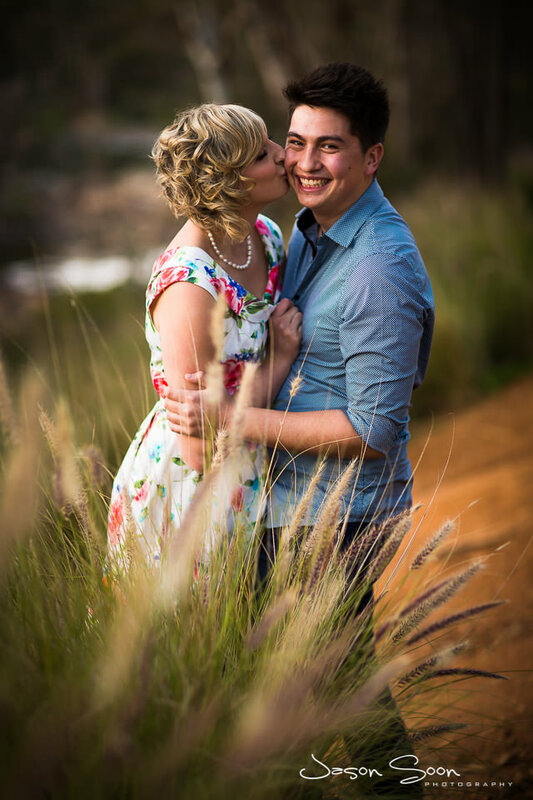 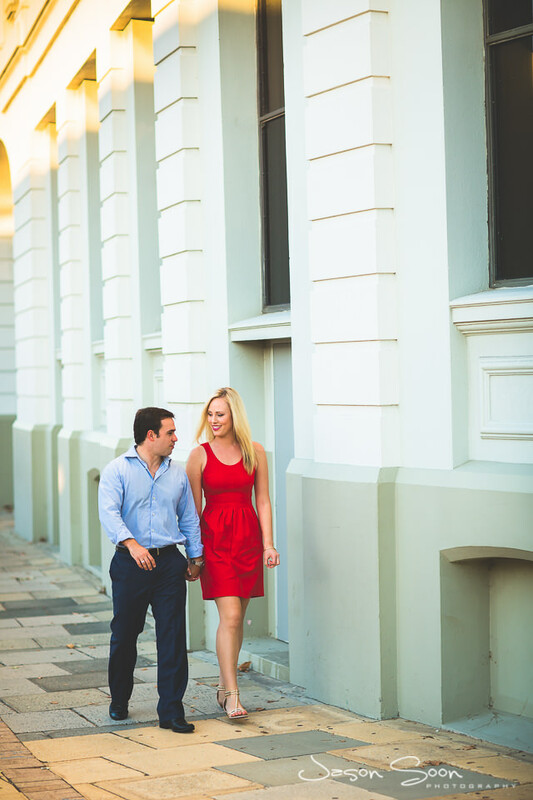 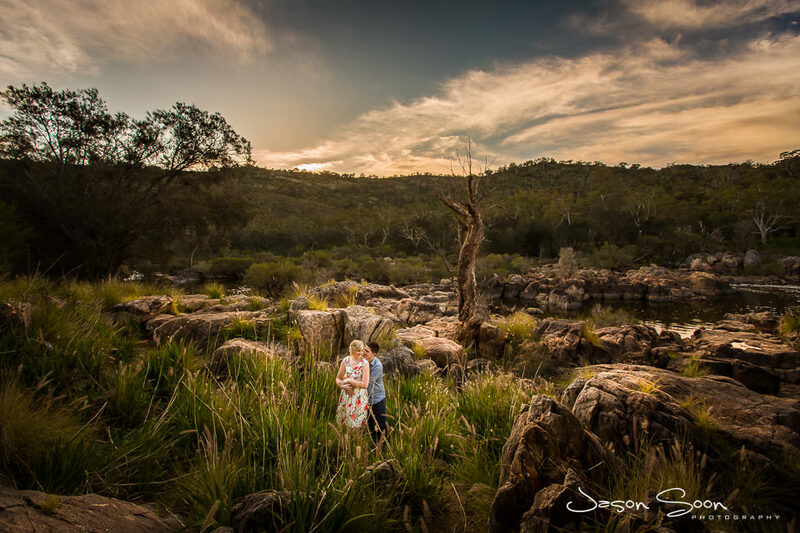 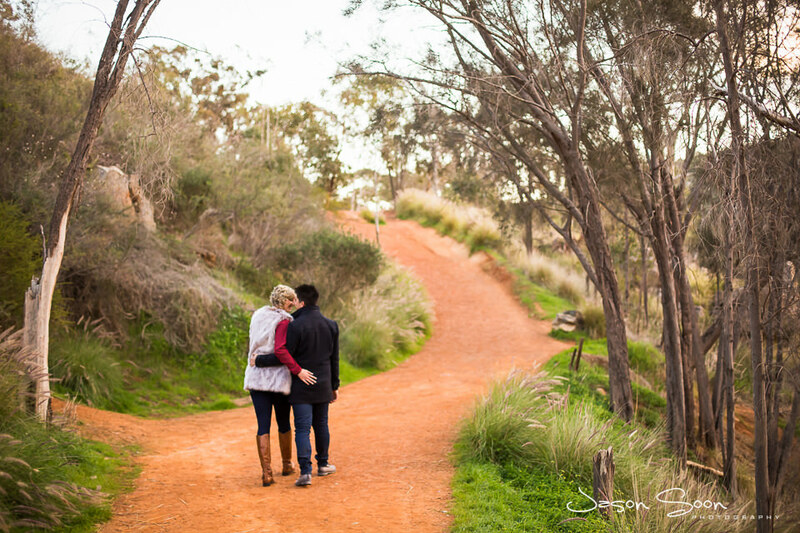 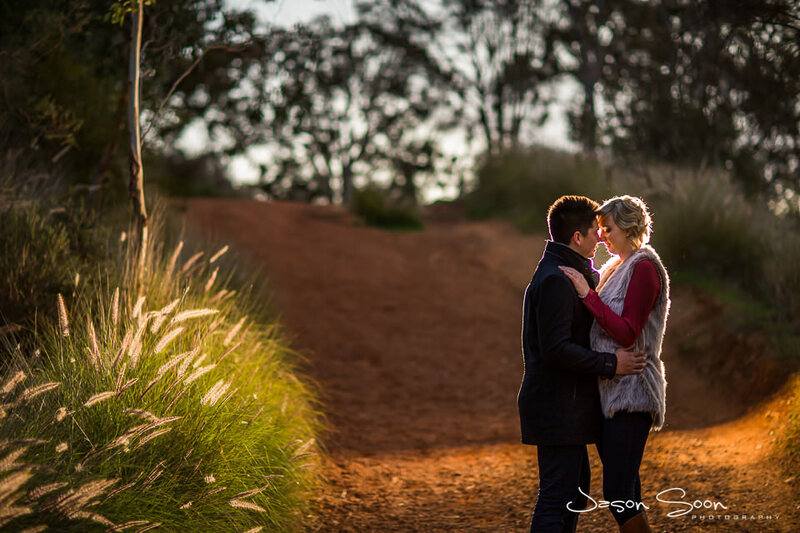 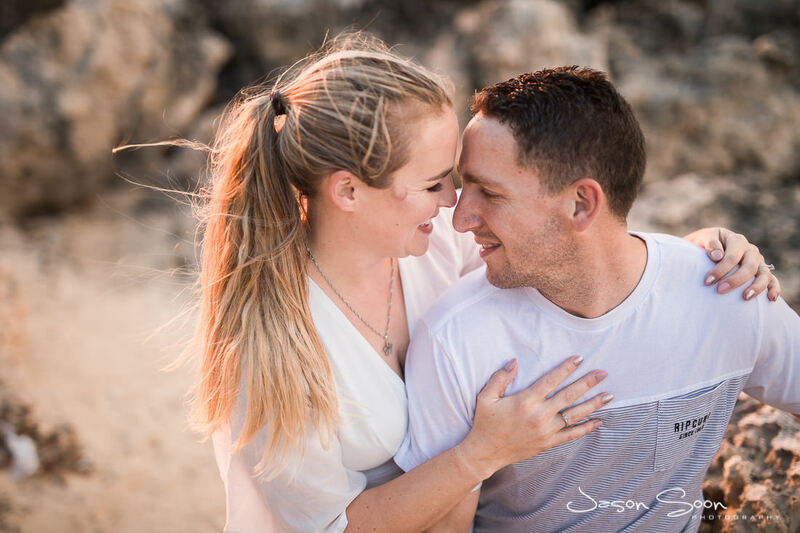 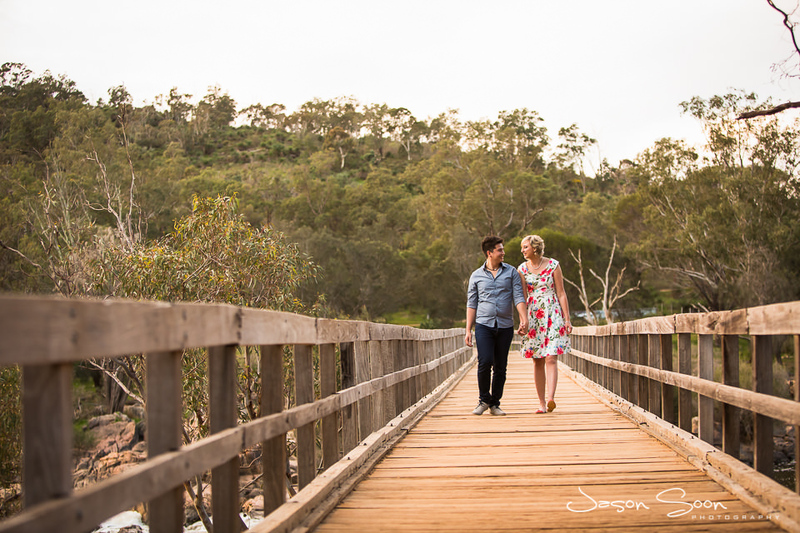 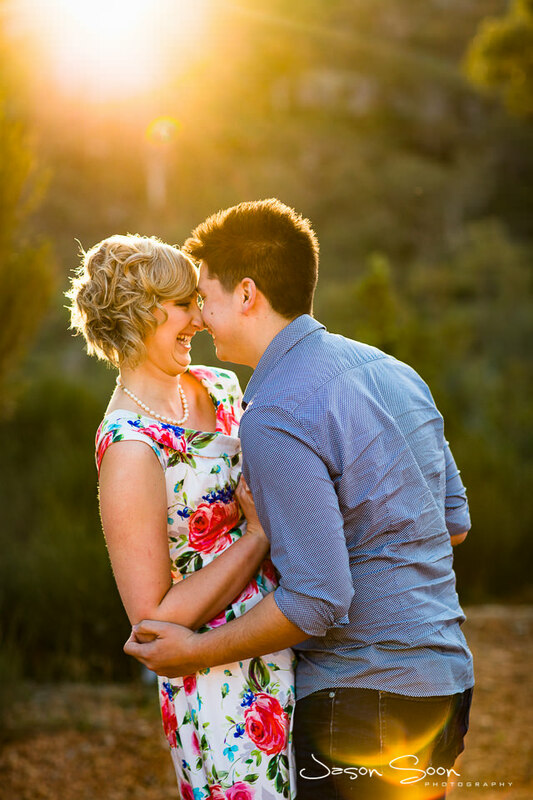 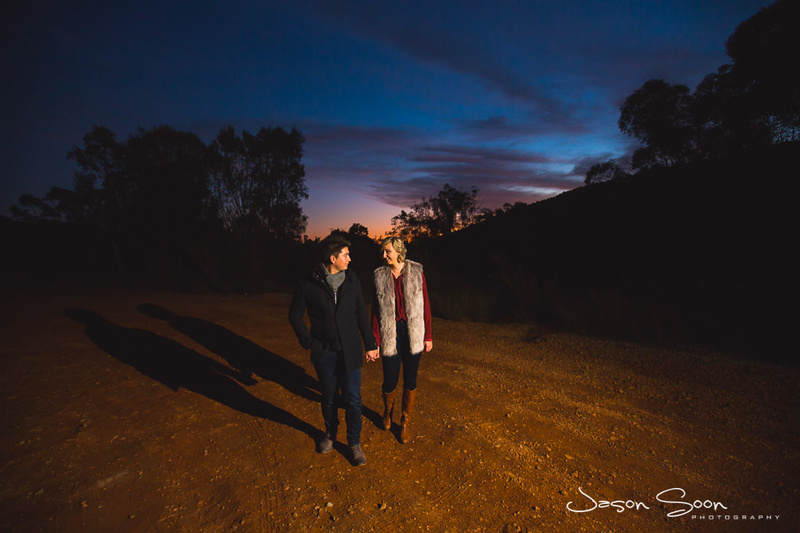 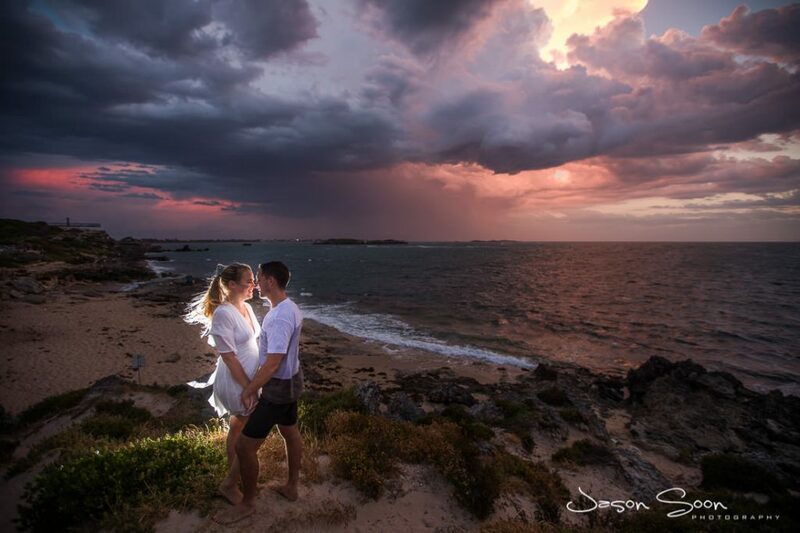 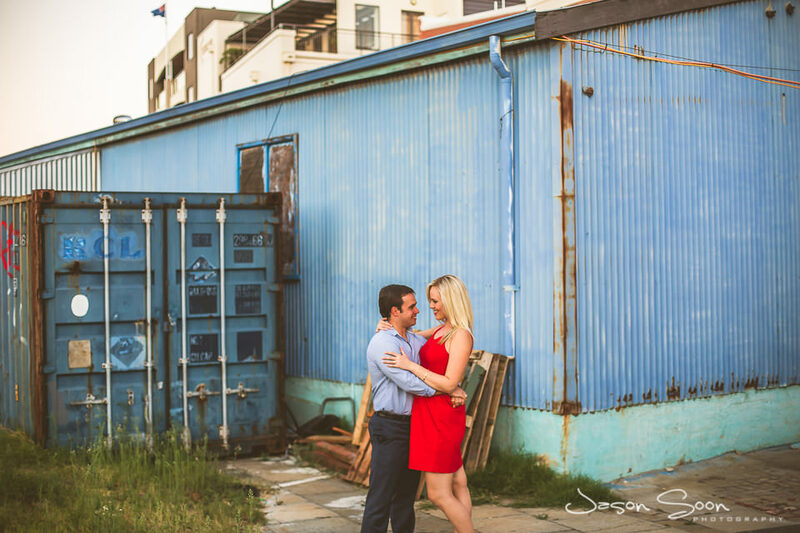 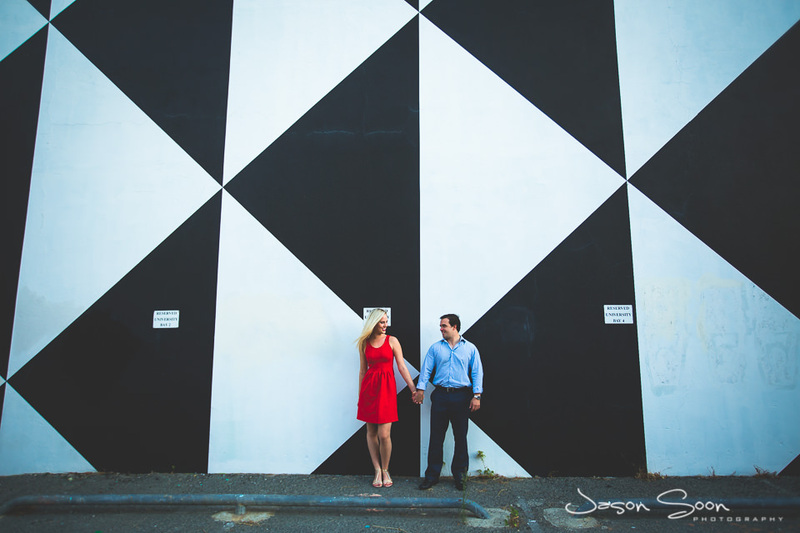 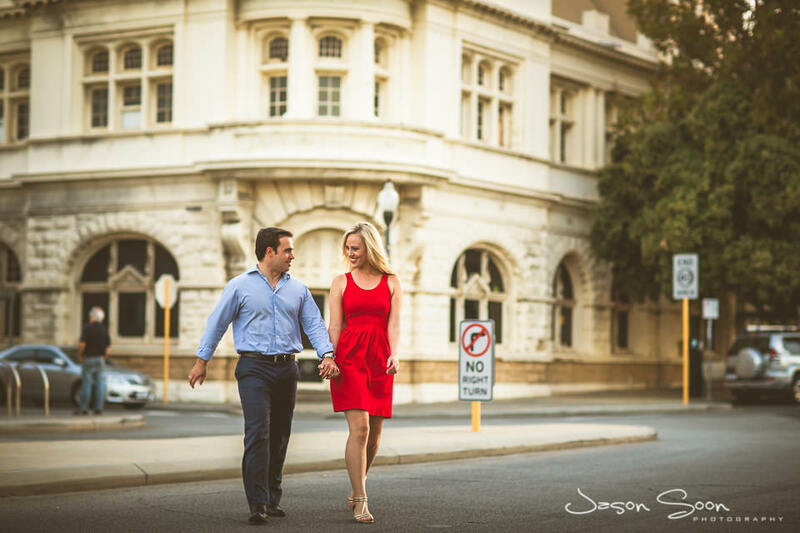 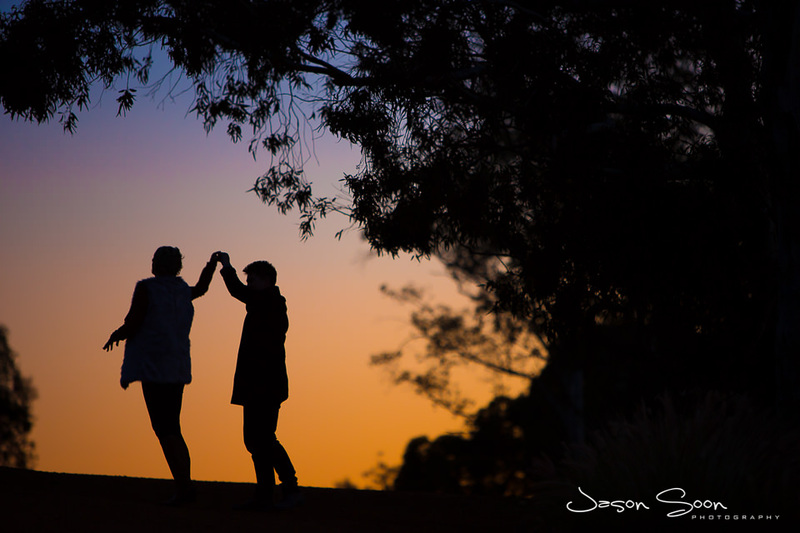 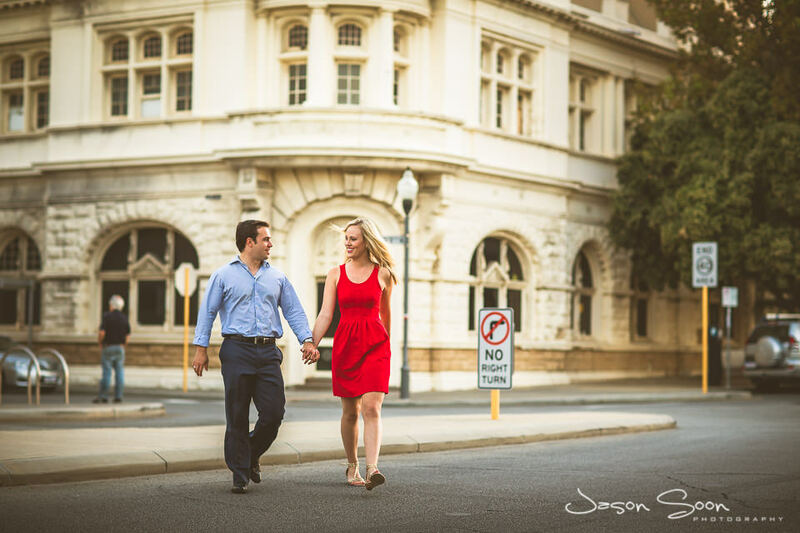 Kalvin and Sarah are a young couple and let me tell you now – they are really into each other. 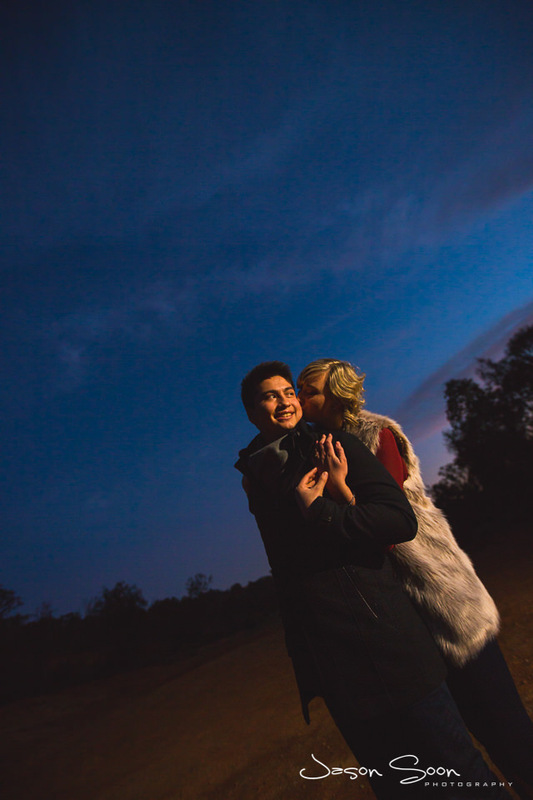 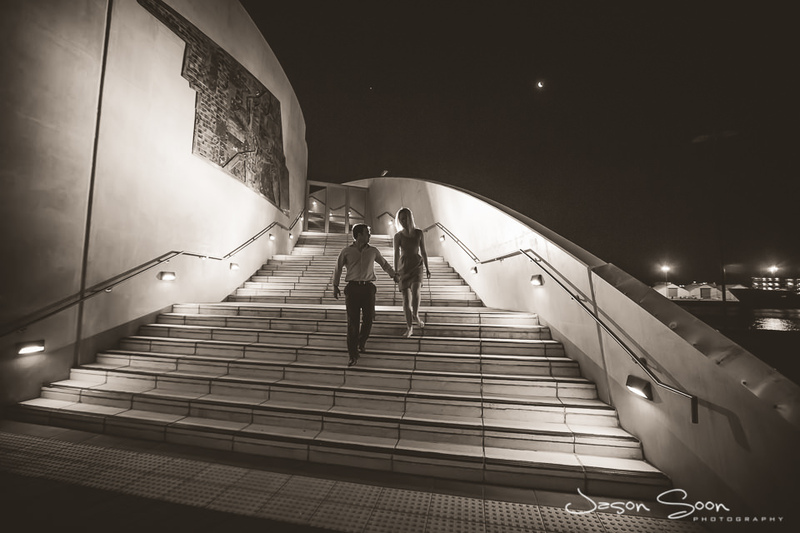 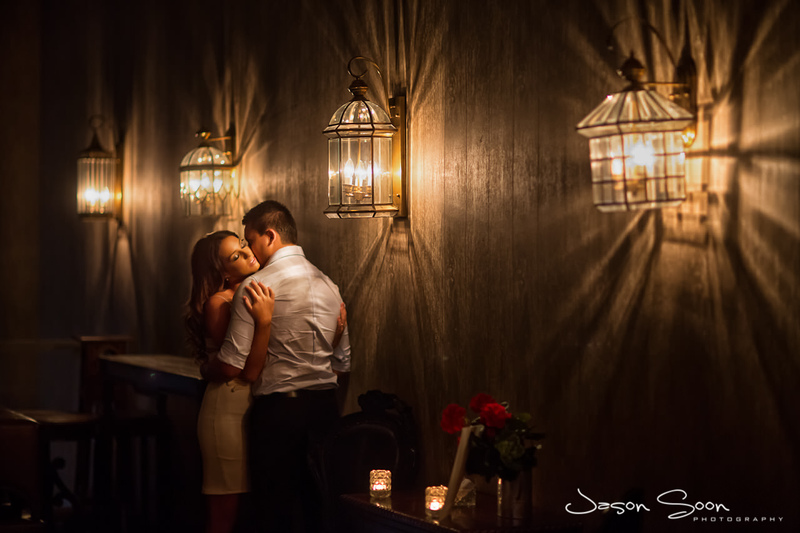 Their love is magnetic and it made it so easy to capture romantic candid moments. 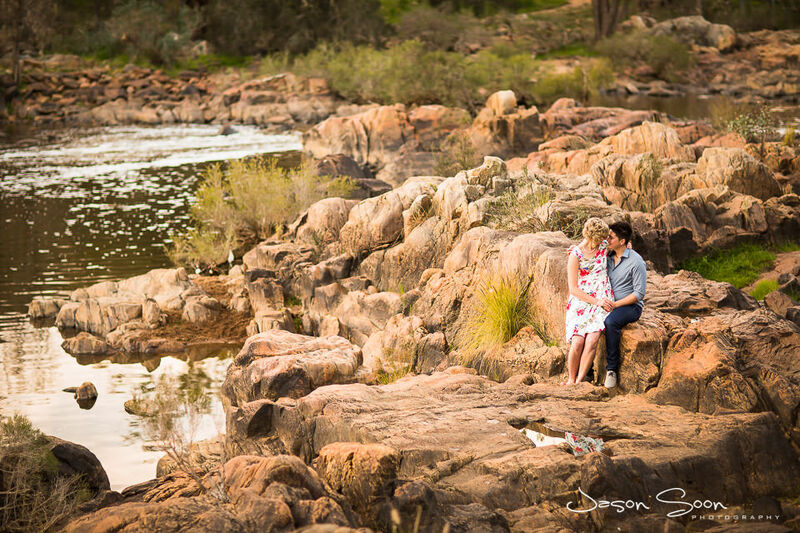 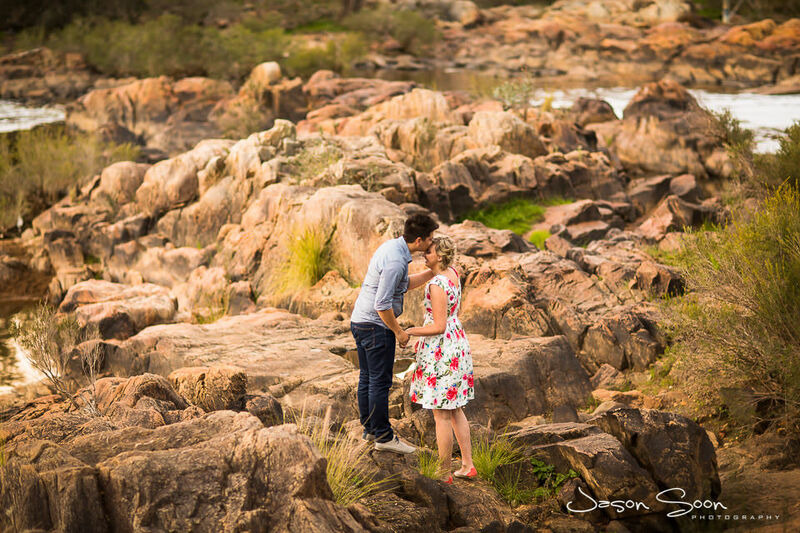 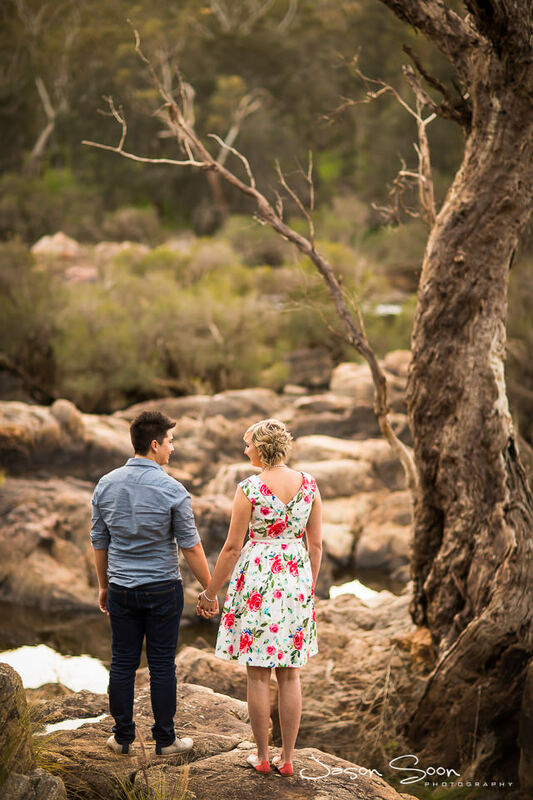 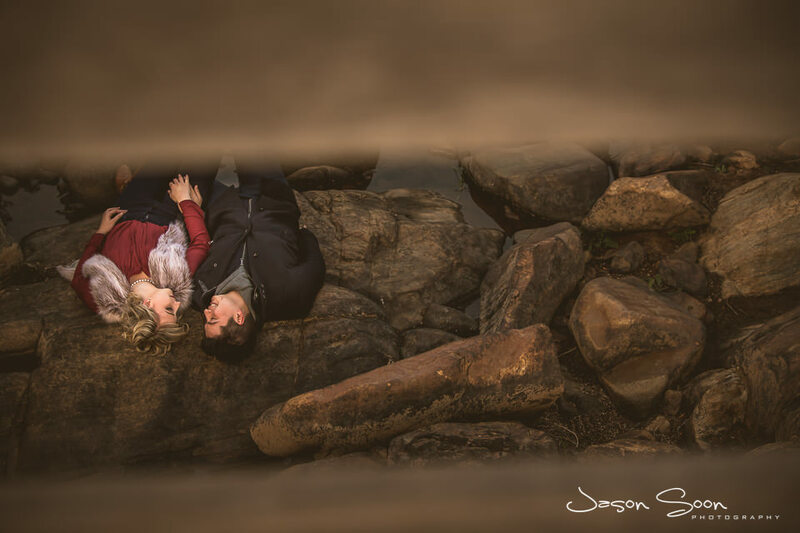 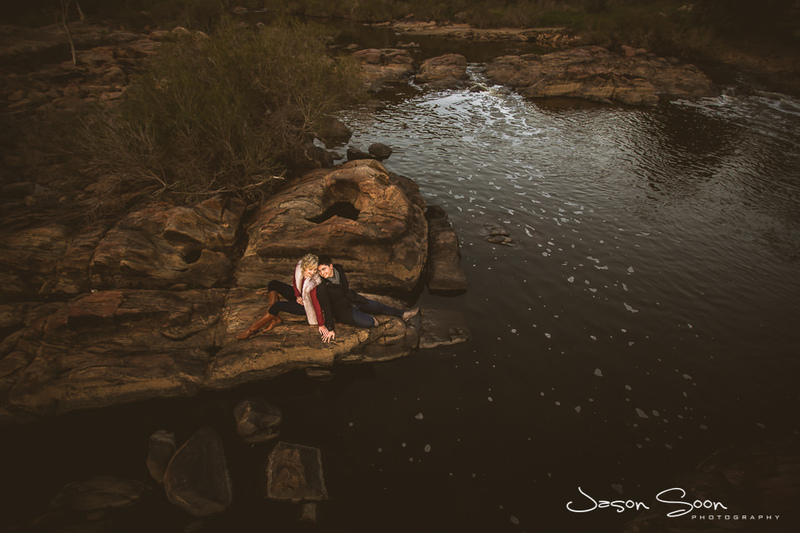 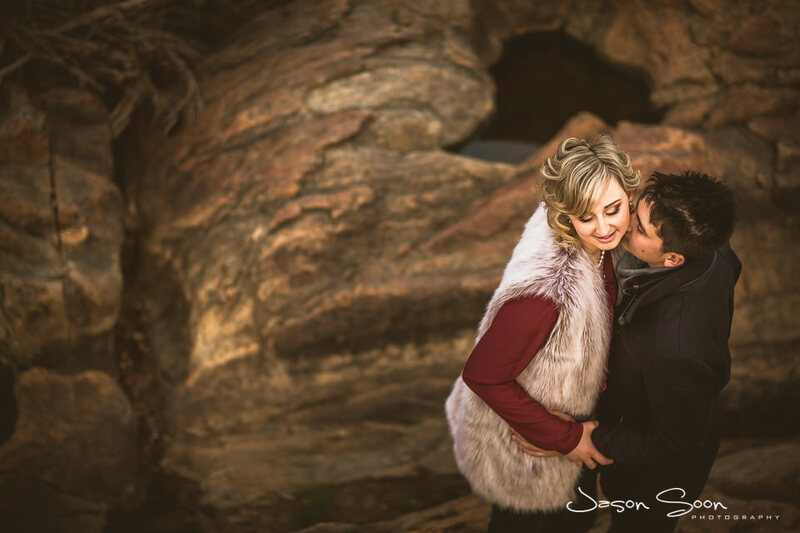 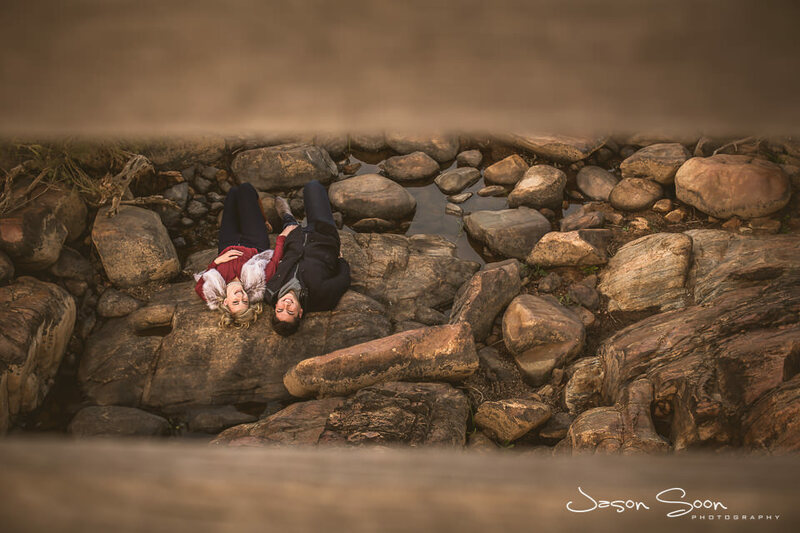 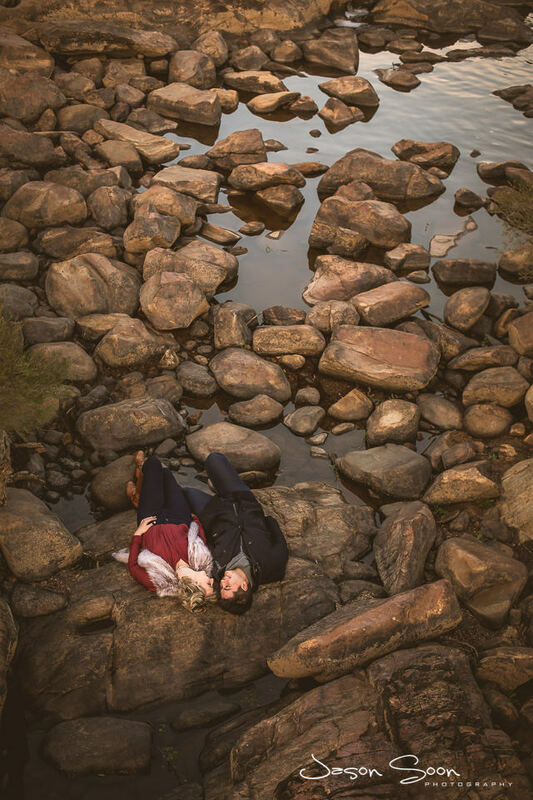 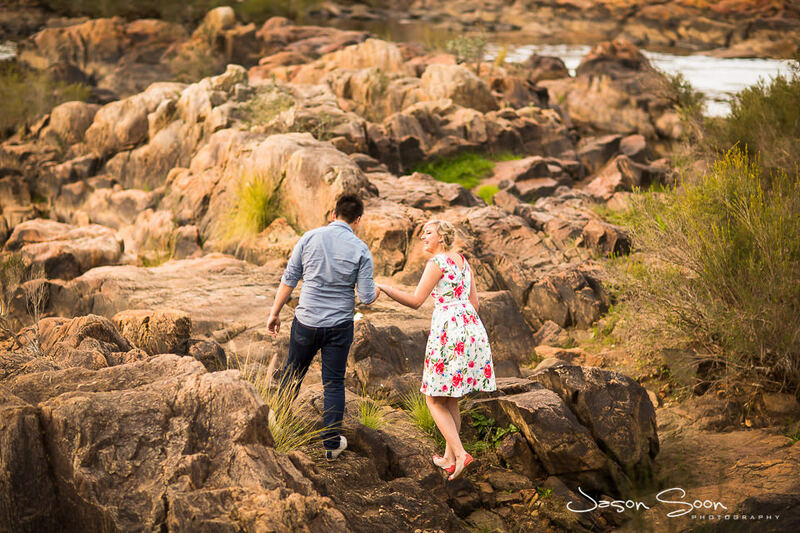 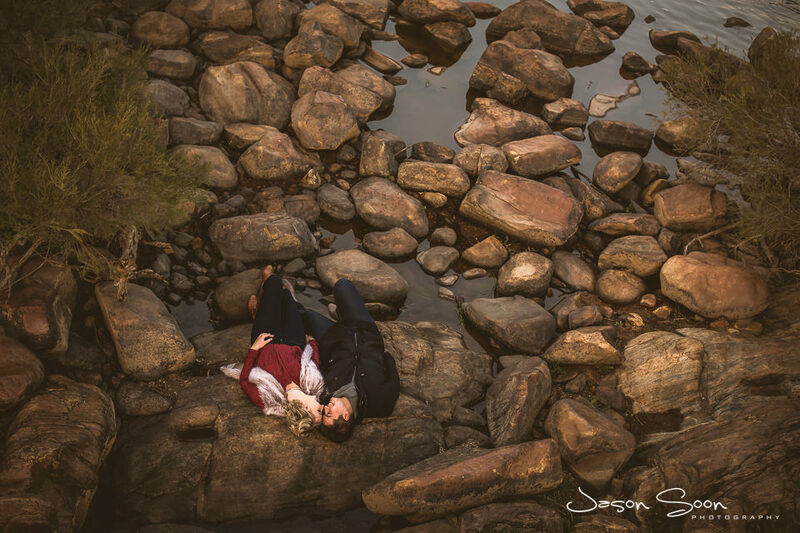 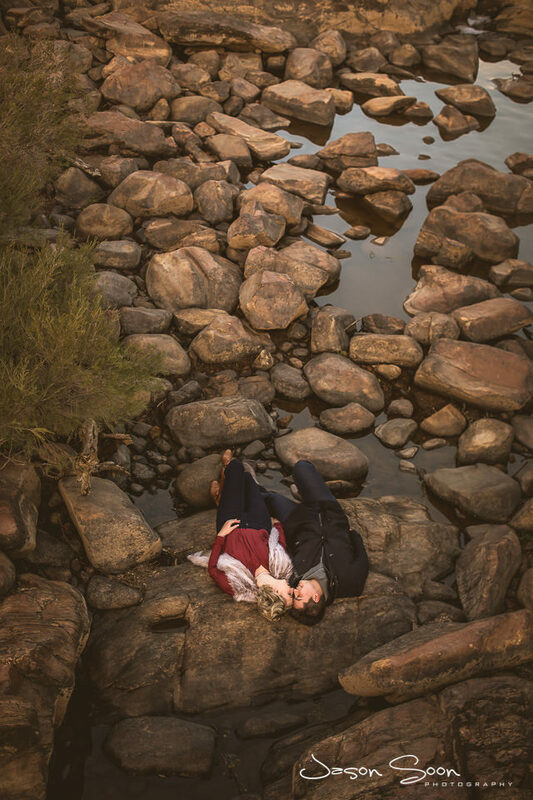 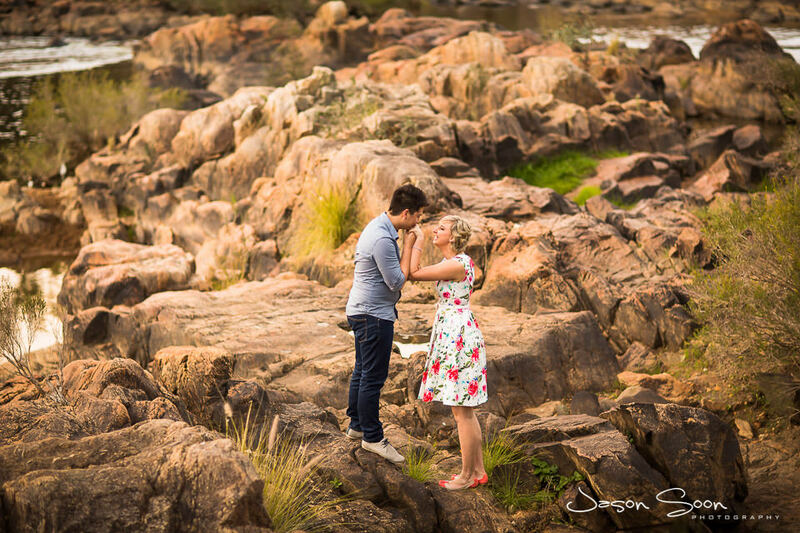 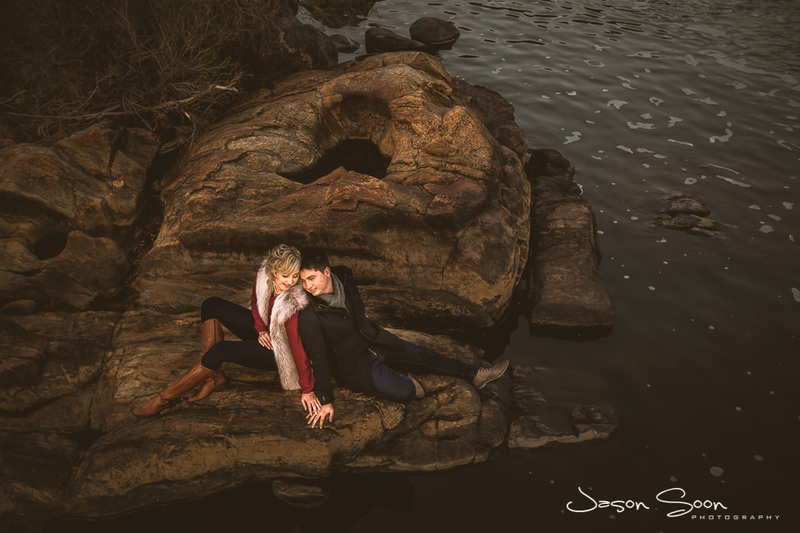 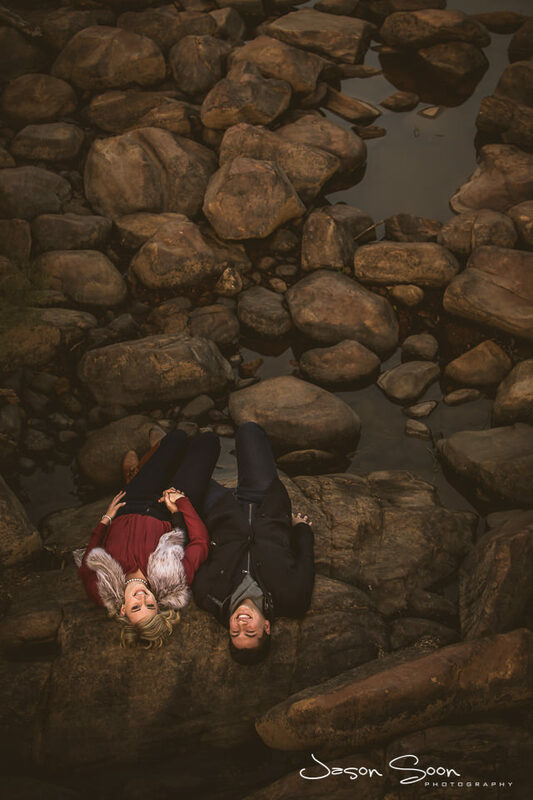 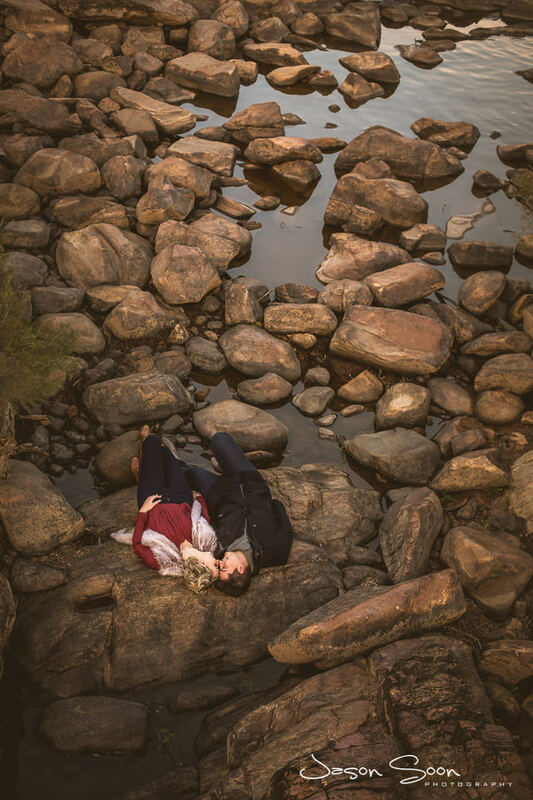 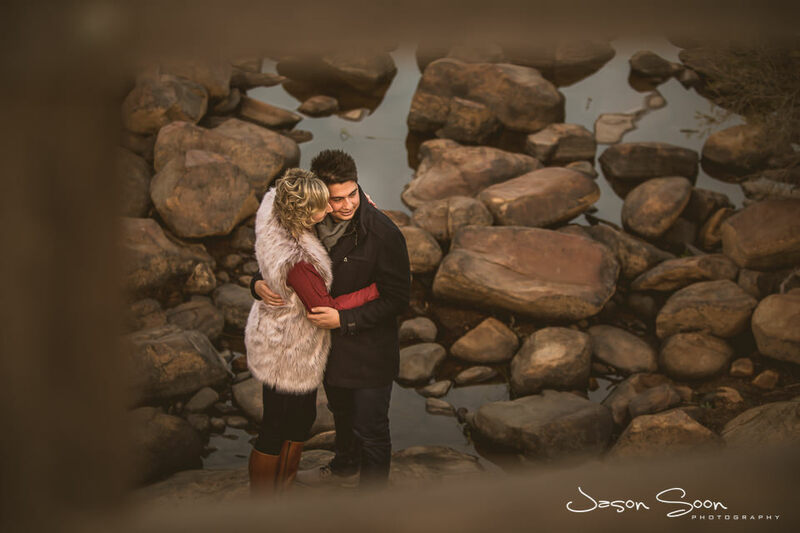 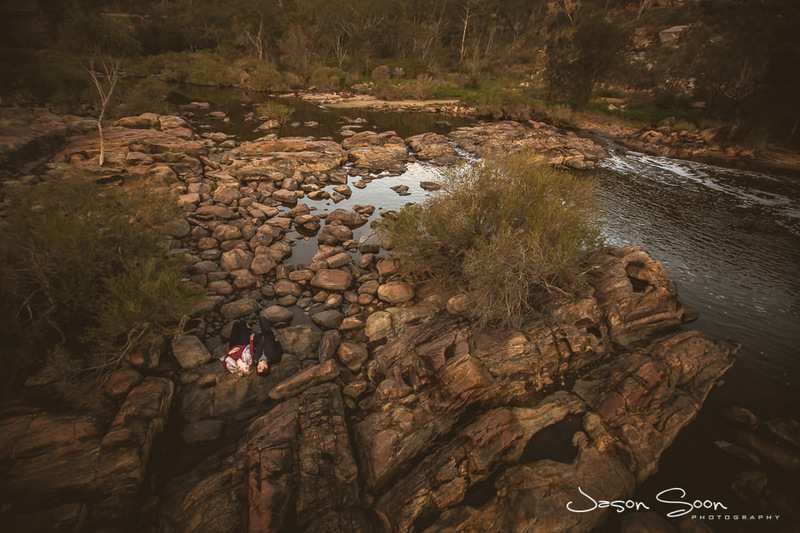 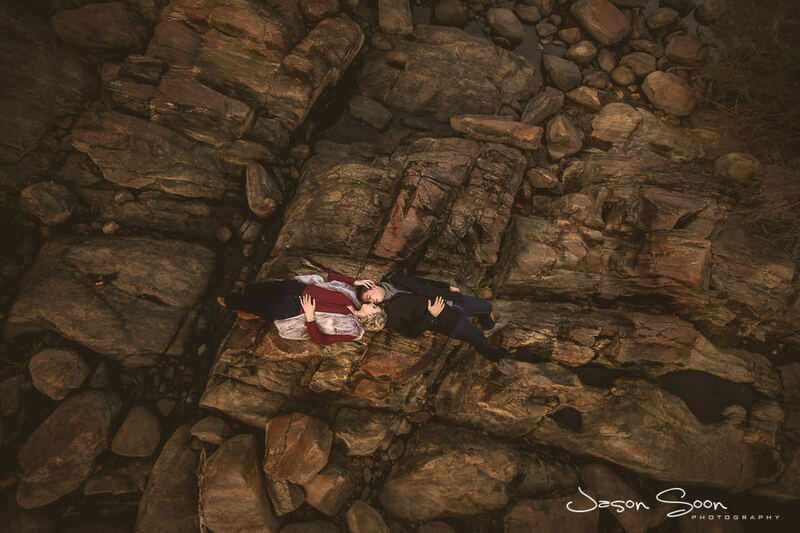 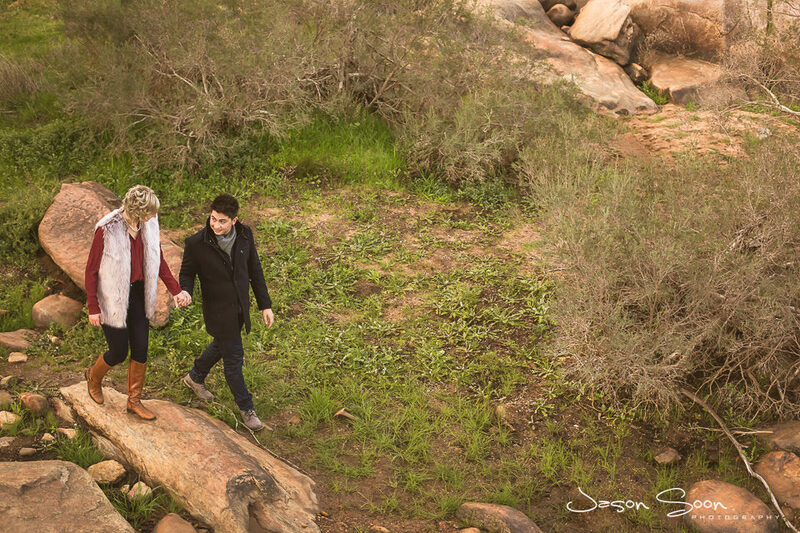 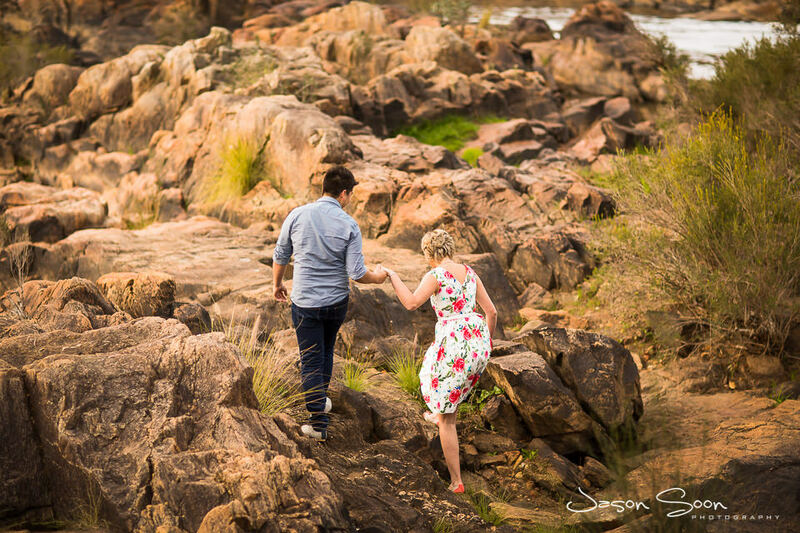 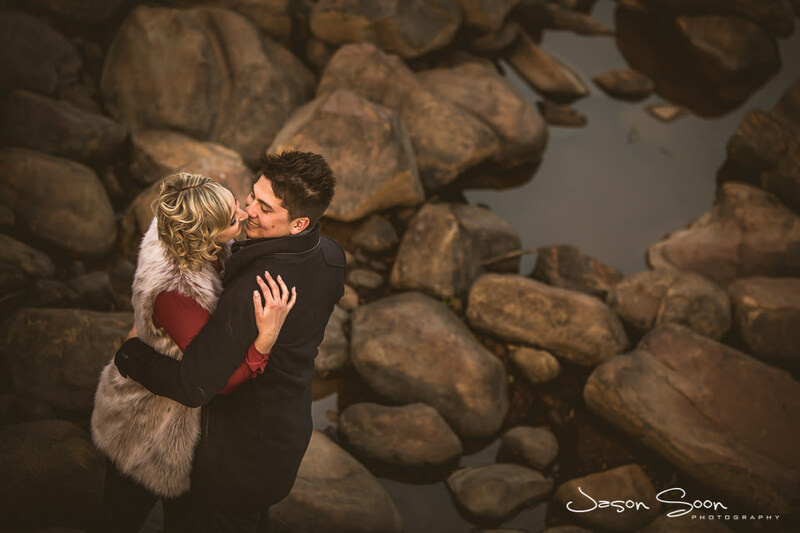 This paired with the green, rocky and water landscapes of Bells Rapids was the perfect recipe for an awesome engagement shoot.